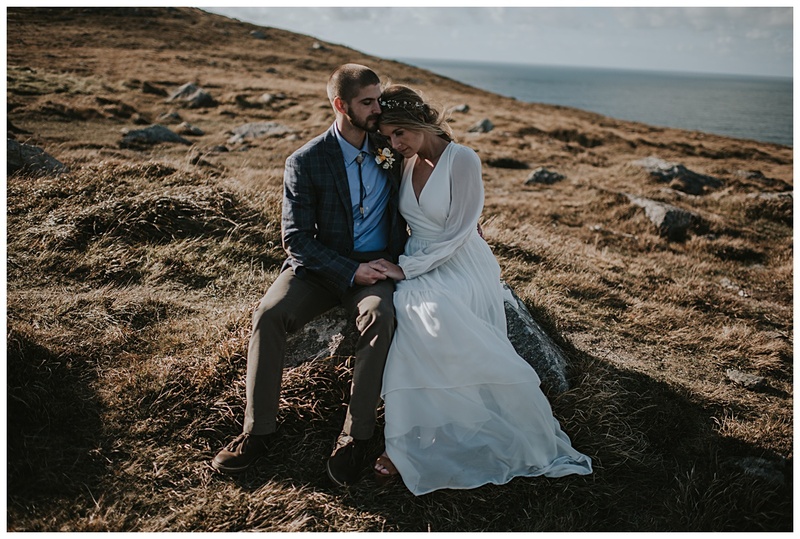 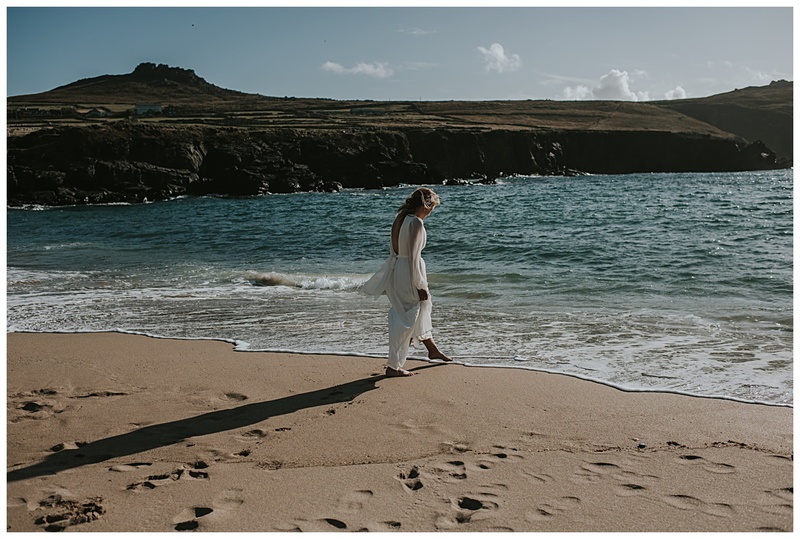 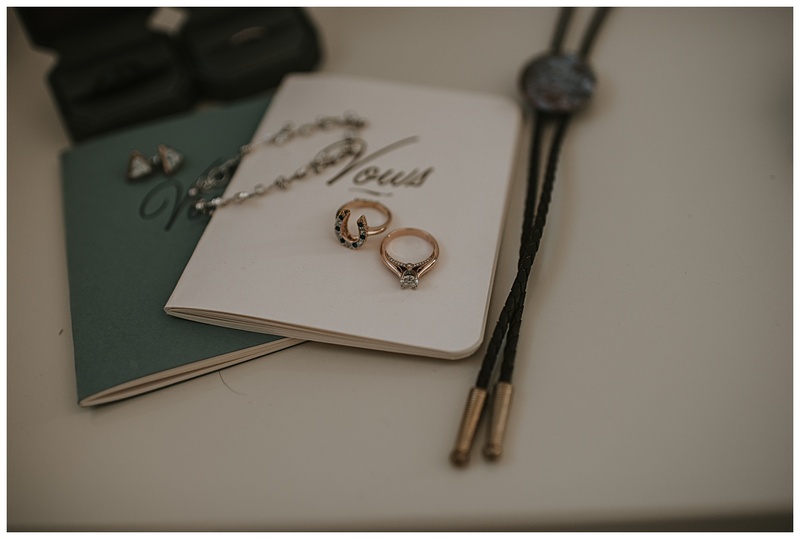 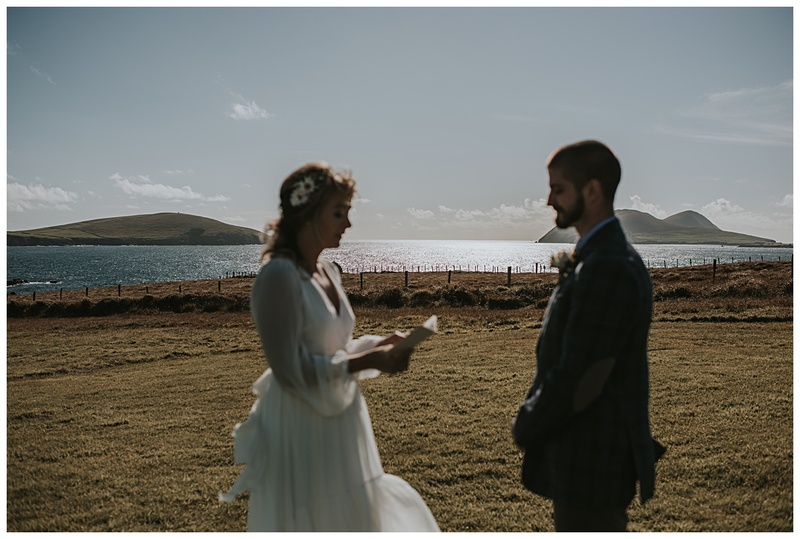 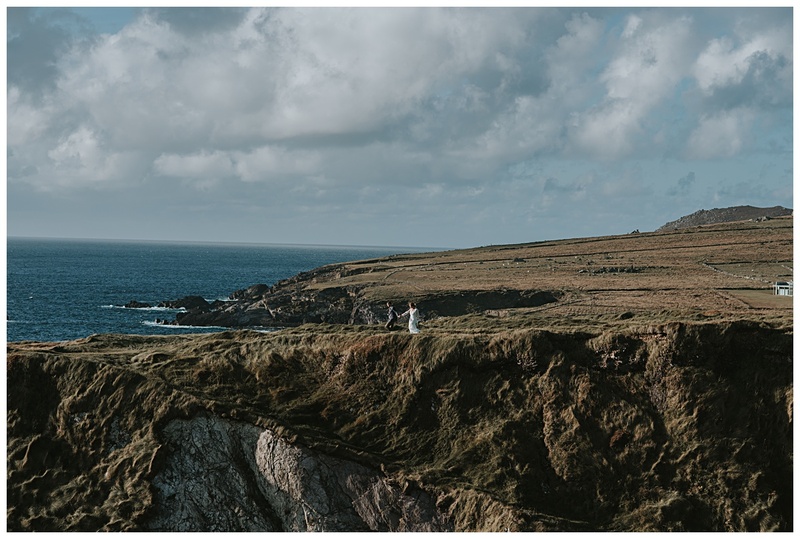 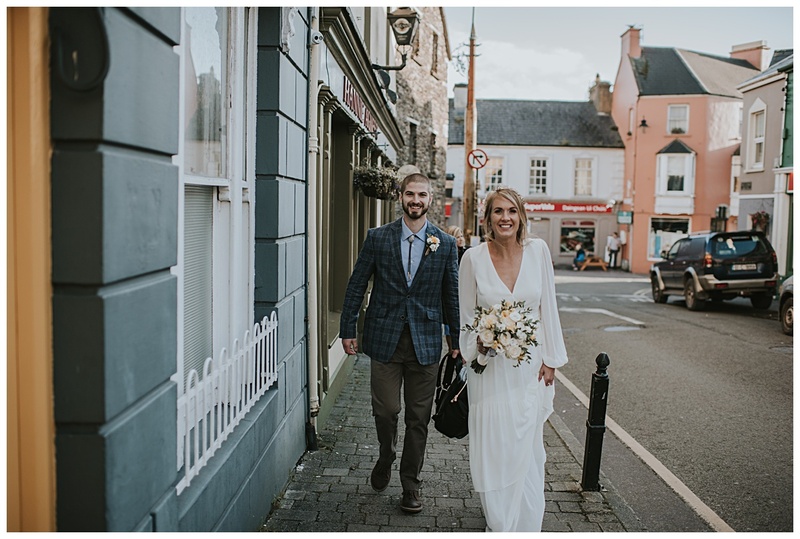 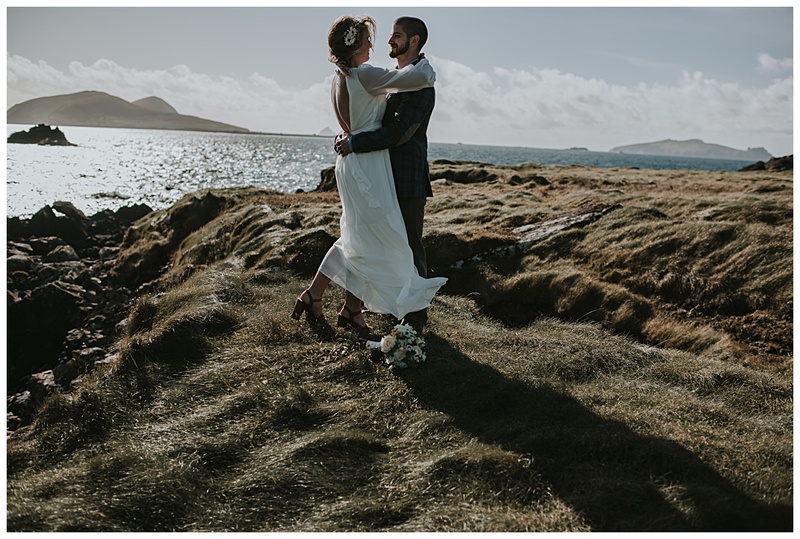 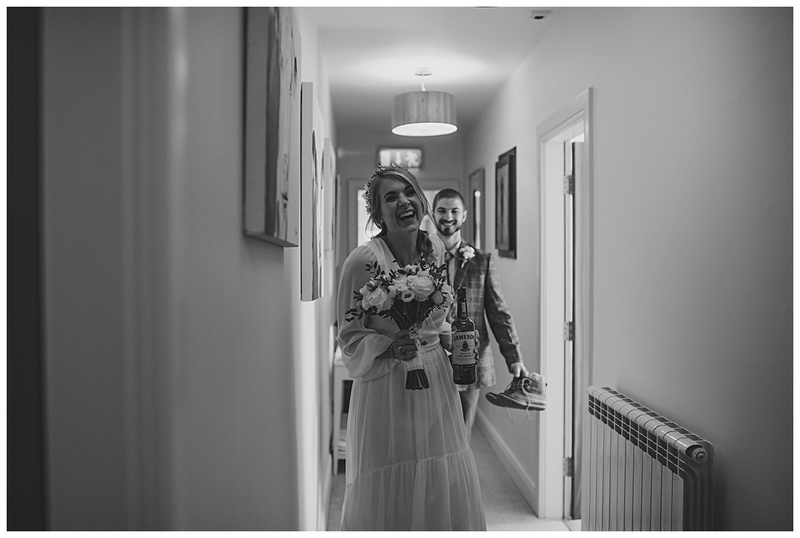 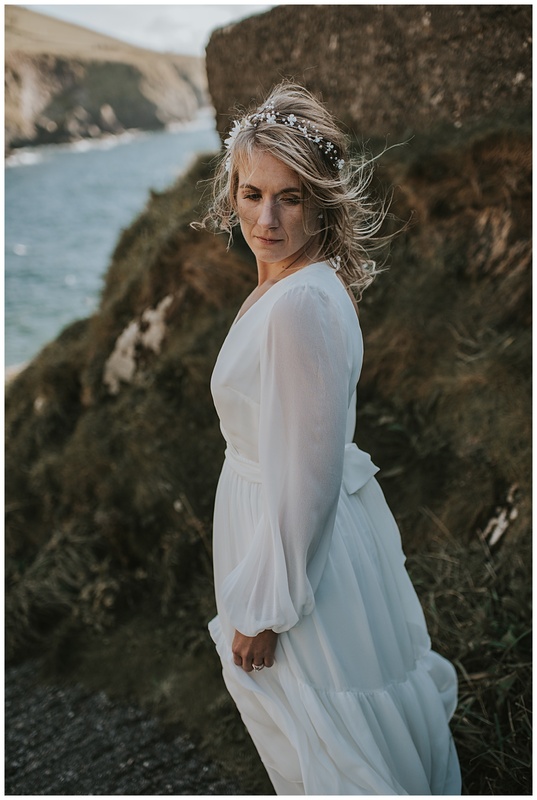 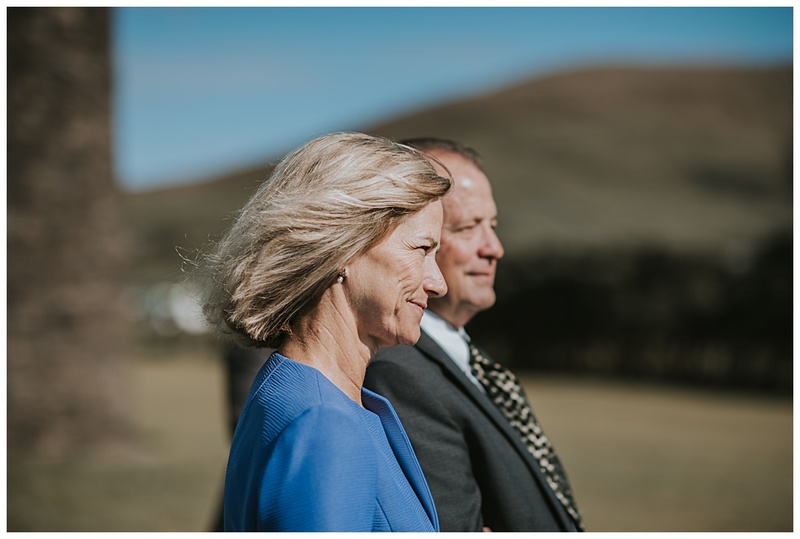 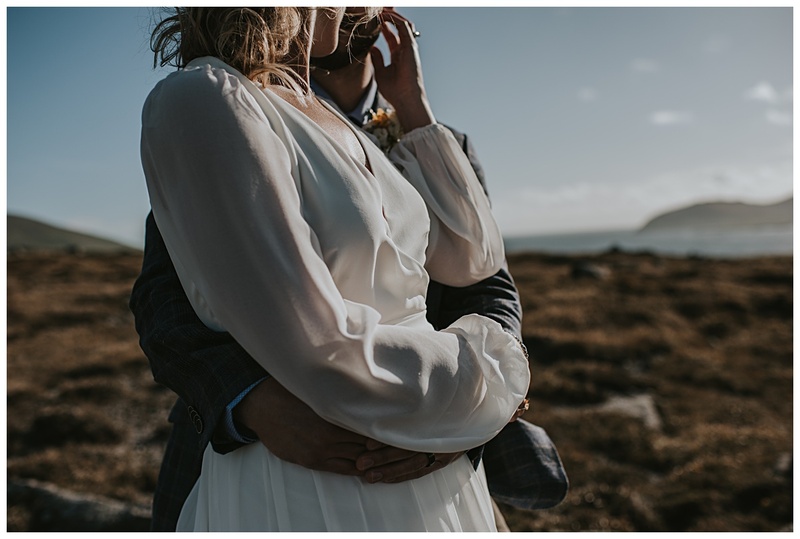 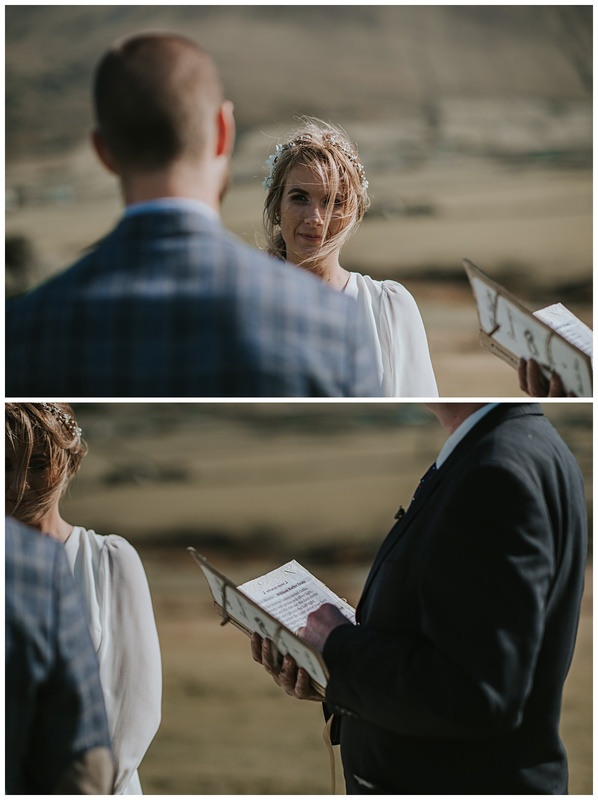 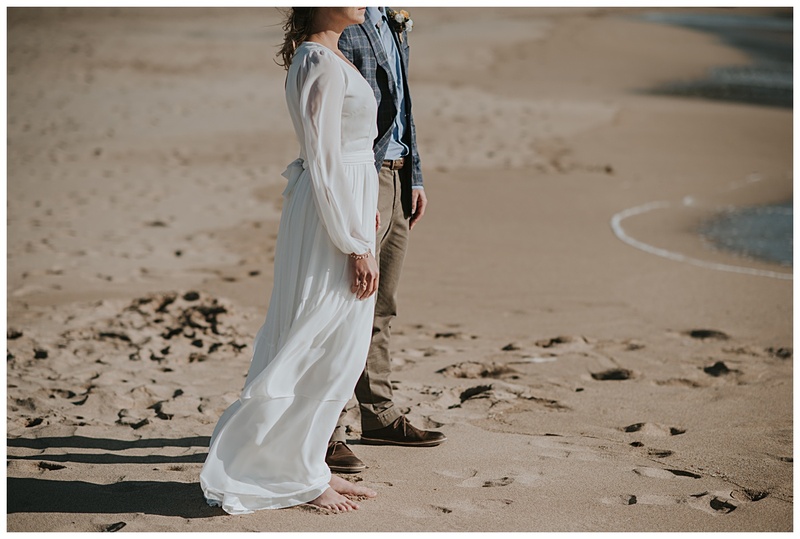 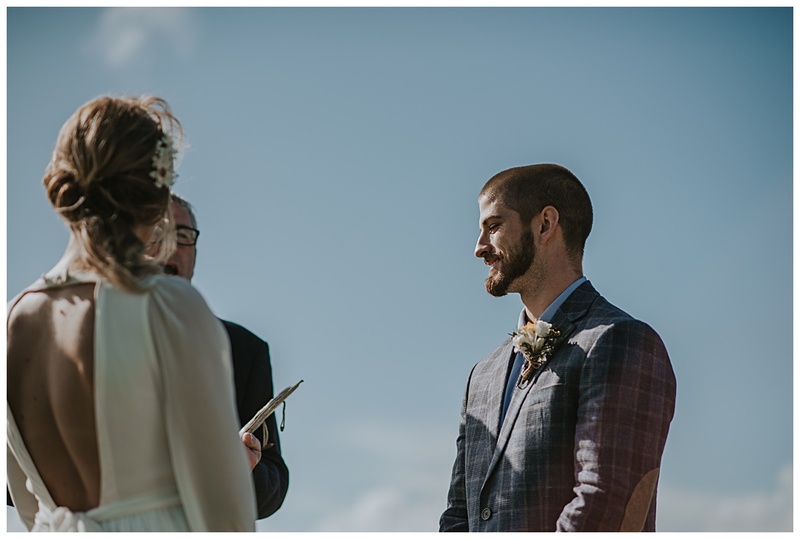 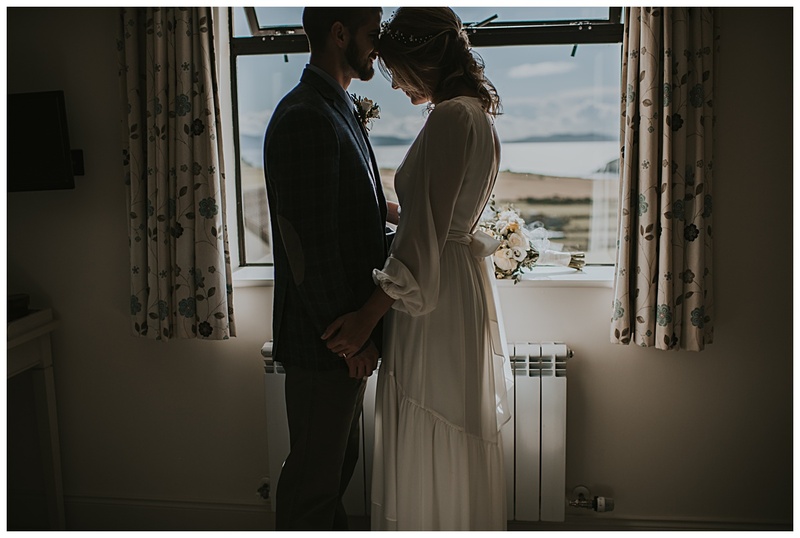 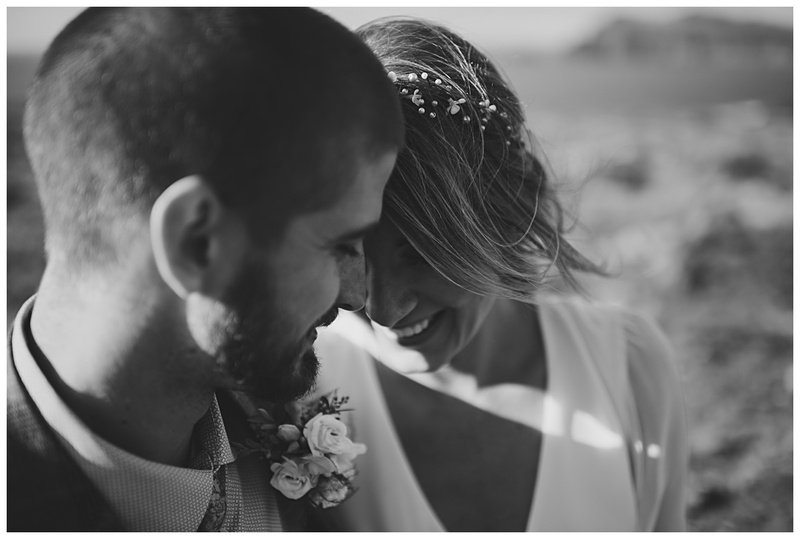 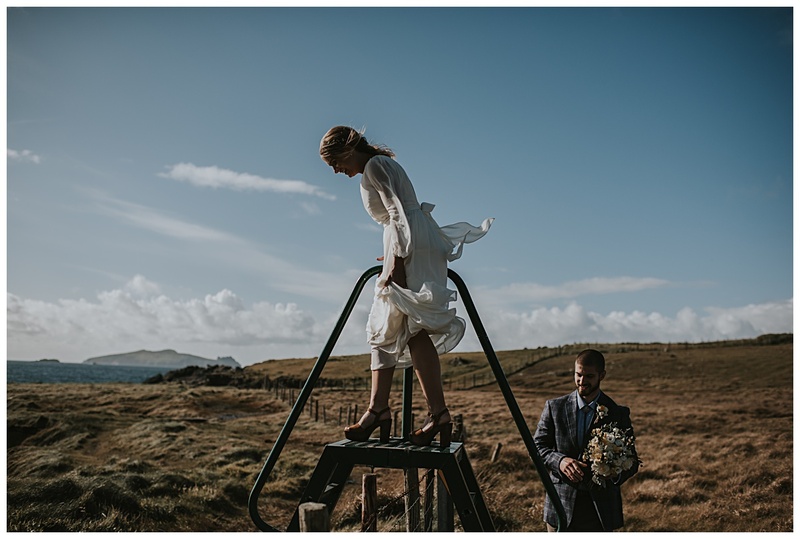 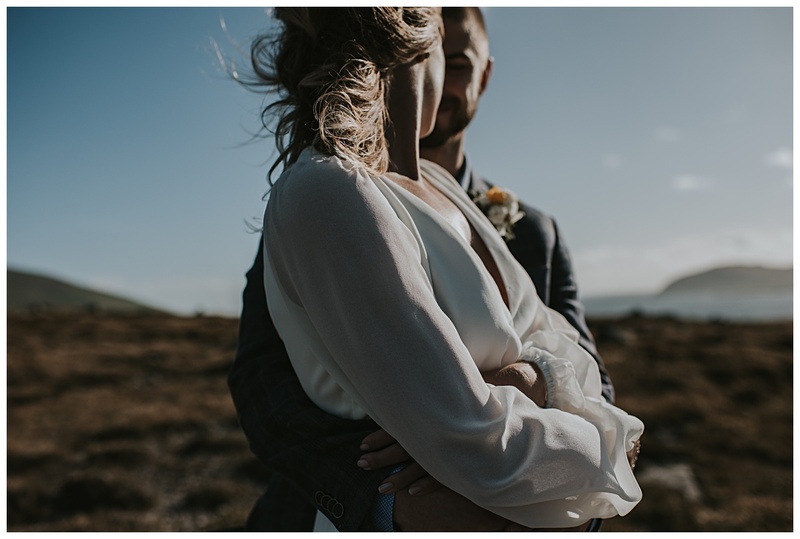 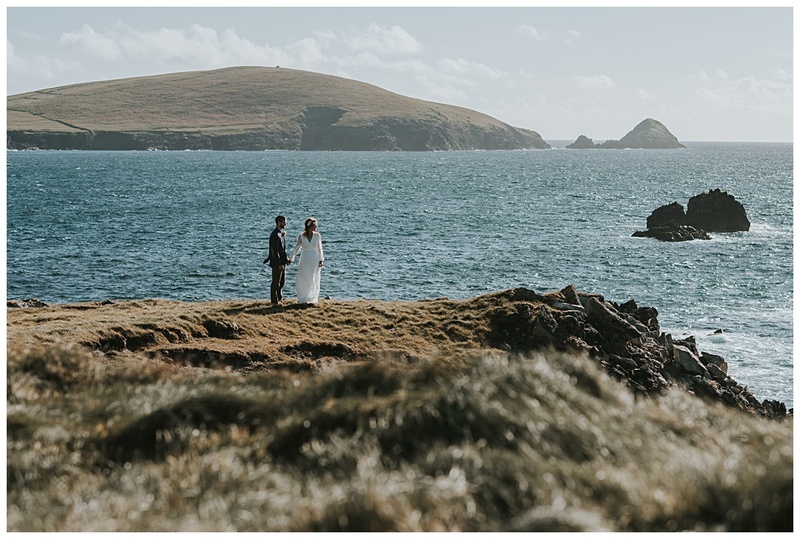 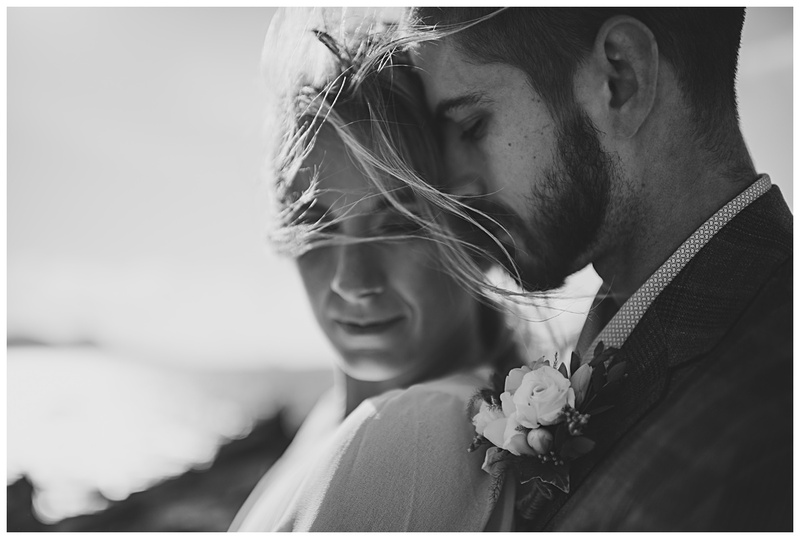 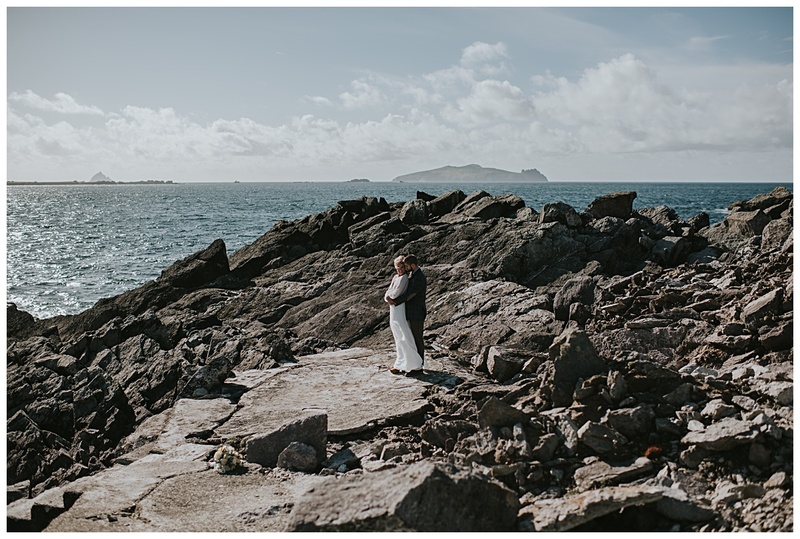 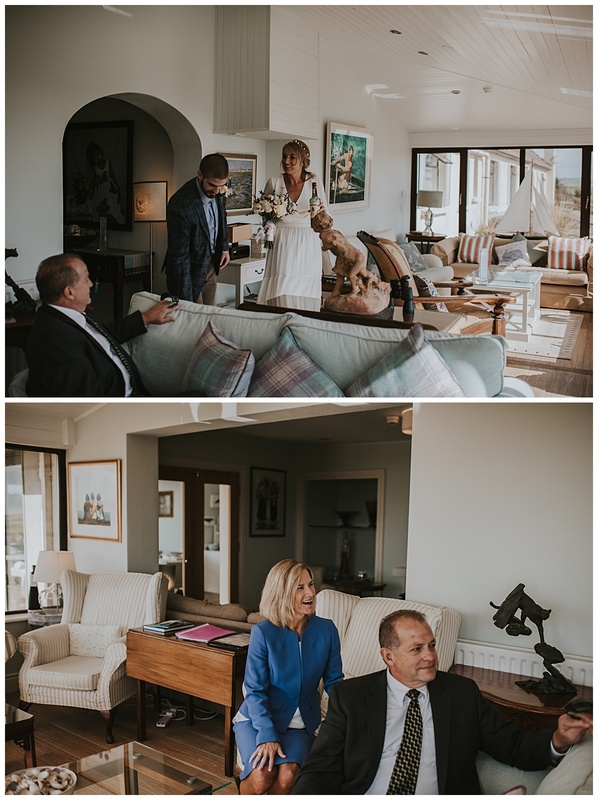 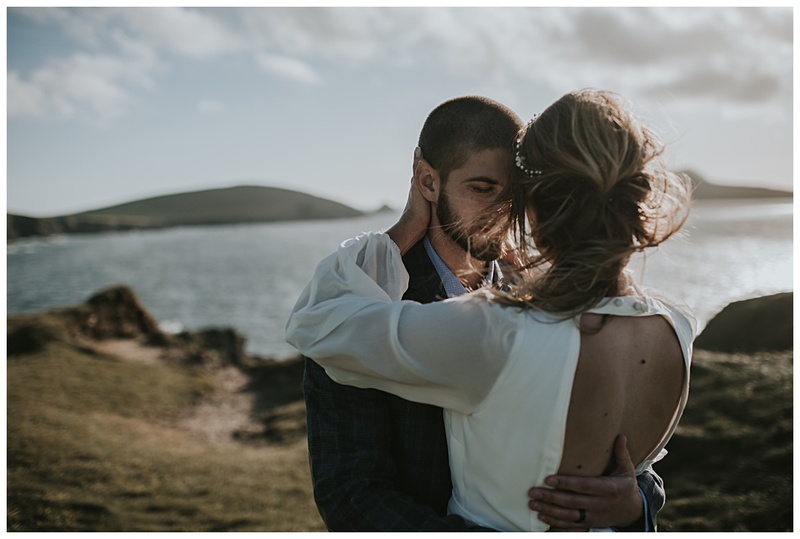 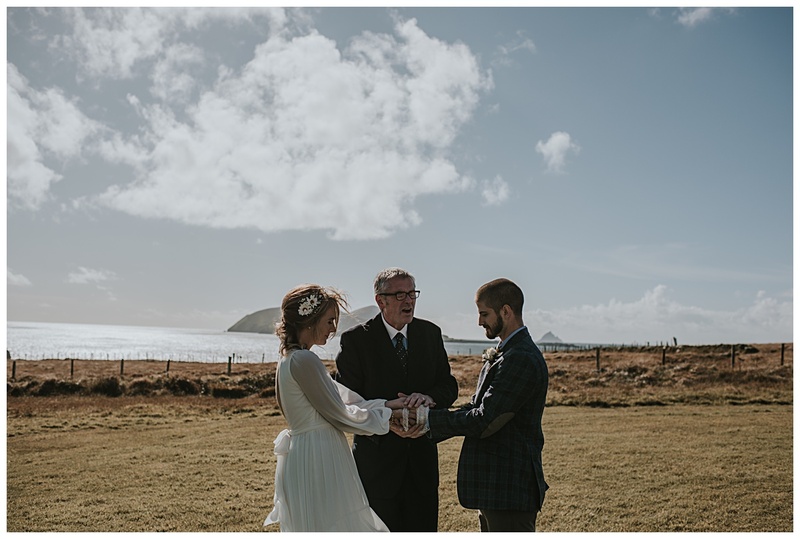 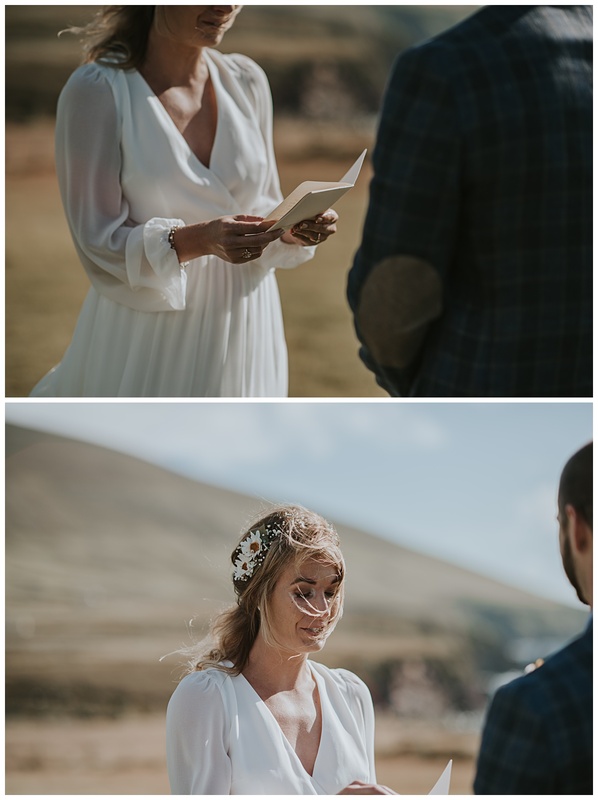 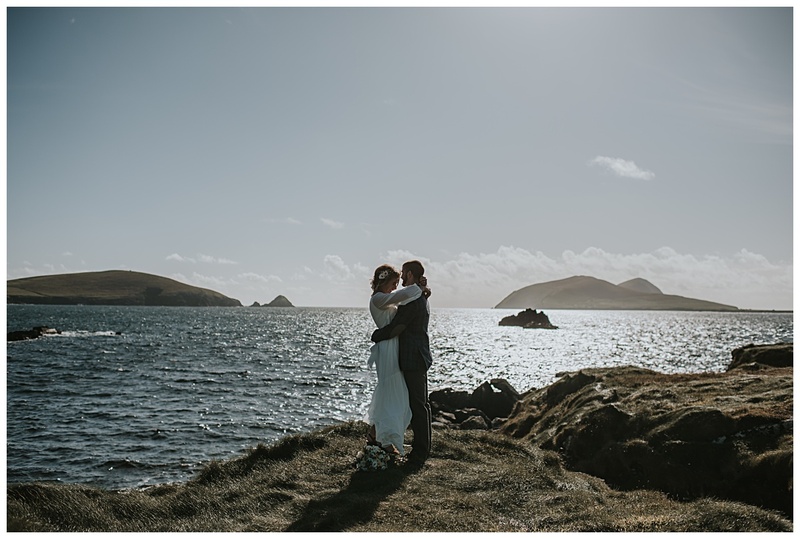 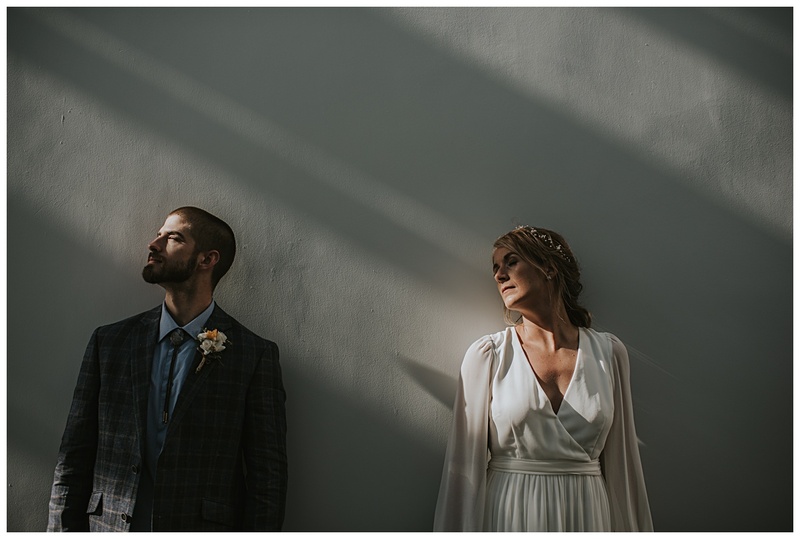 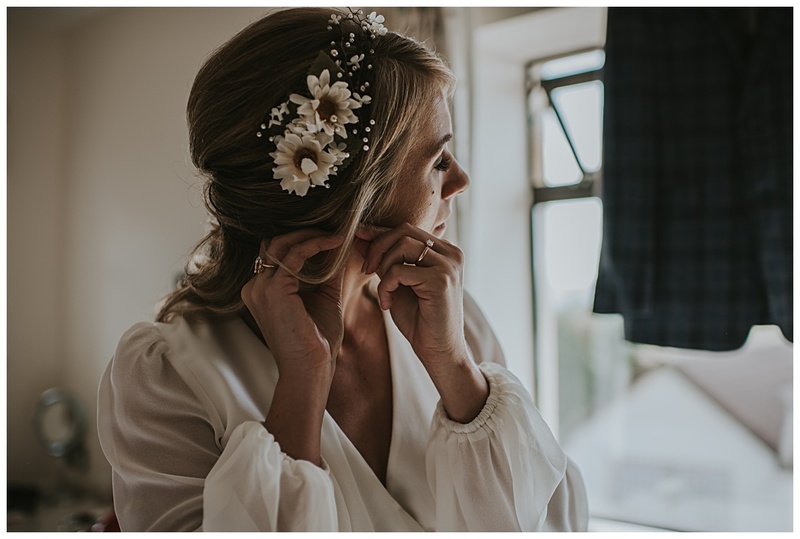 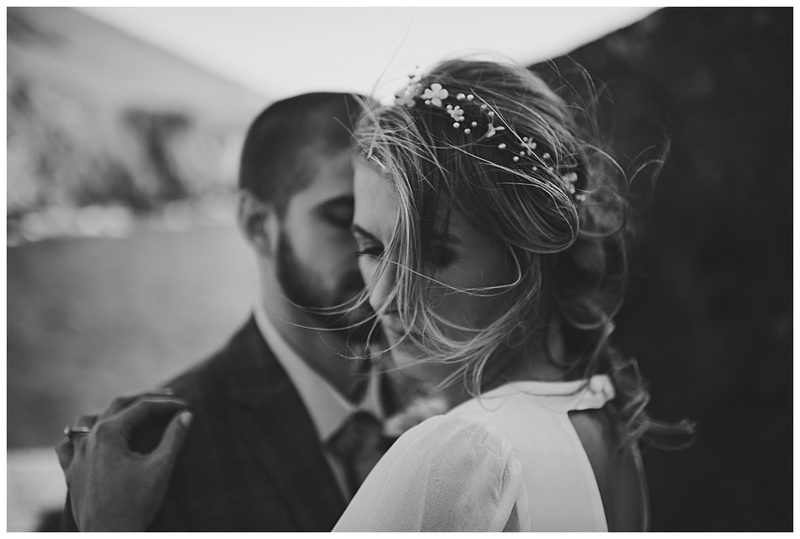 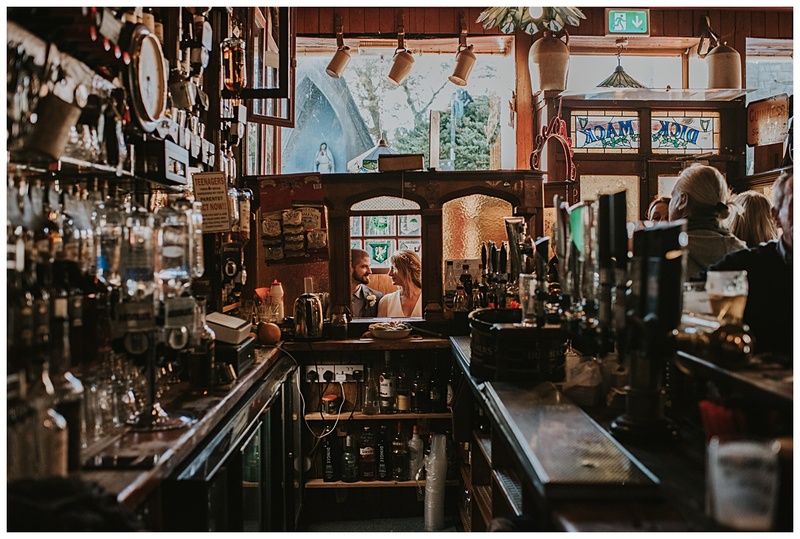 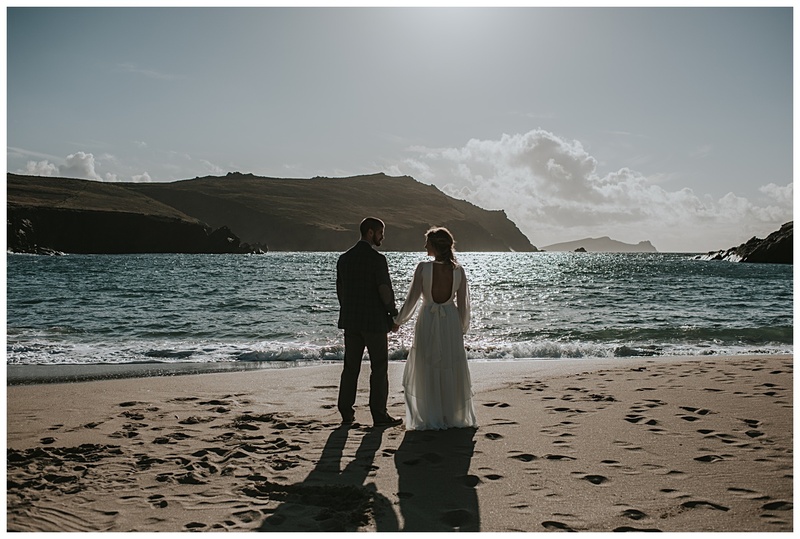 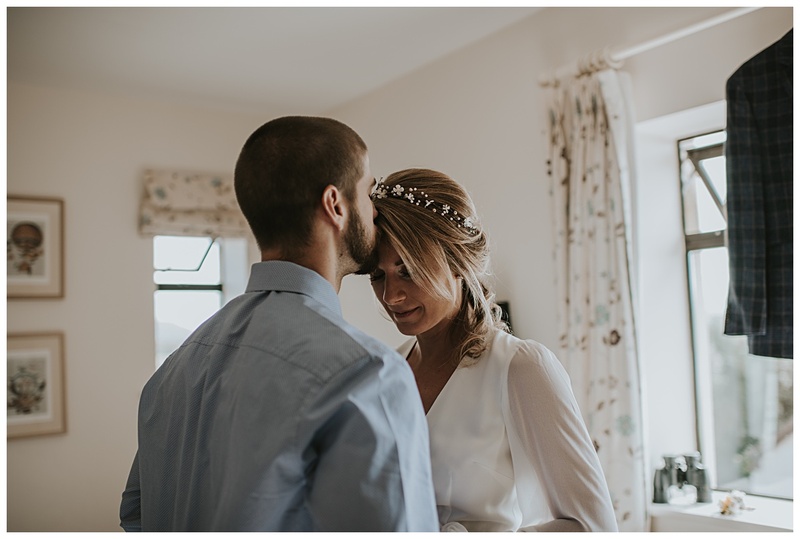 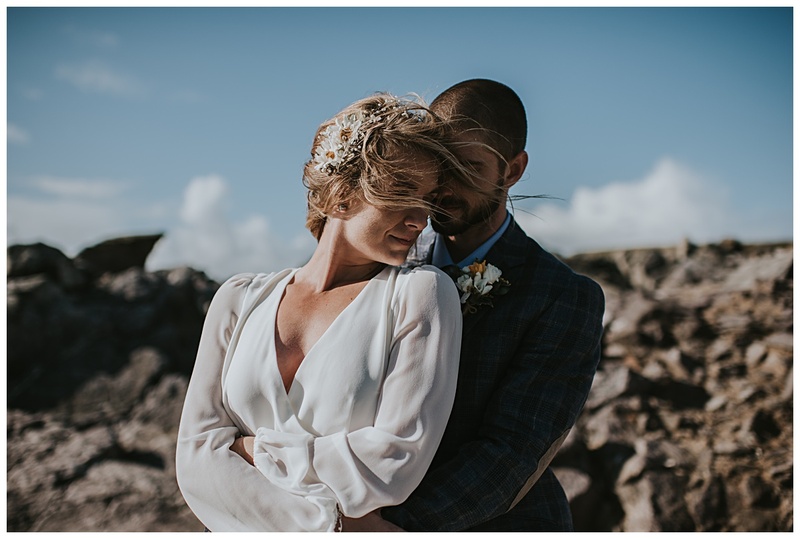 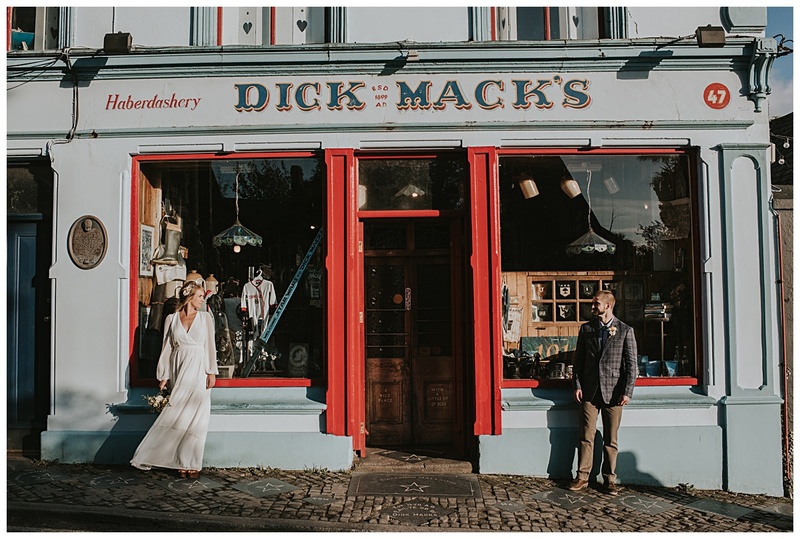 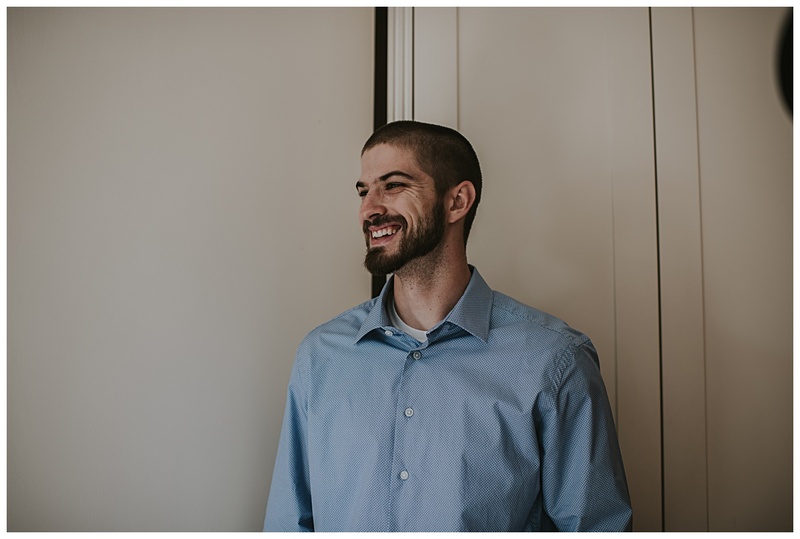 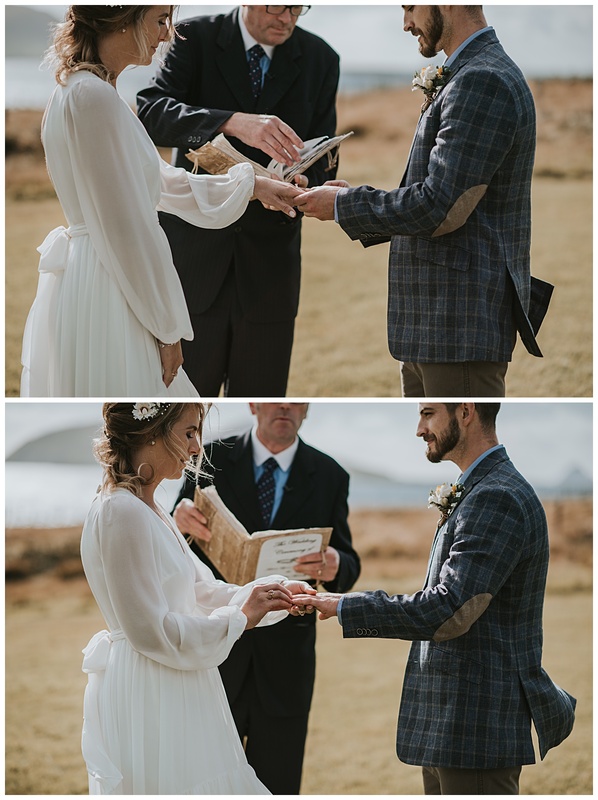 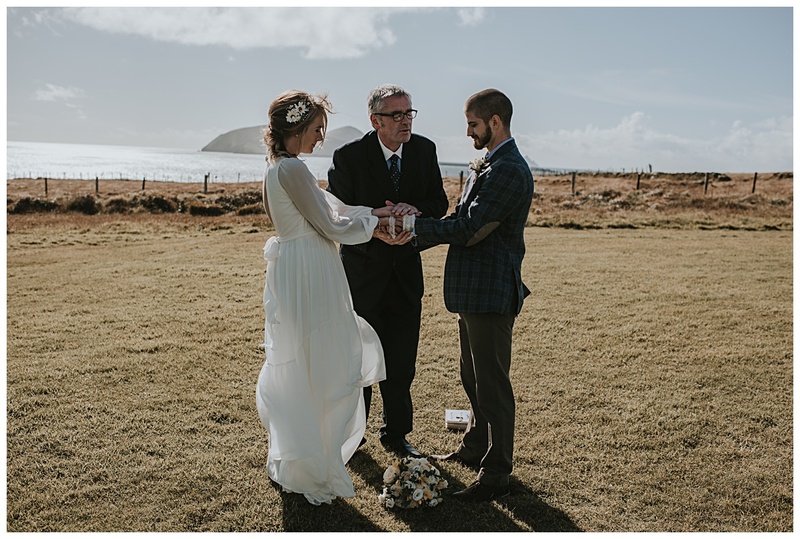 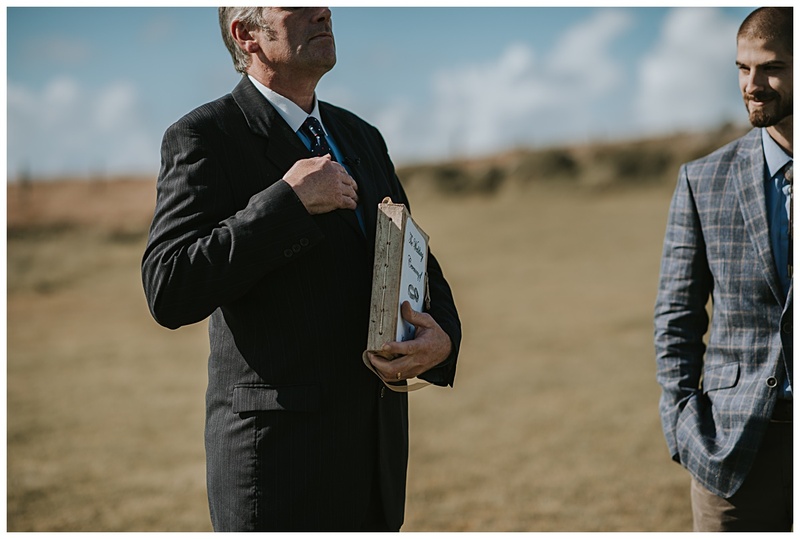 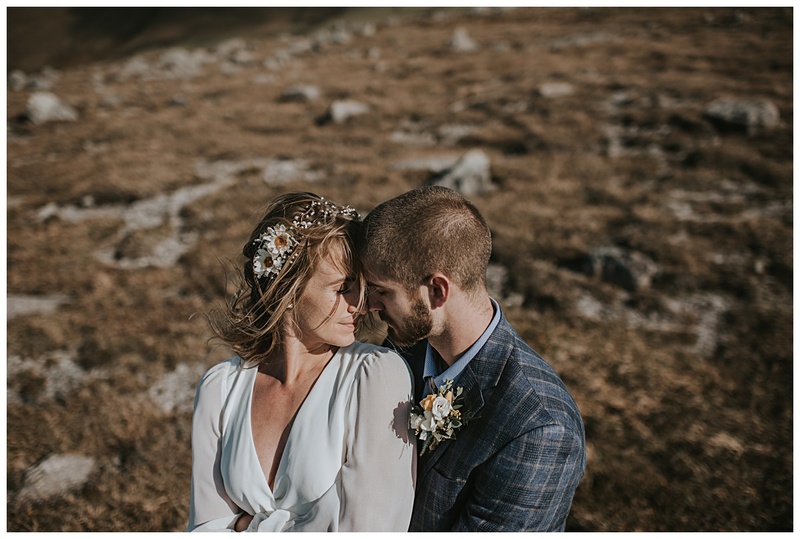 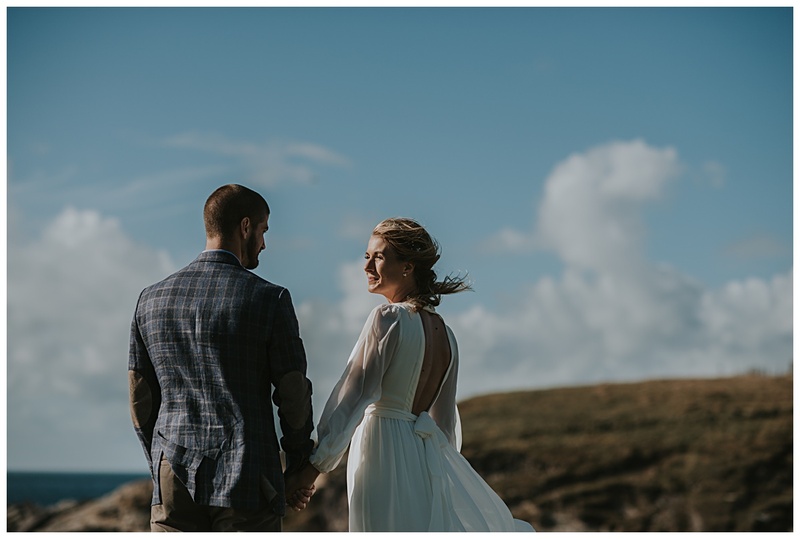 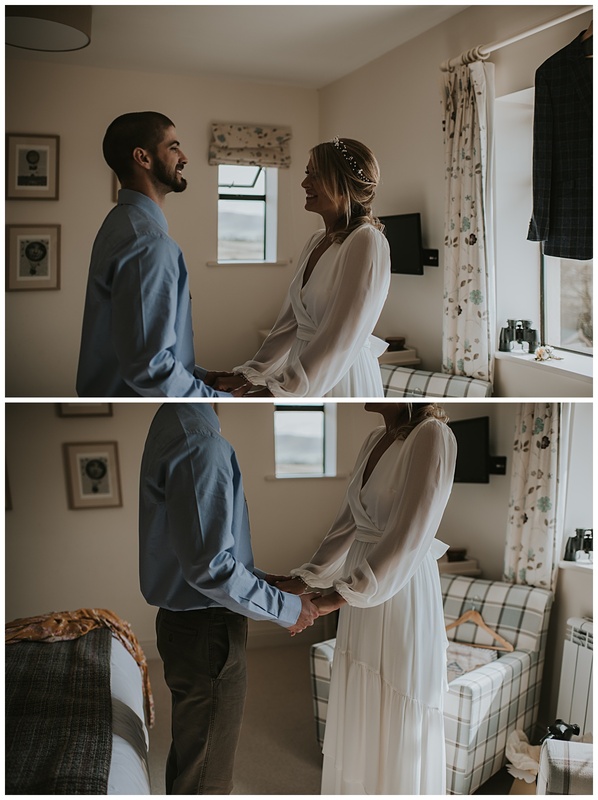 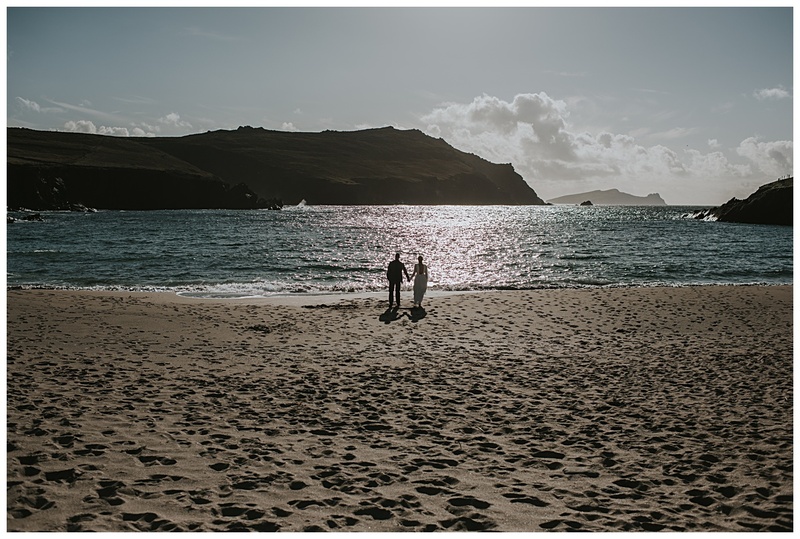 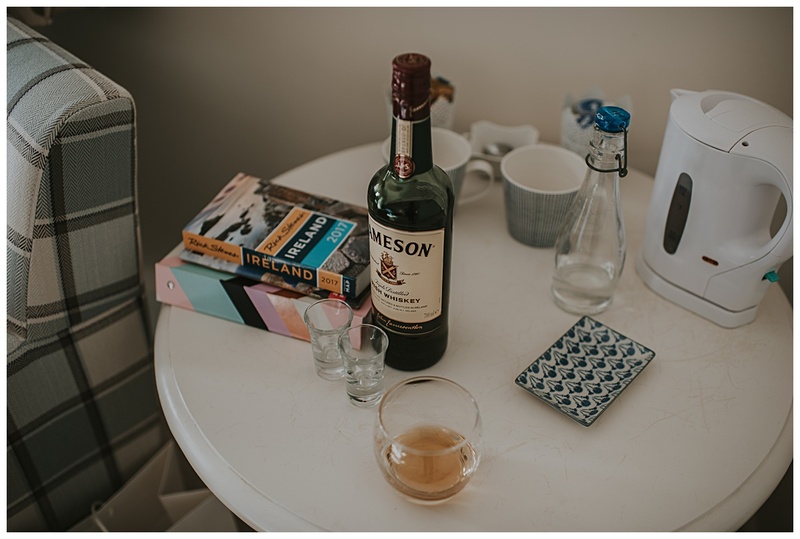 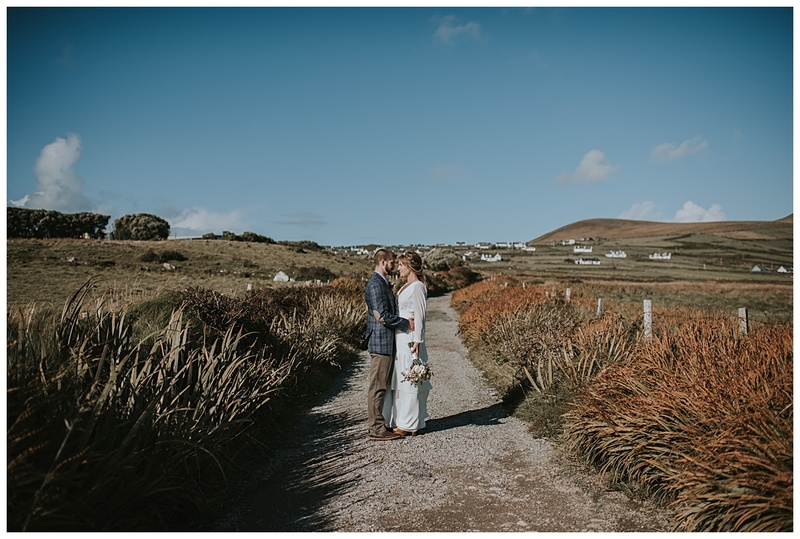 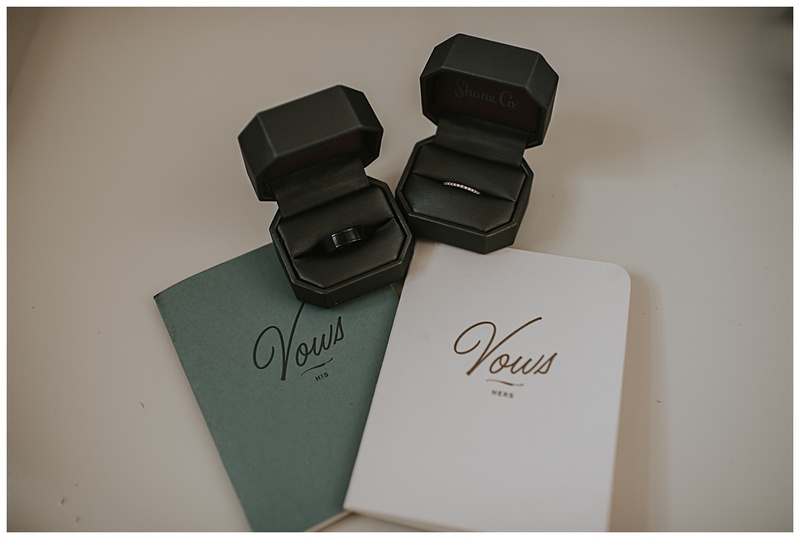 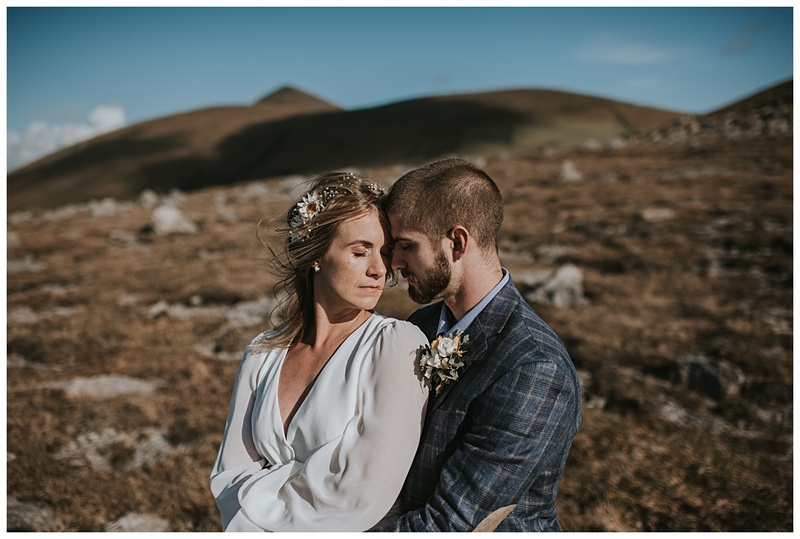 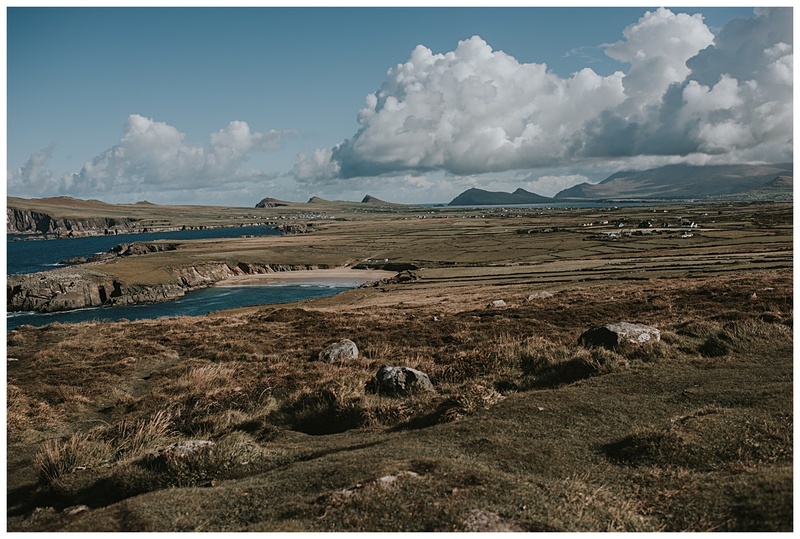 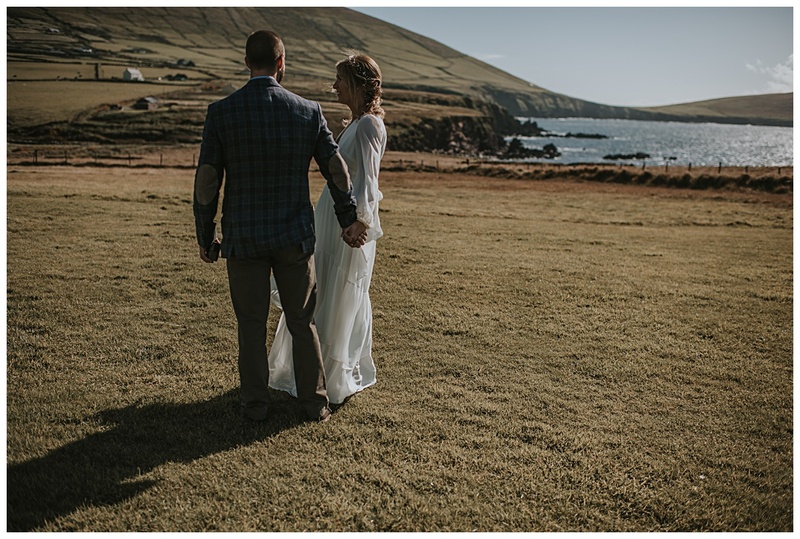 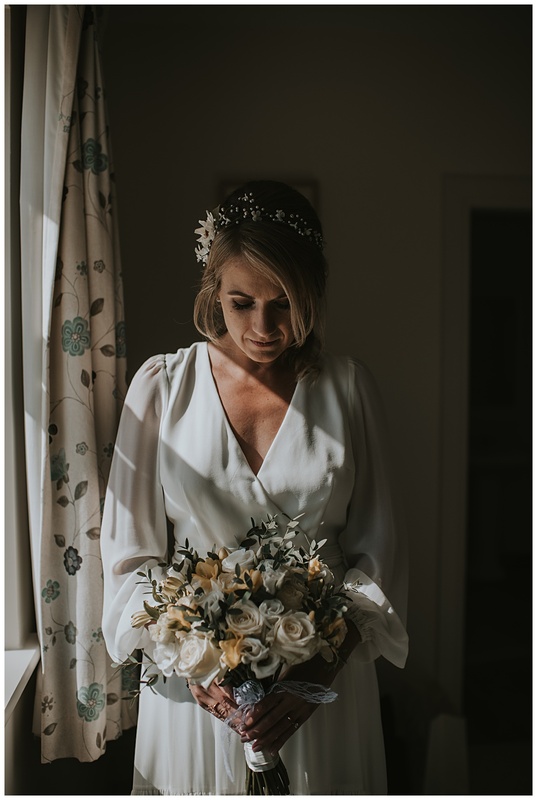 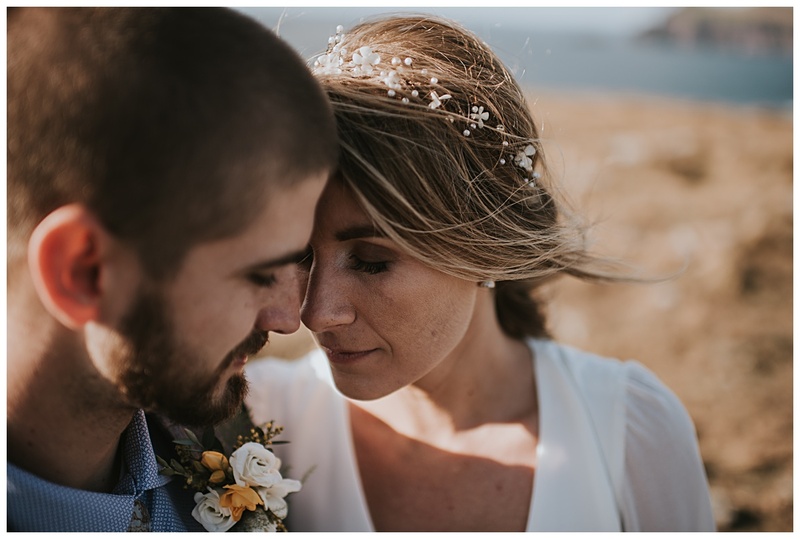 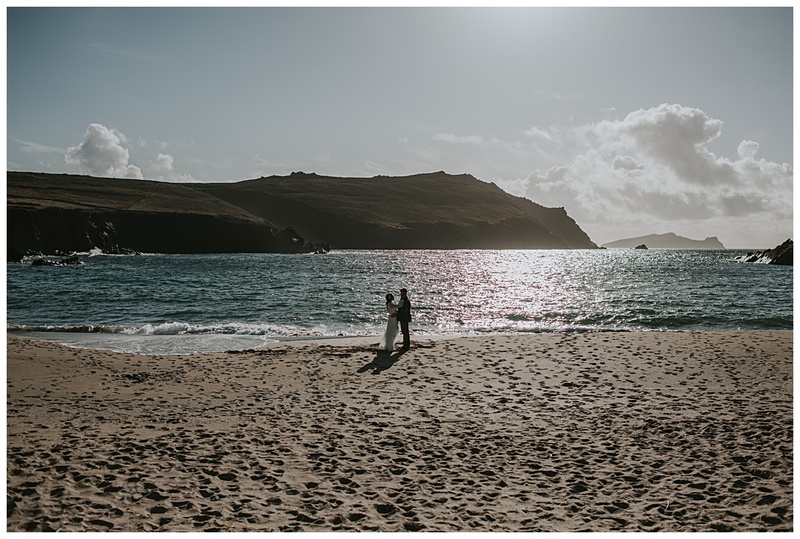 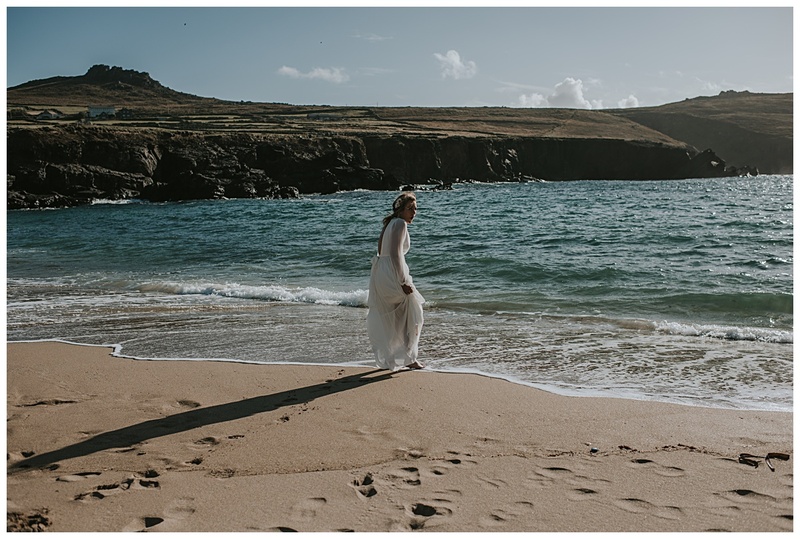 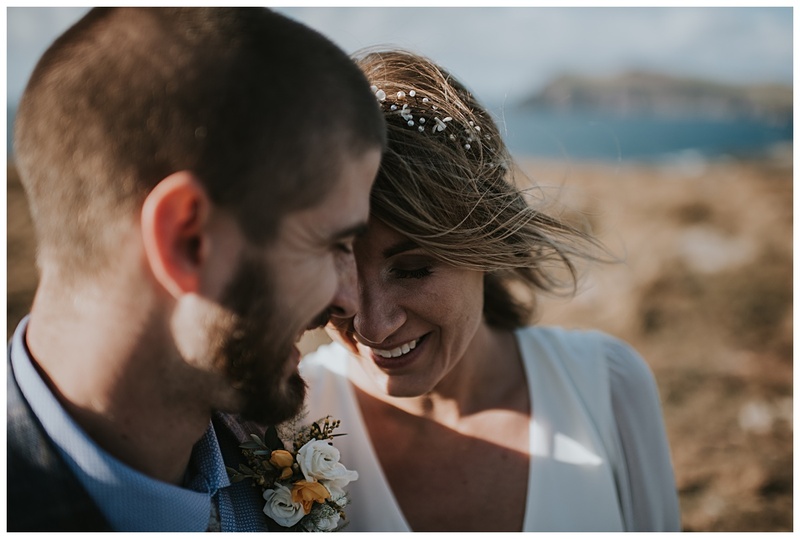 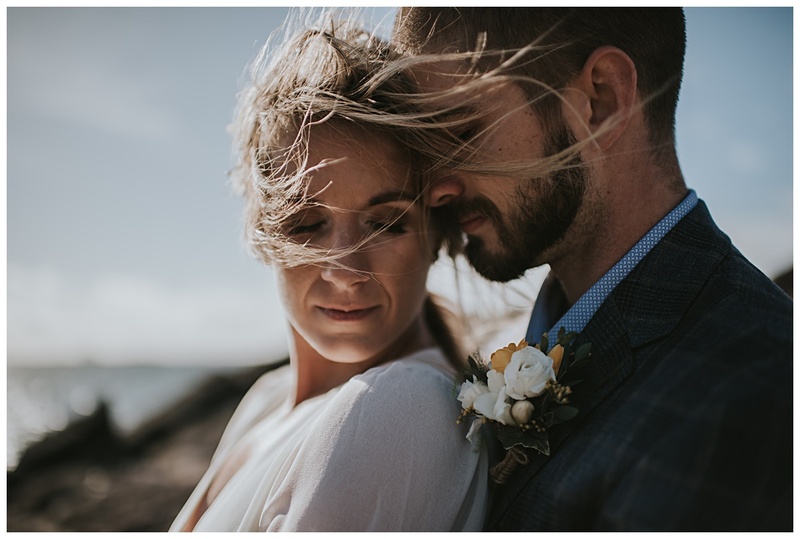 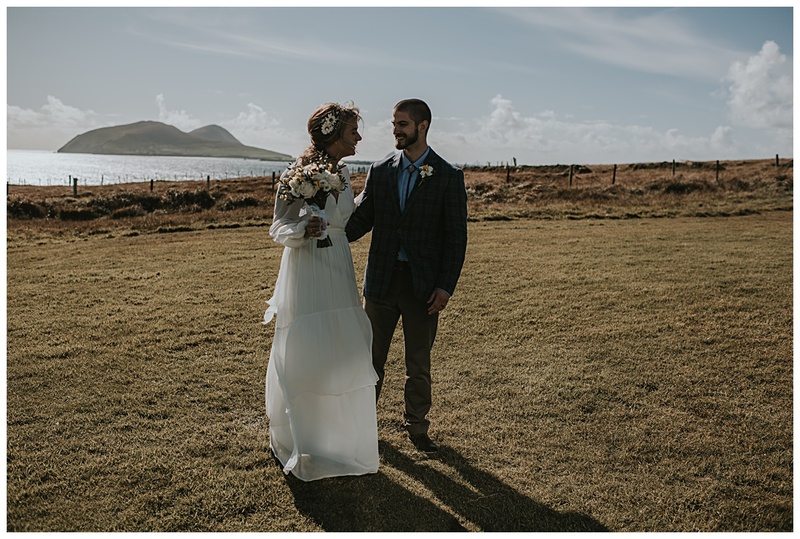 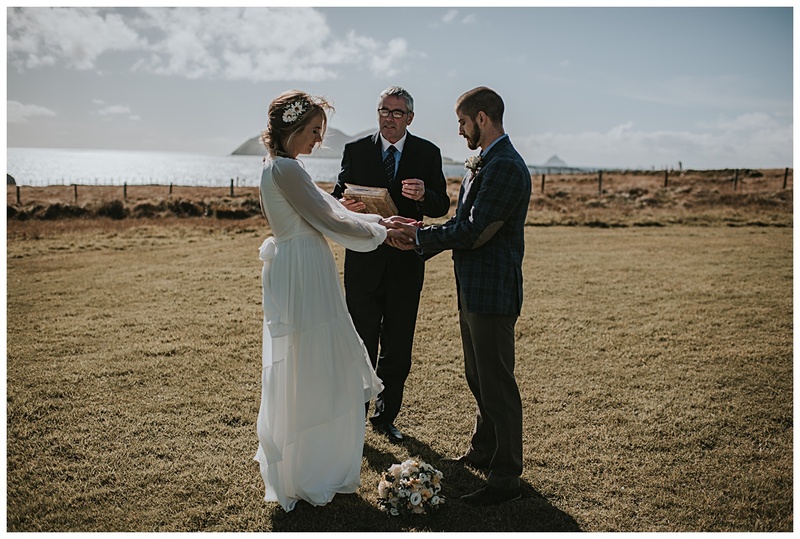 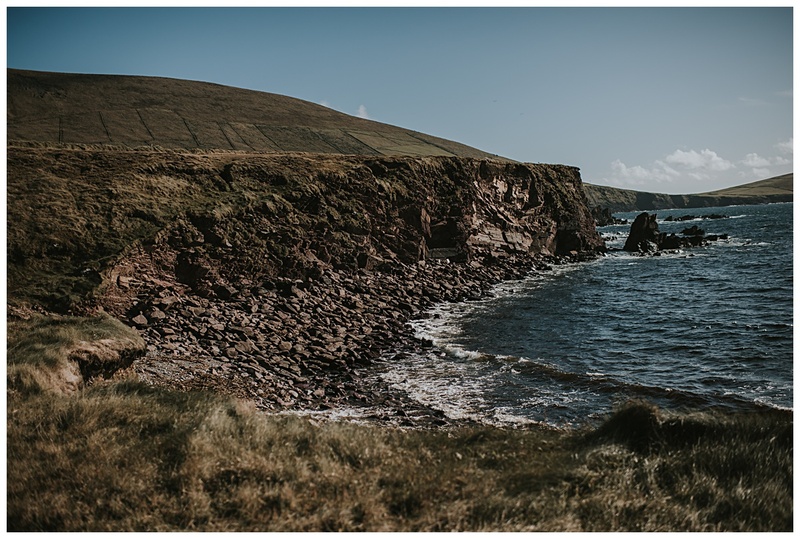 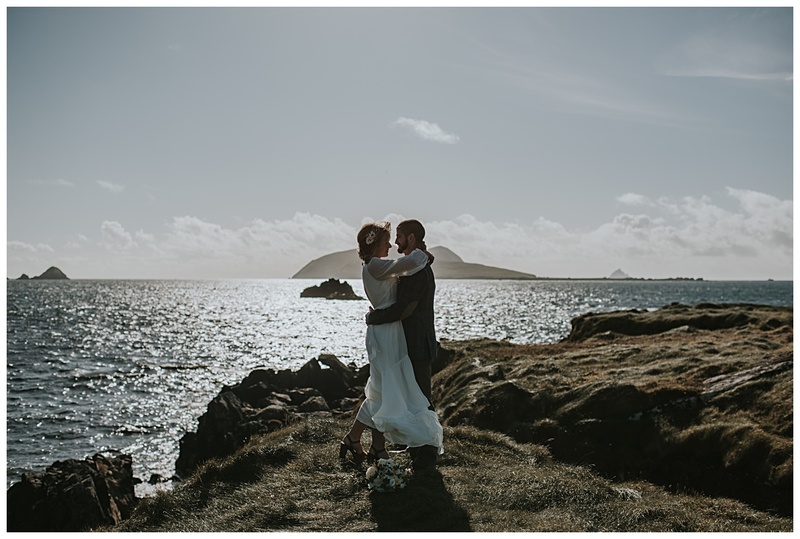 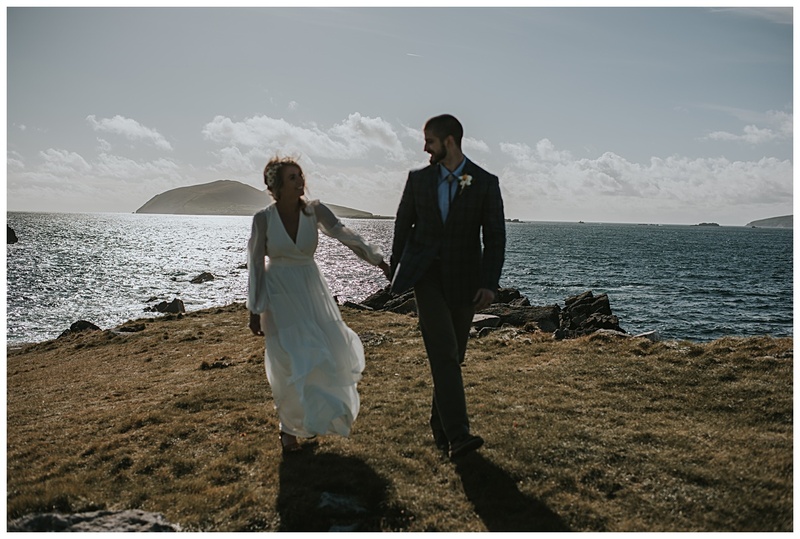 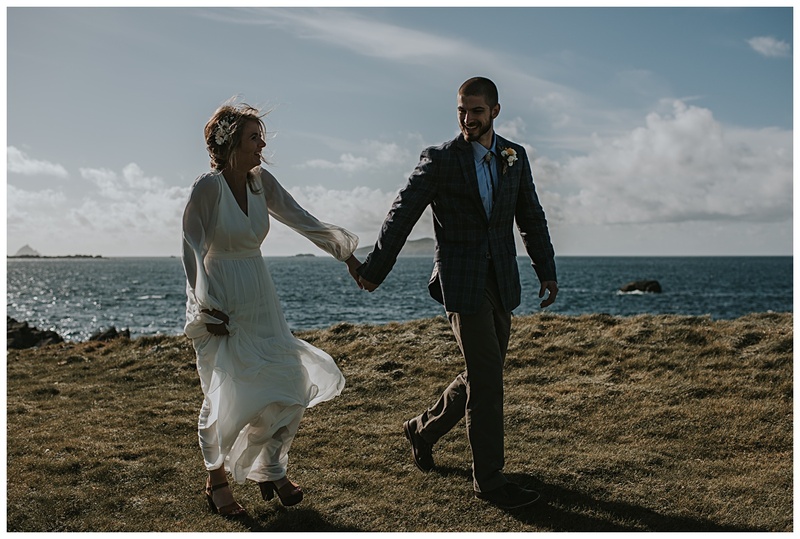 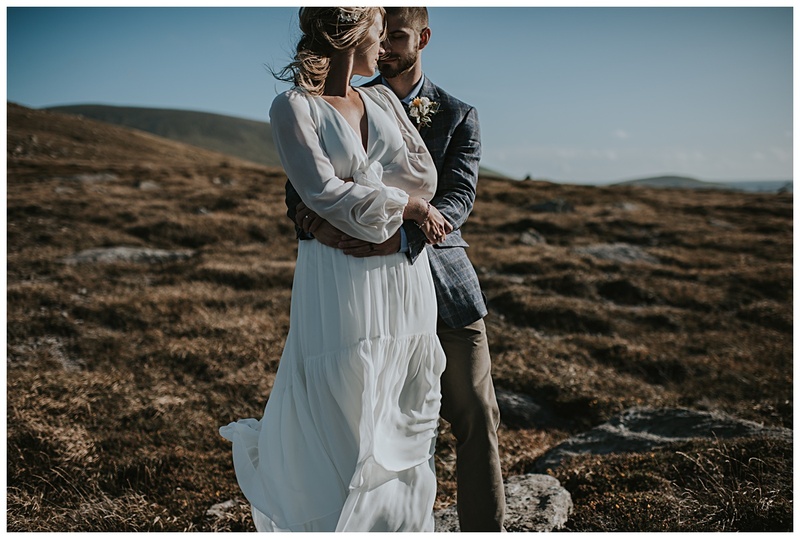 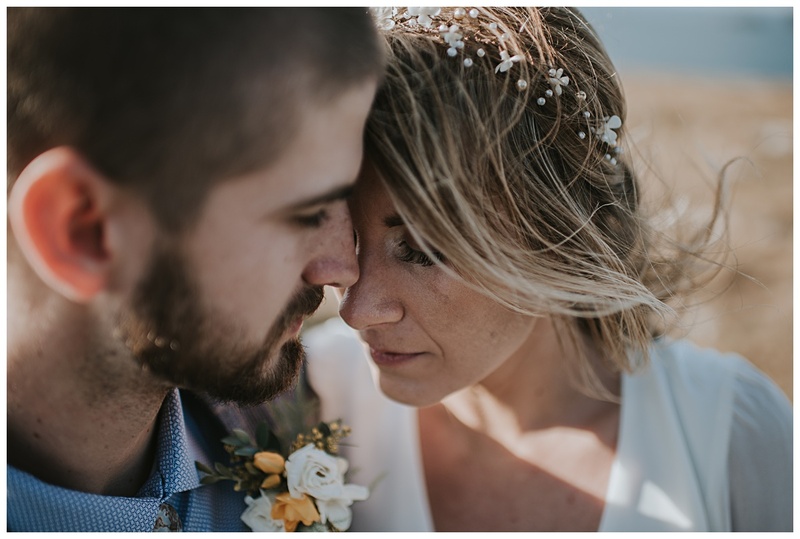 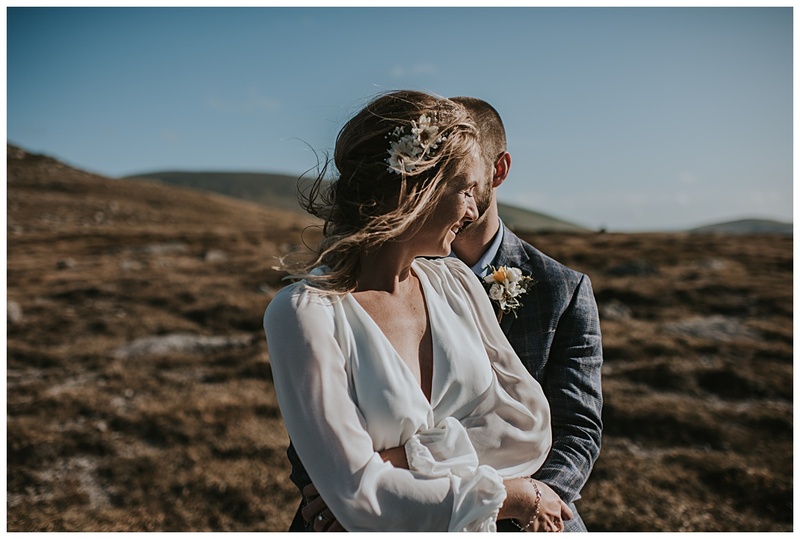 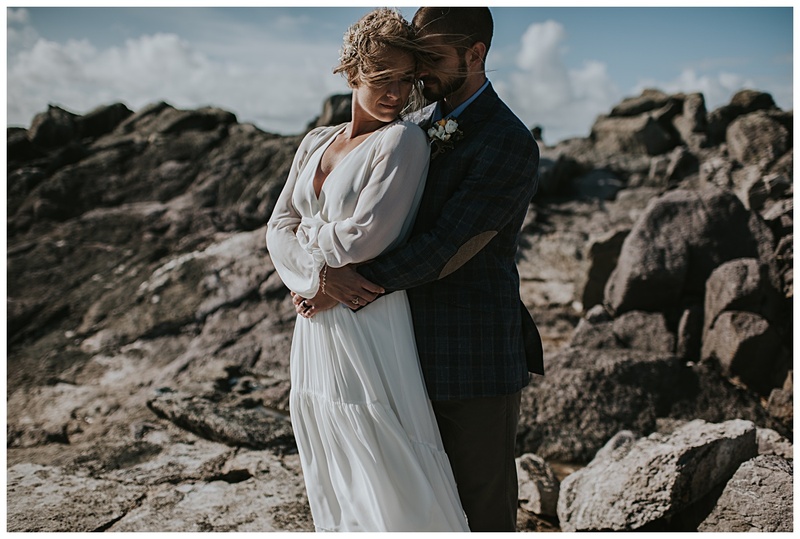 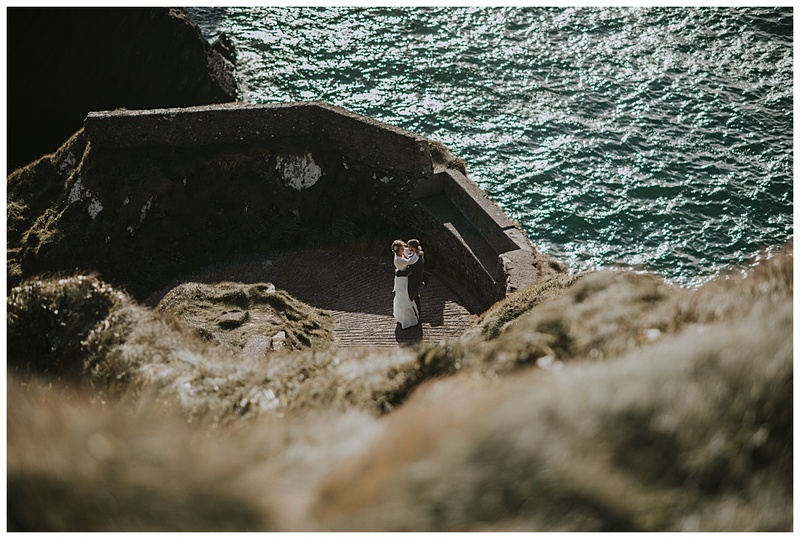 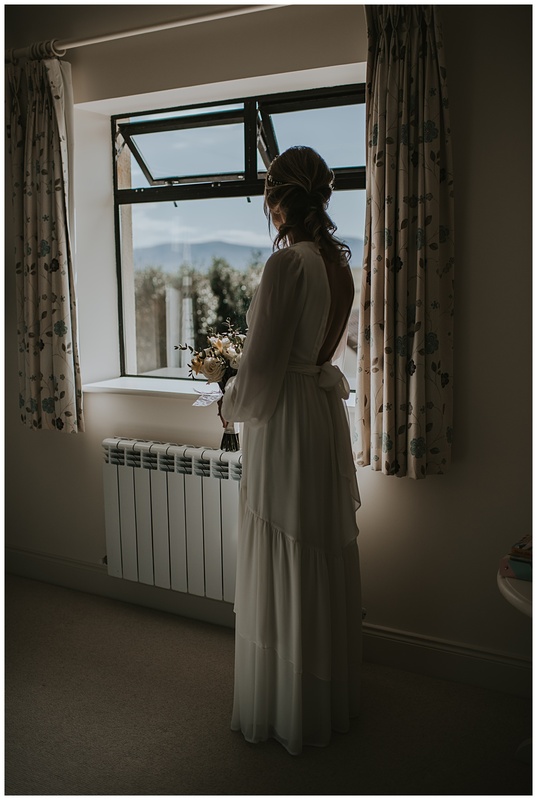 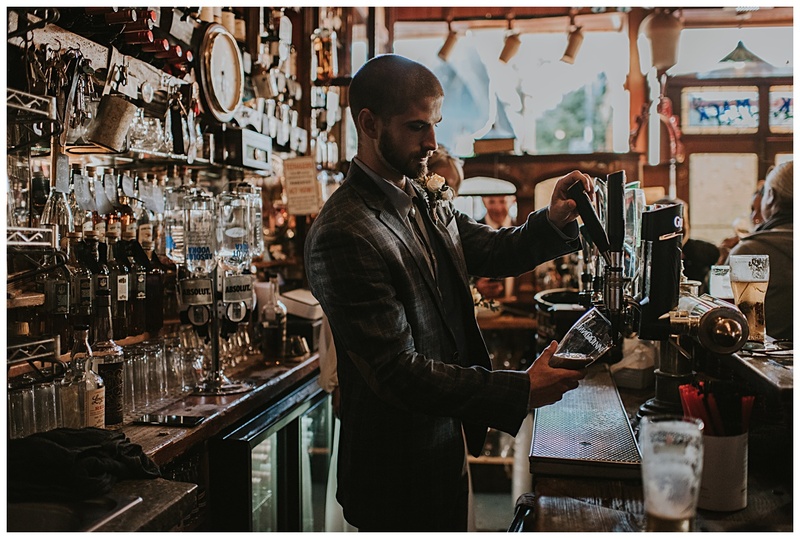 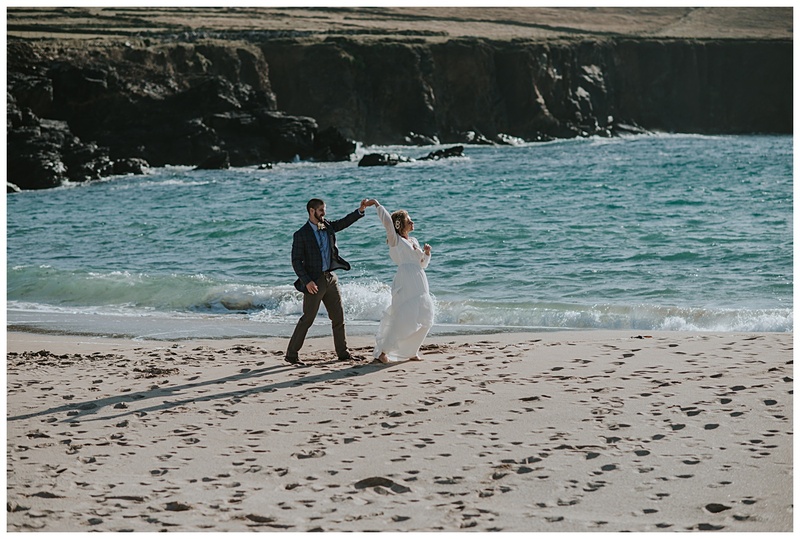 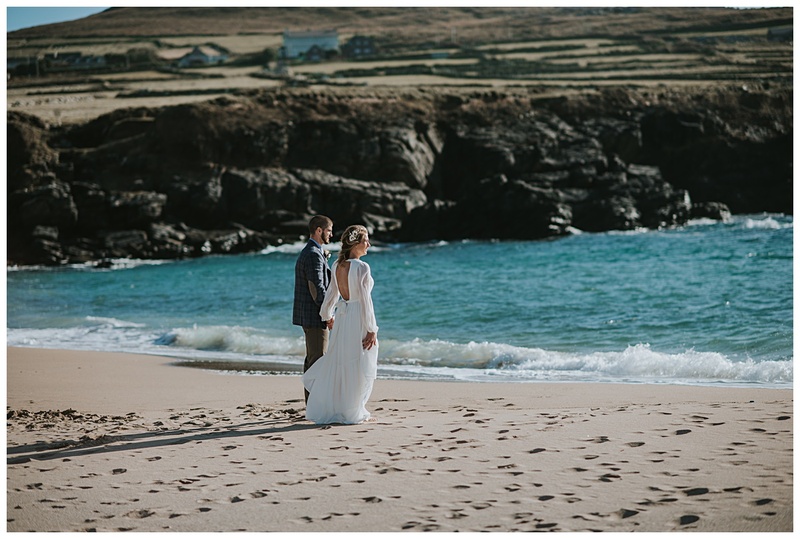 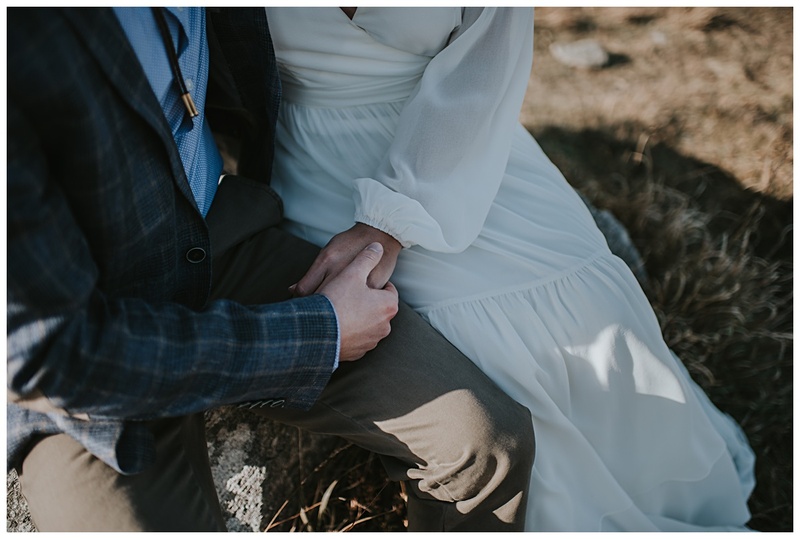 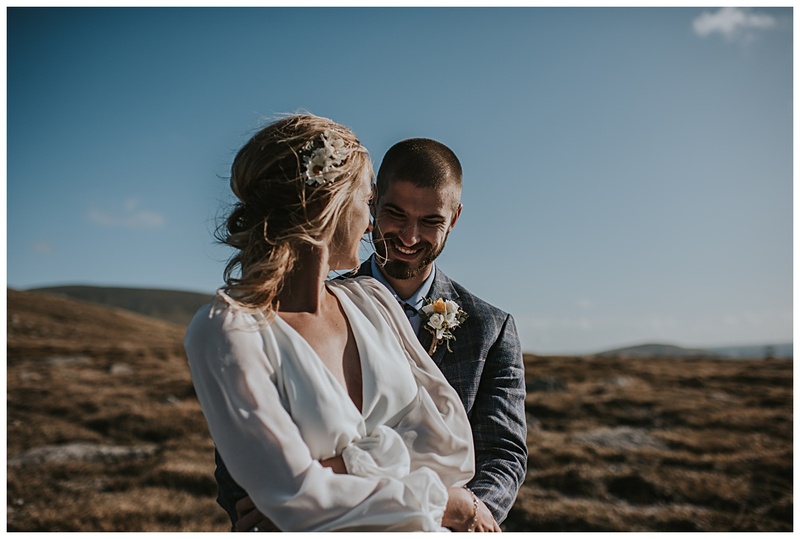 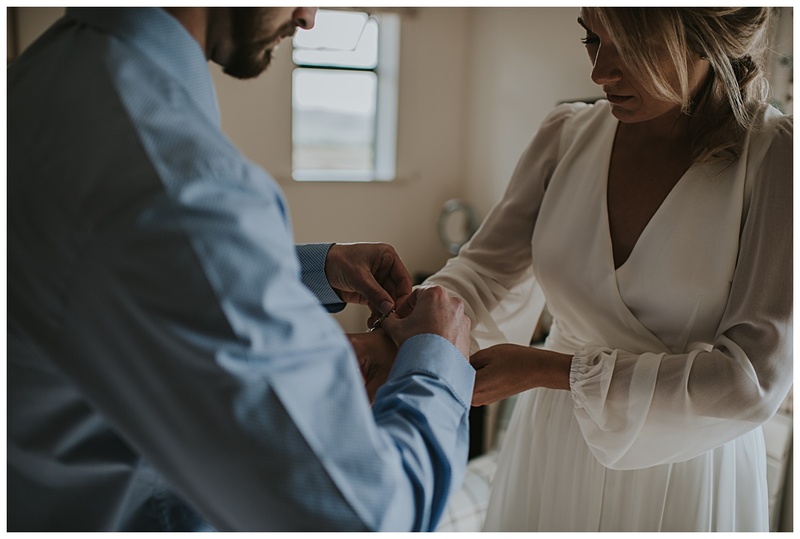 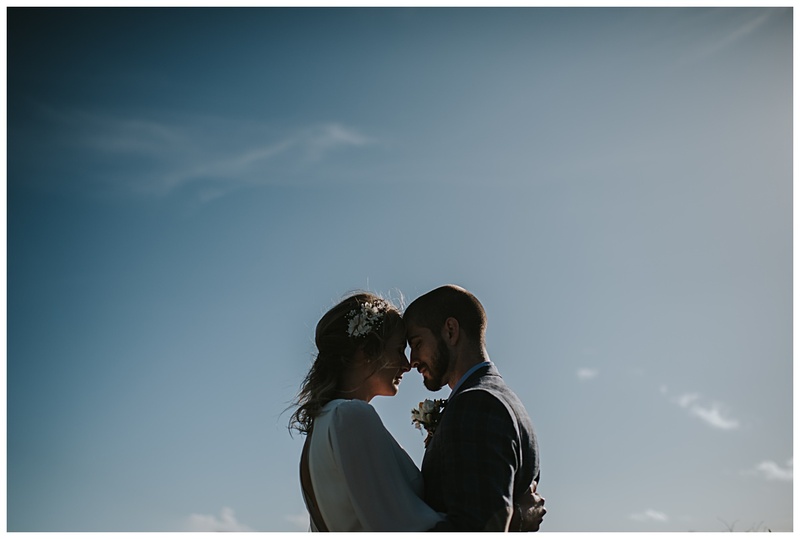 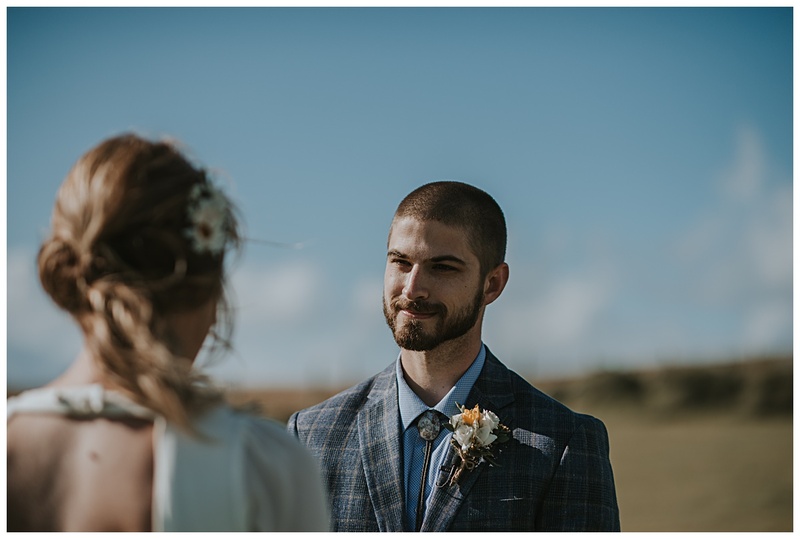 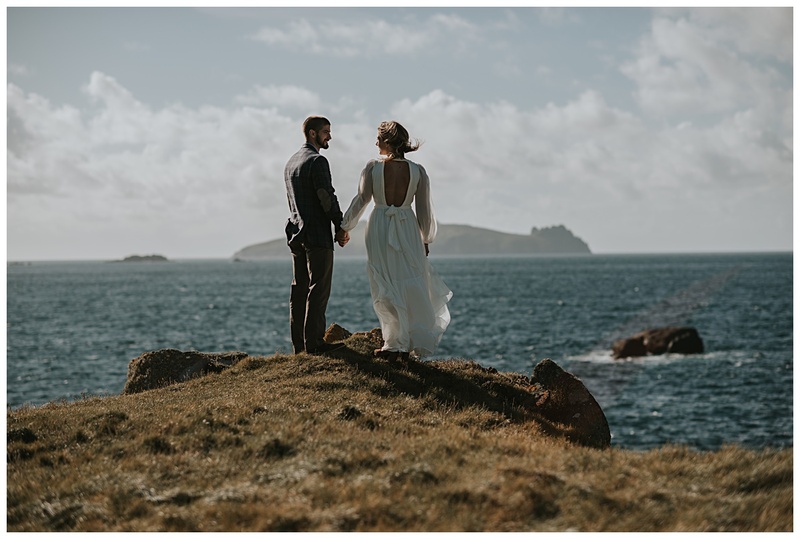 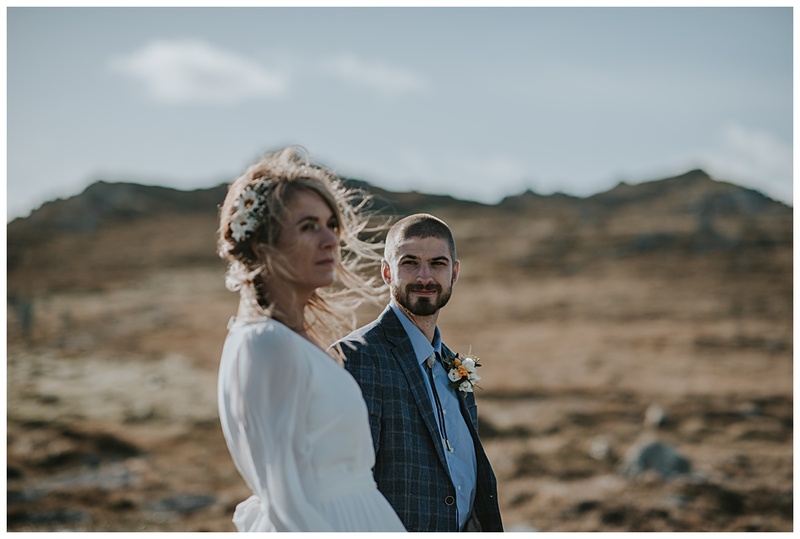 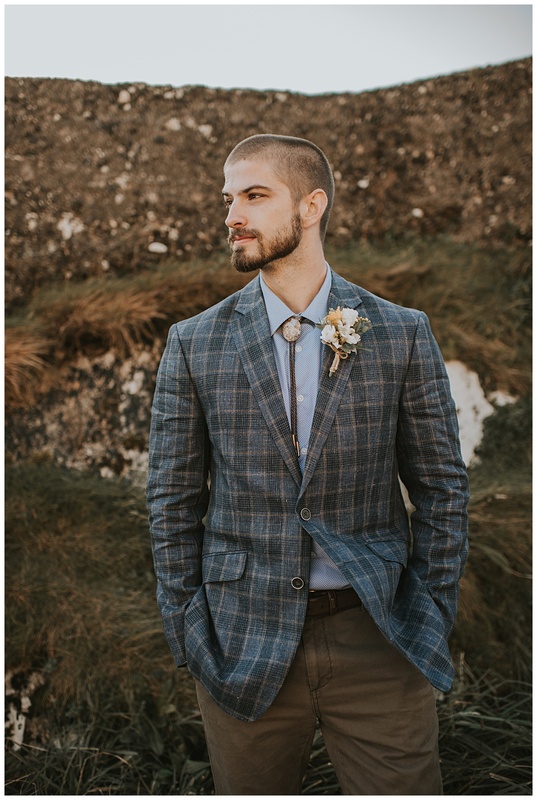 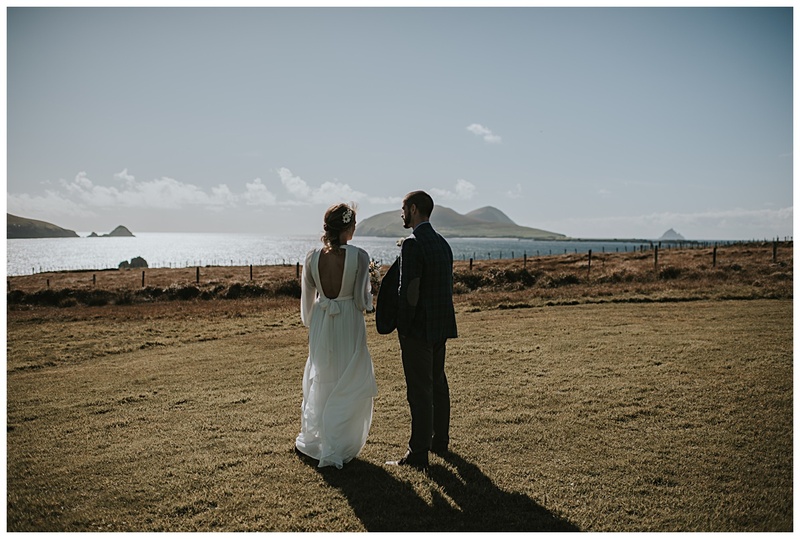 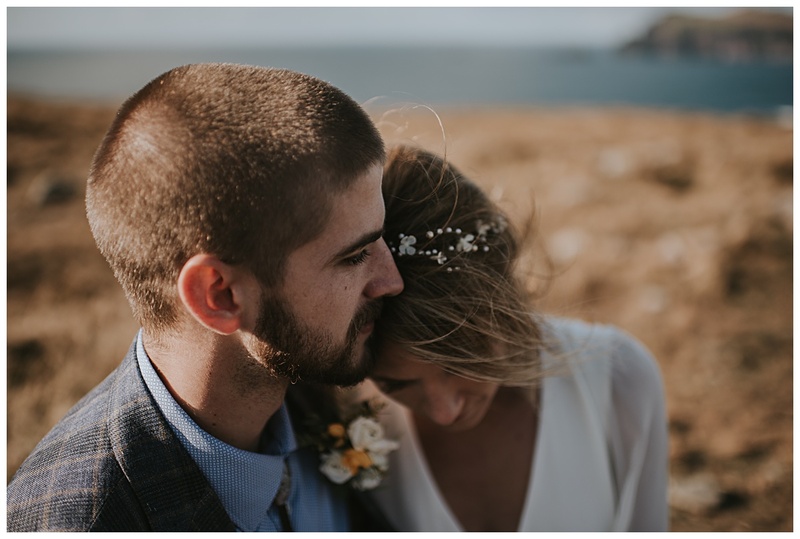 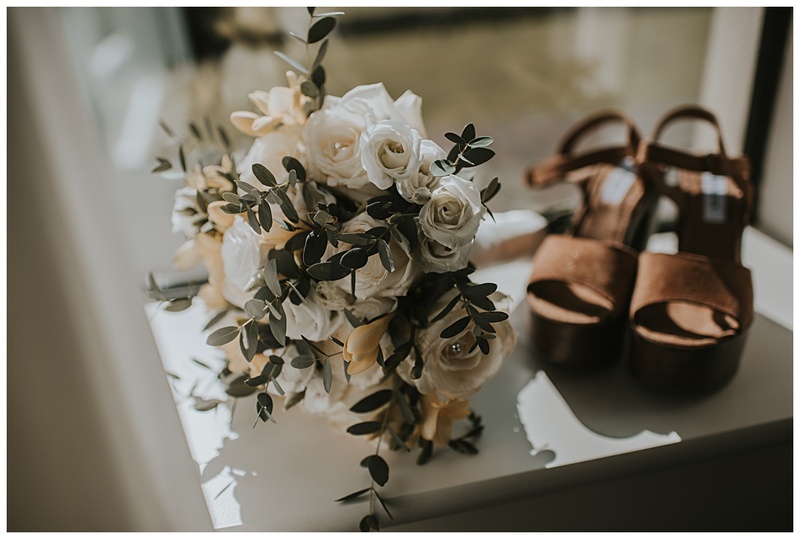 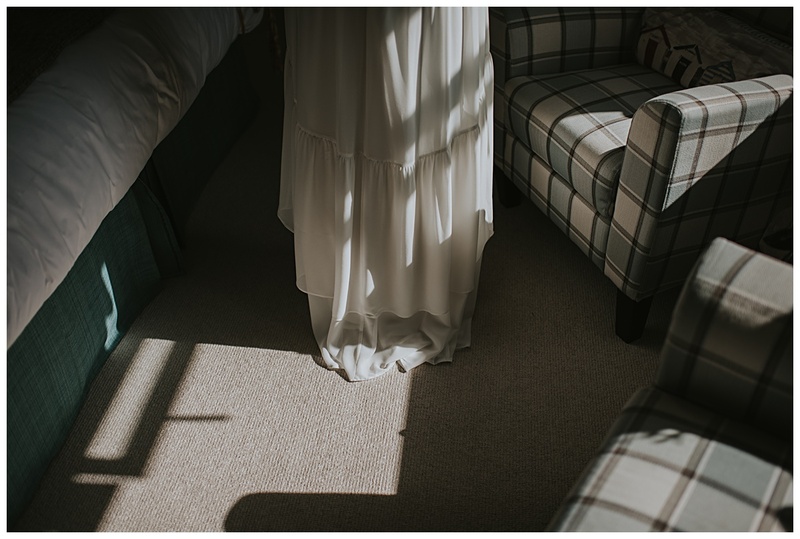 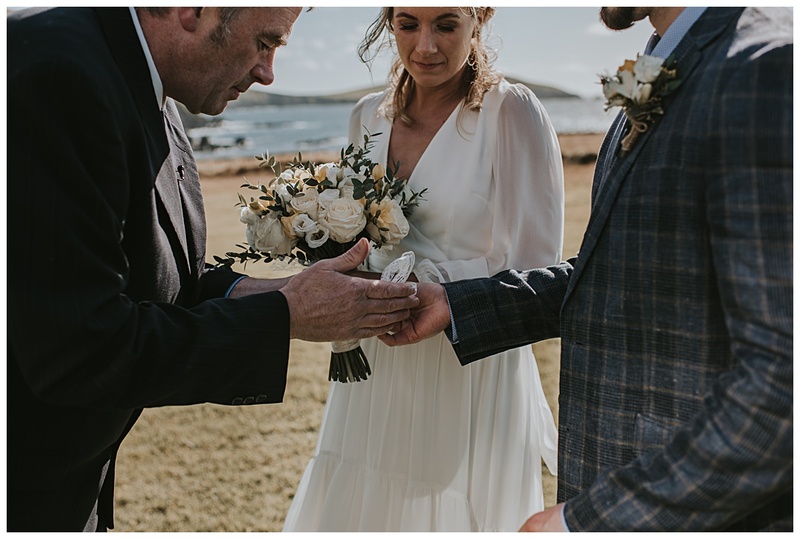 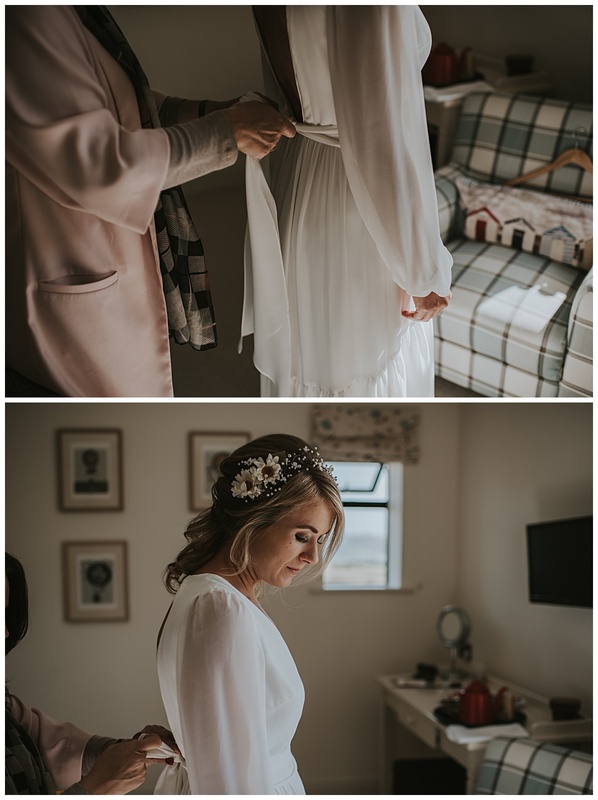 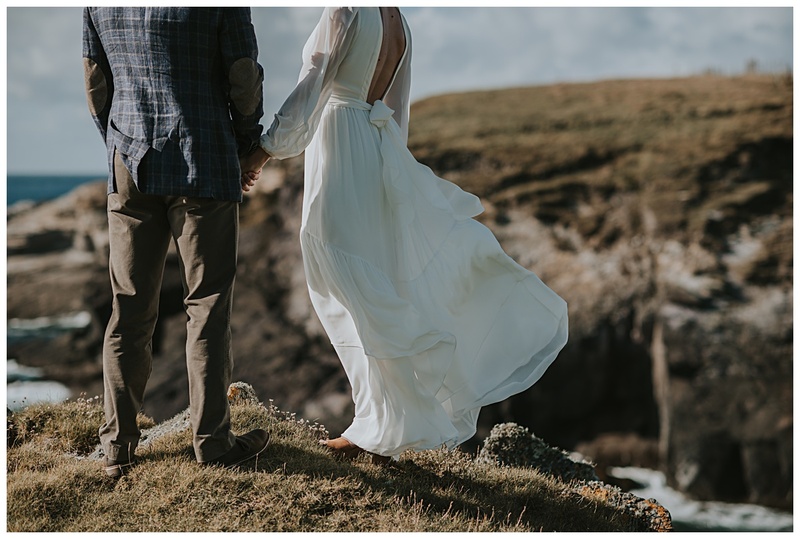 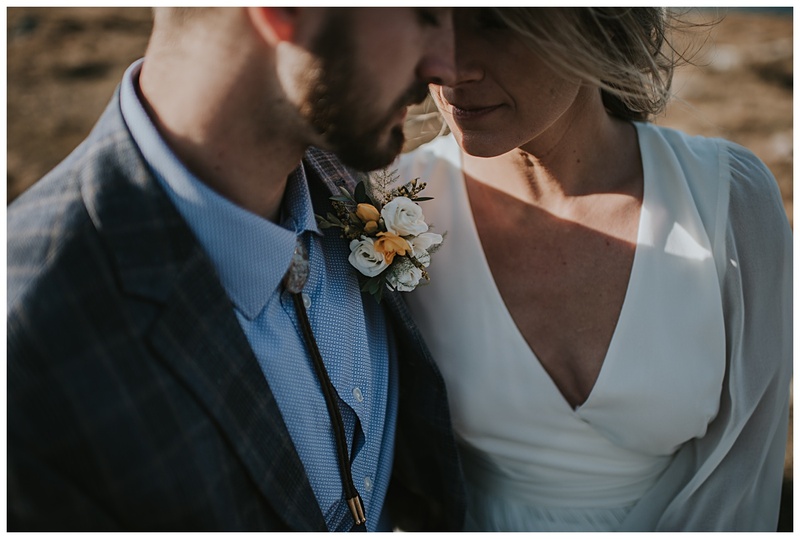 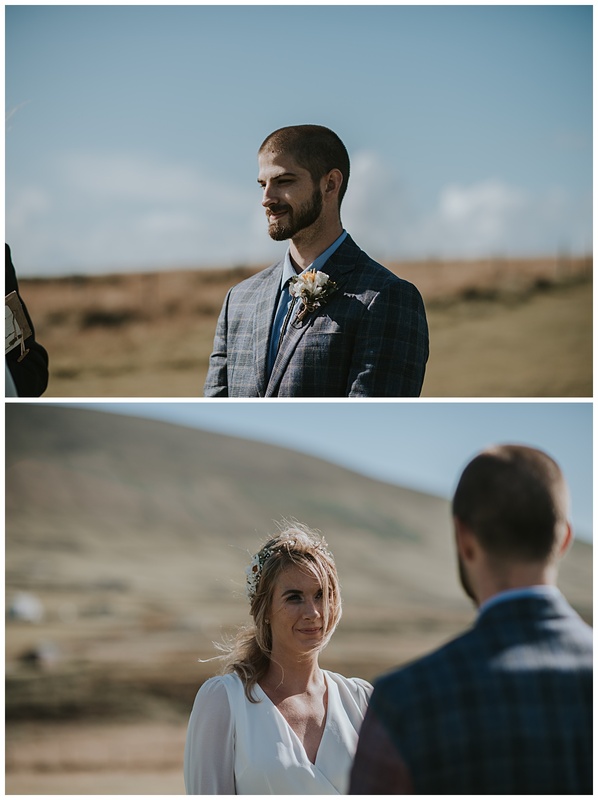 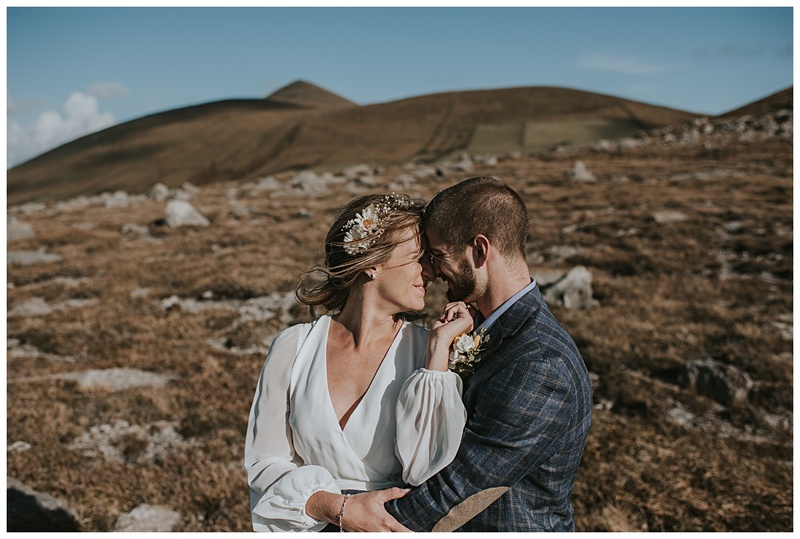 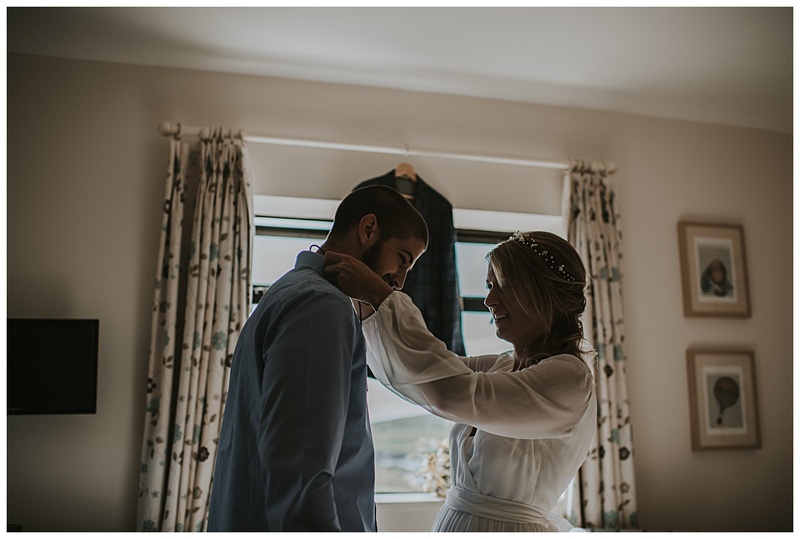 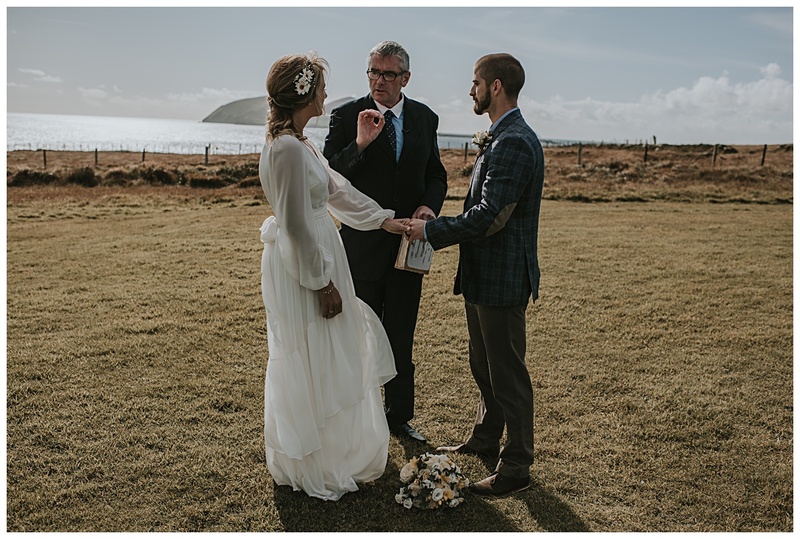 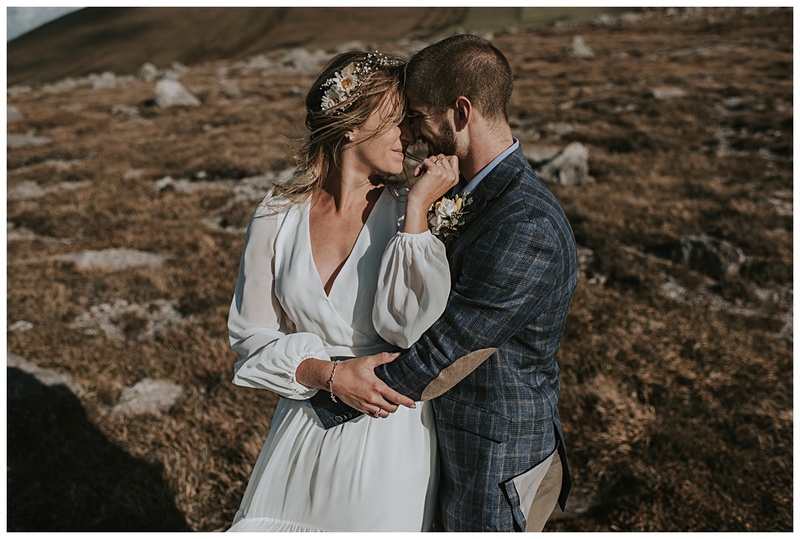 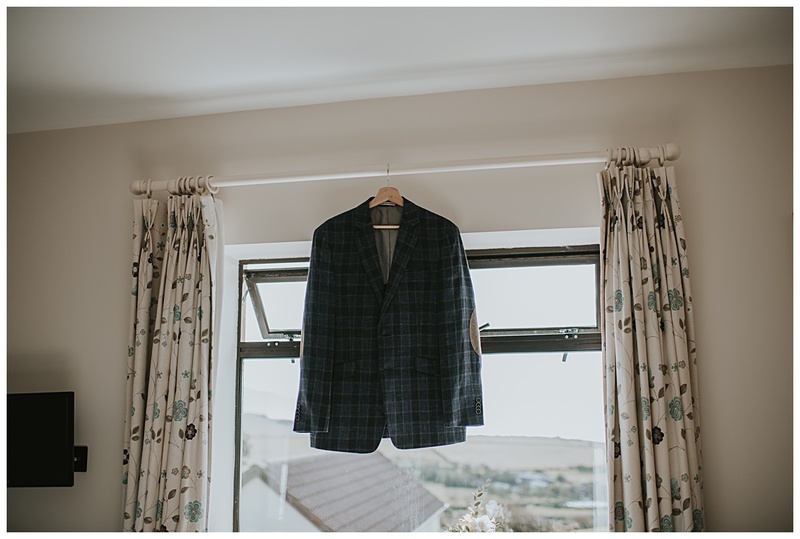 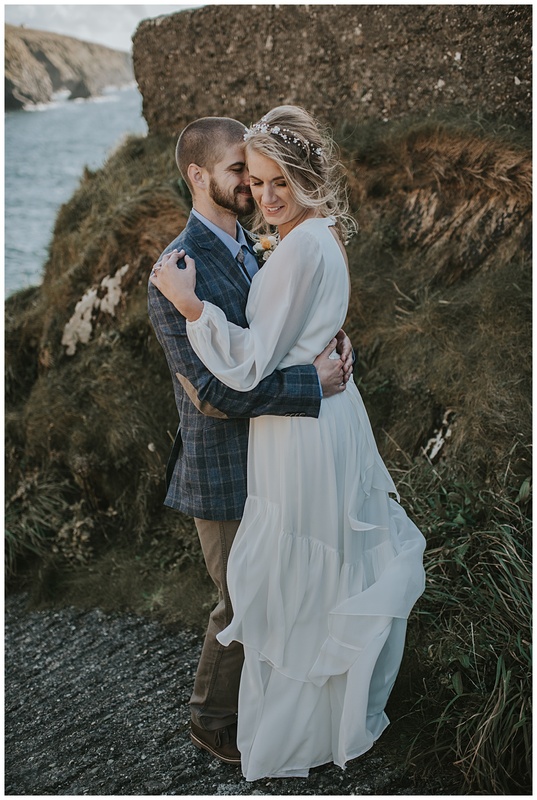 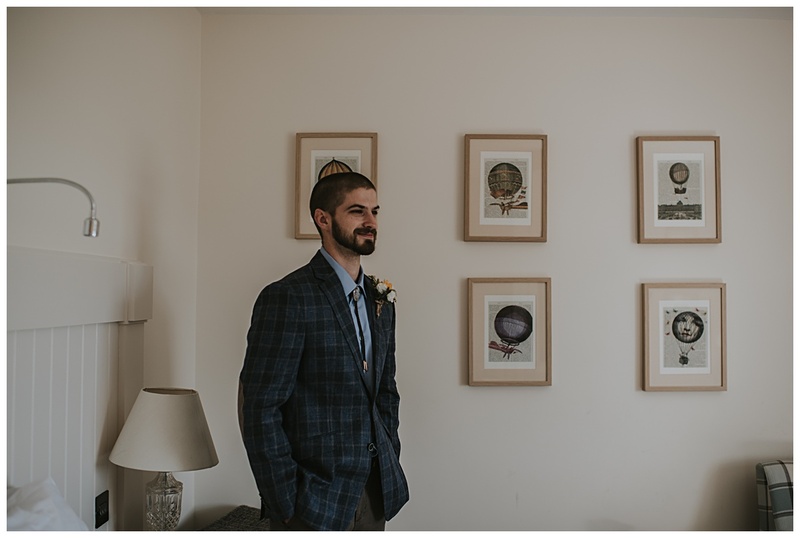 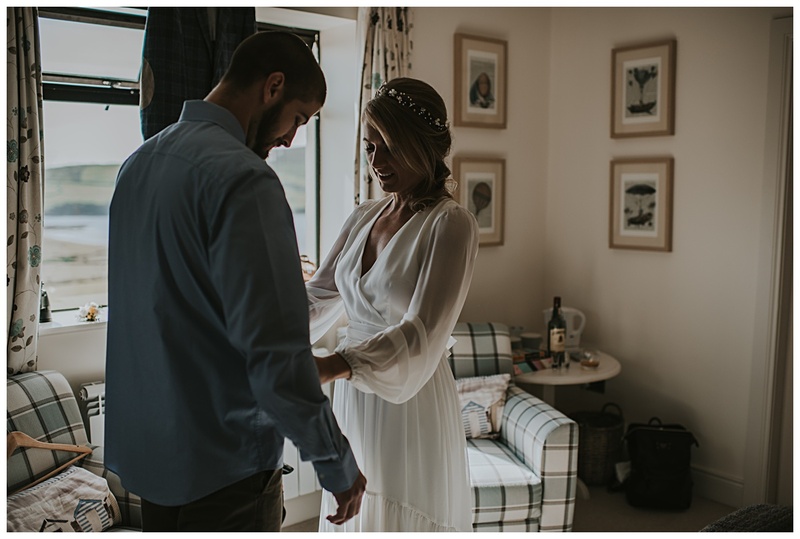 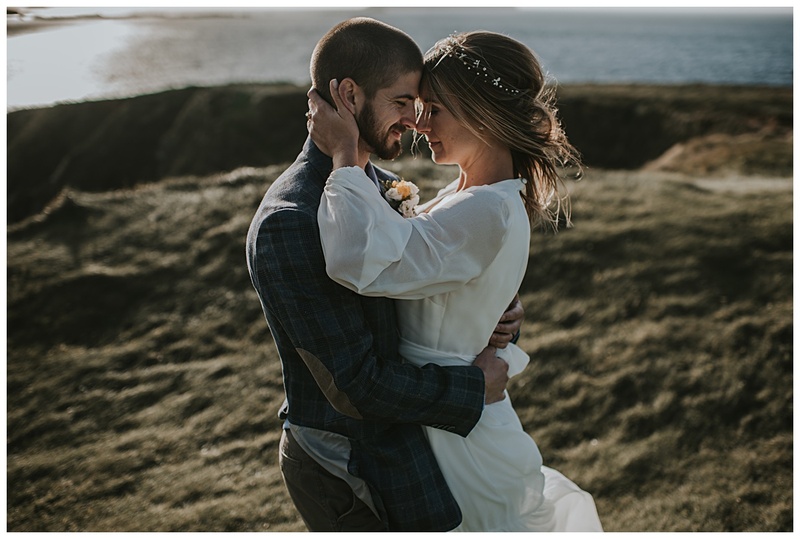 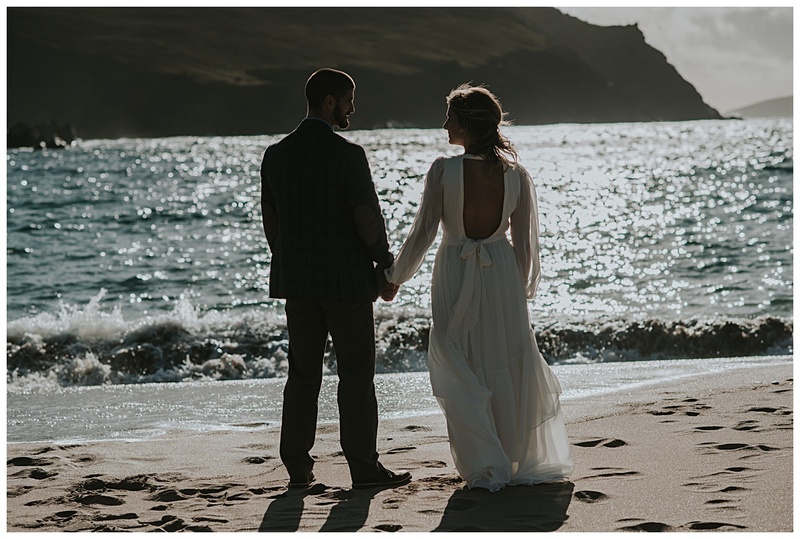 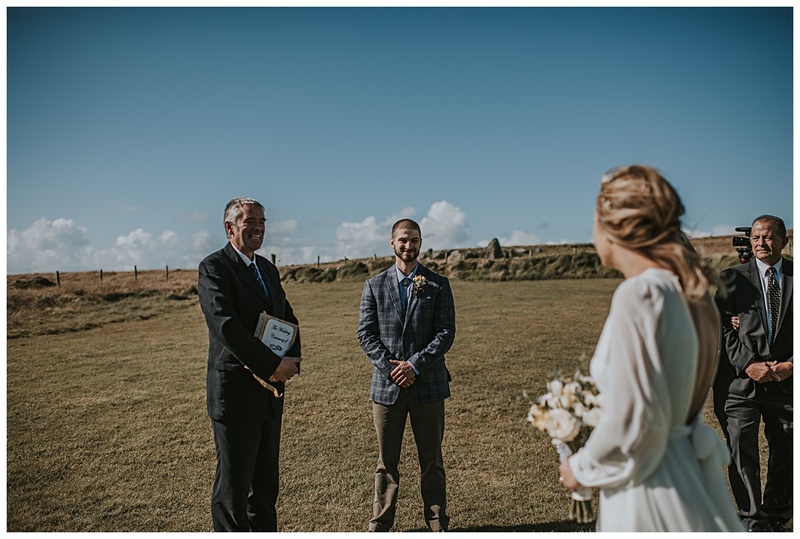 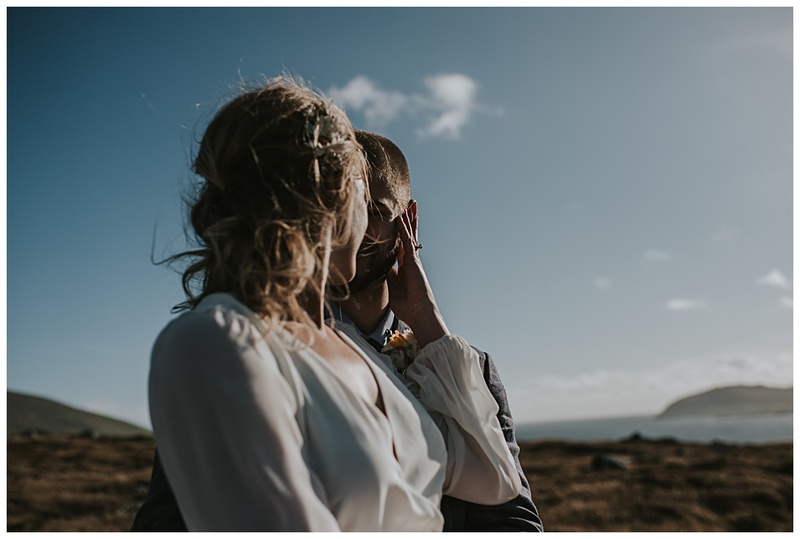 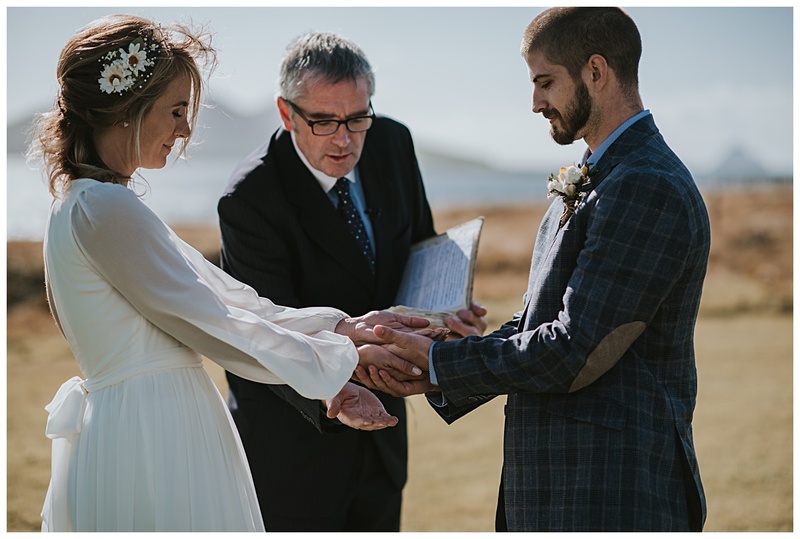 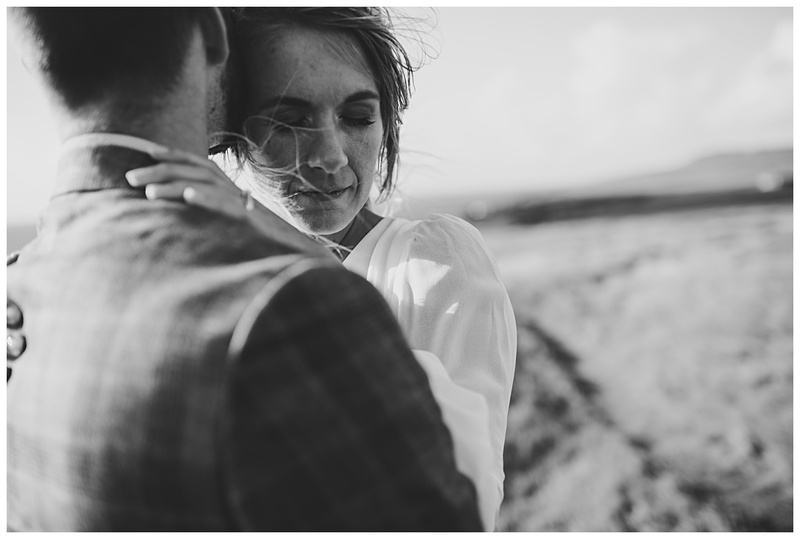 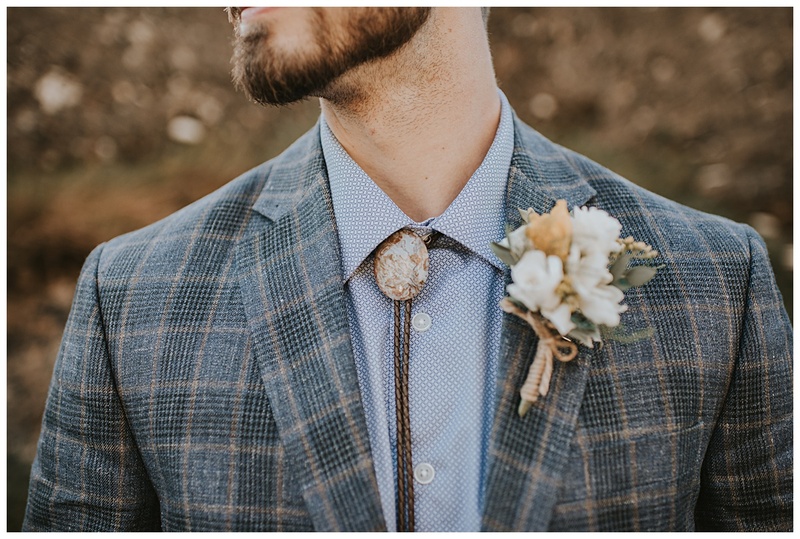 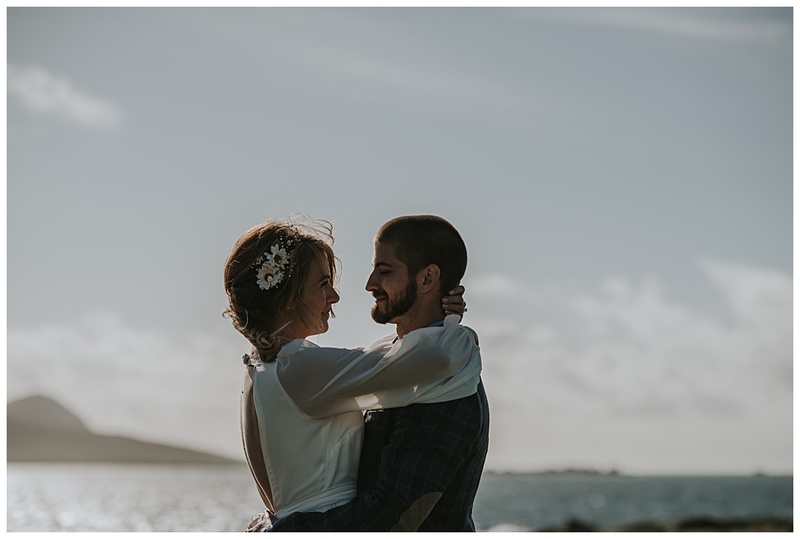 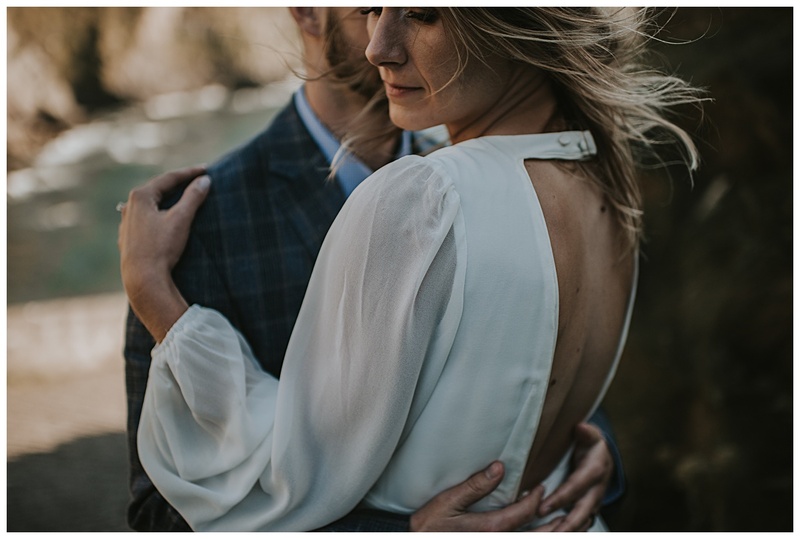 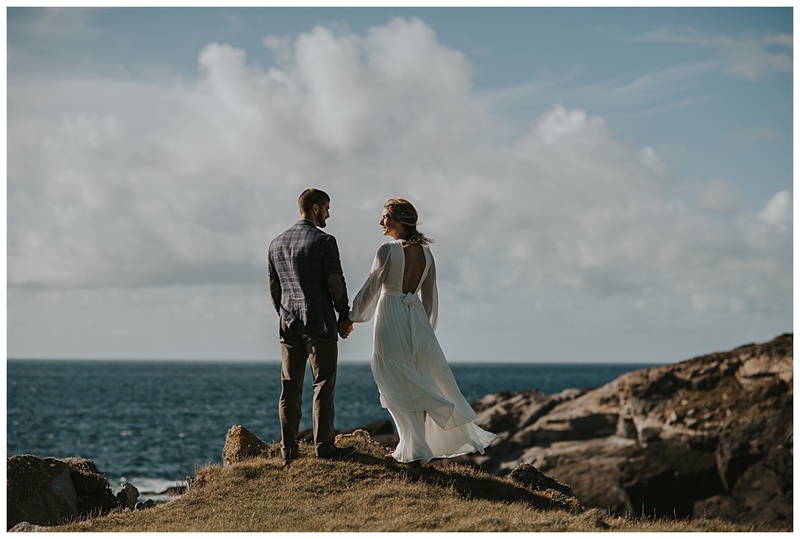 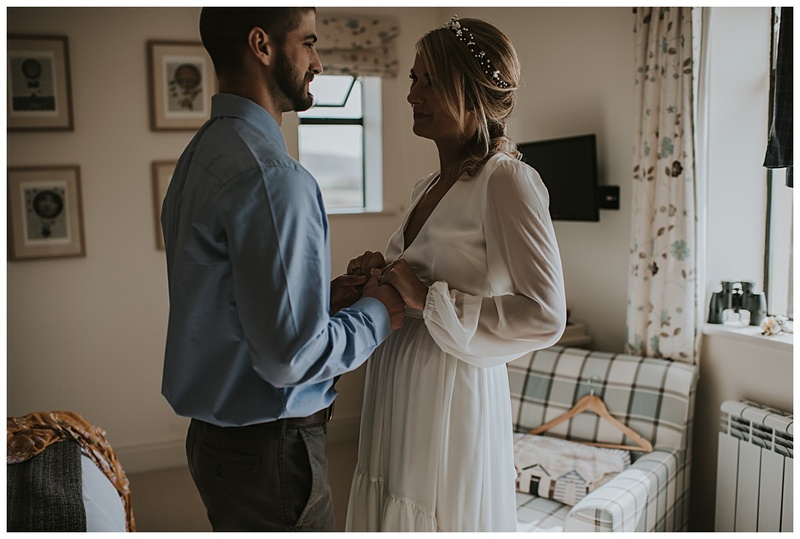 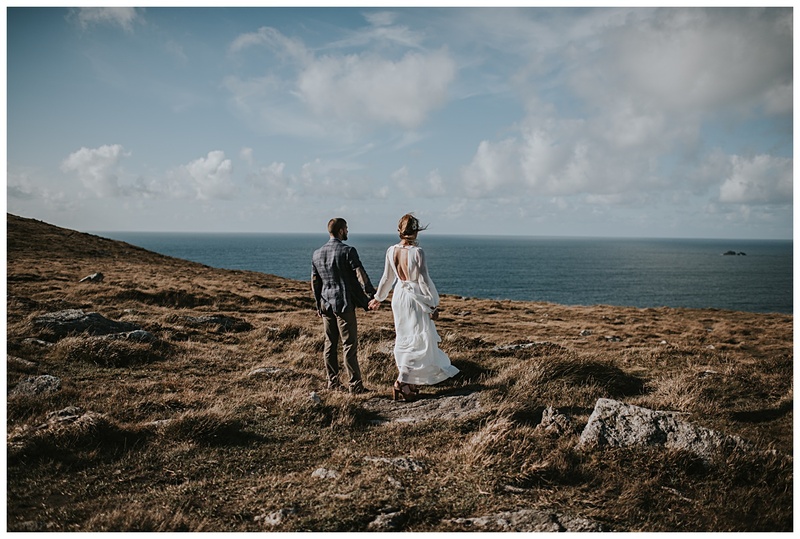 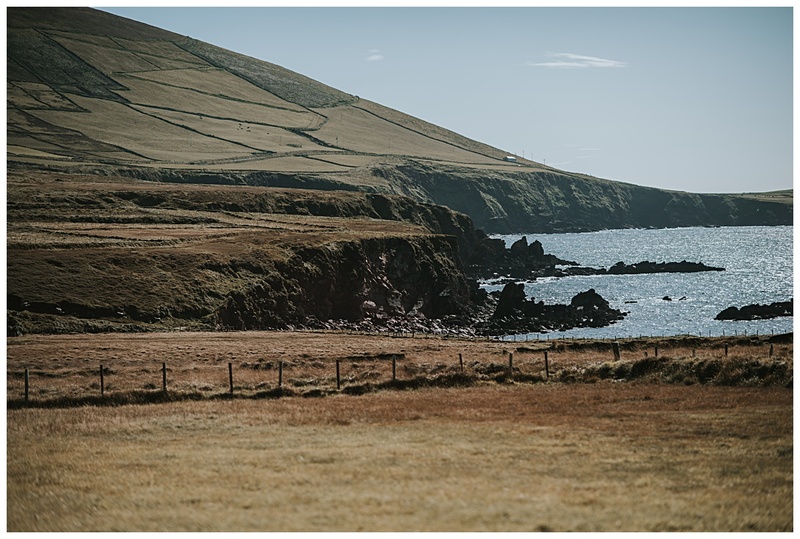 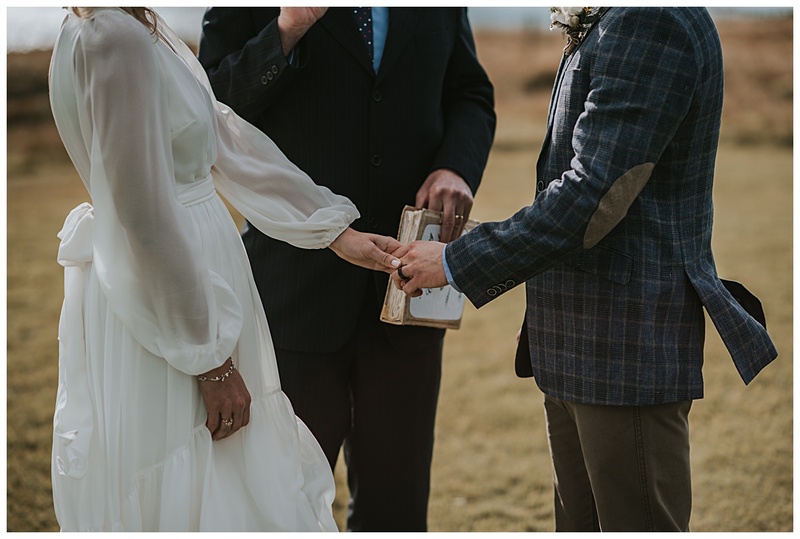 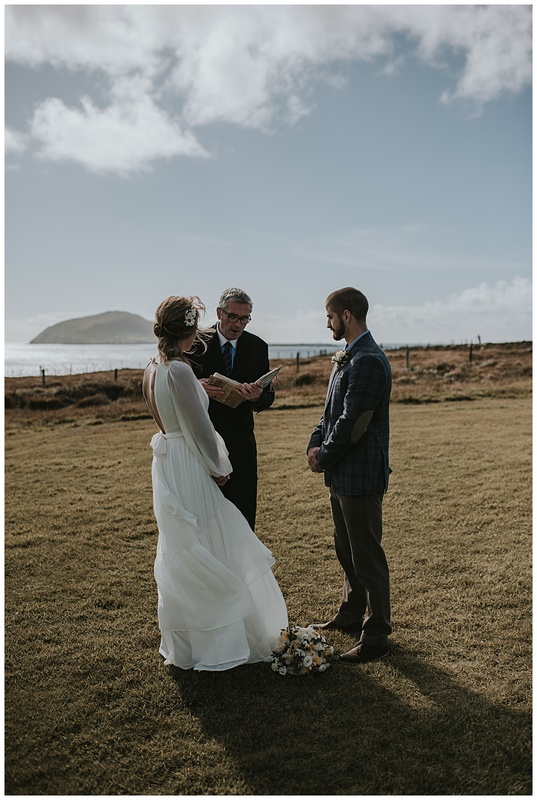 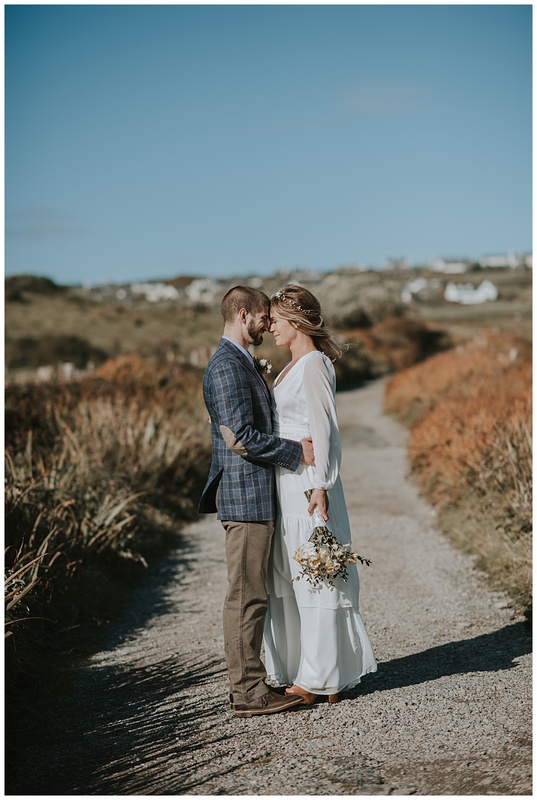 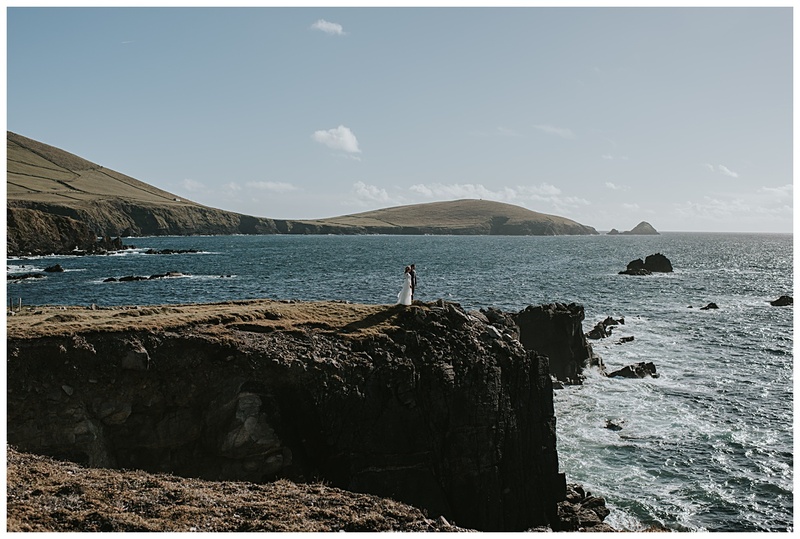 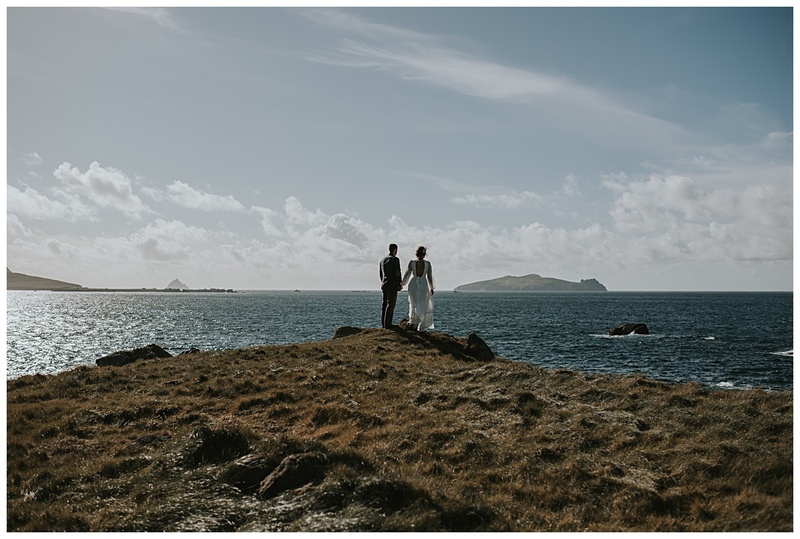 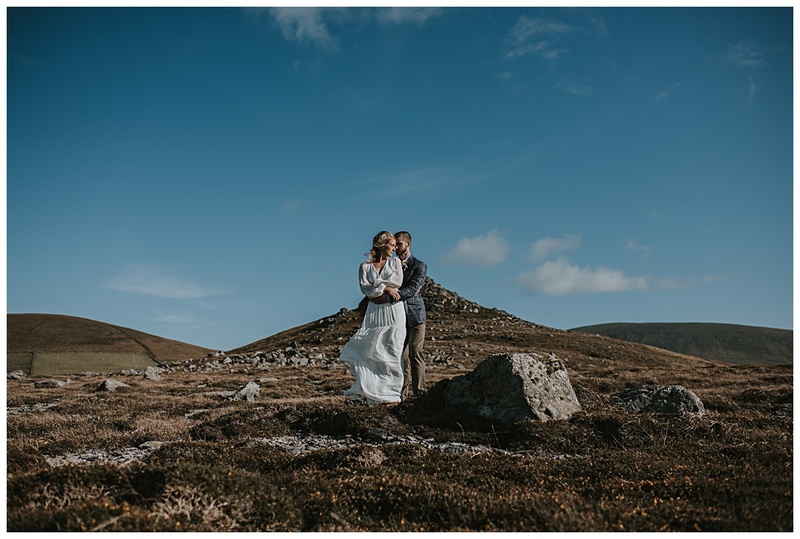 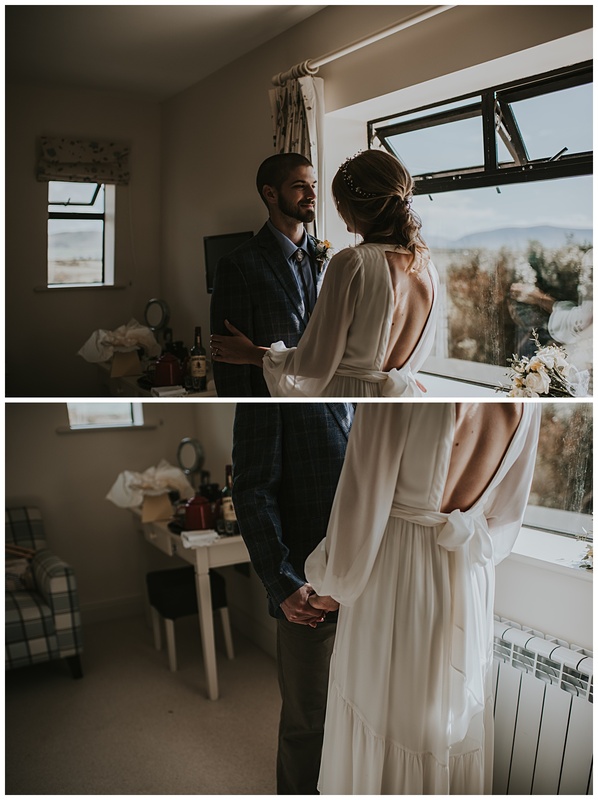 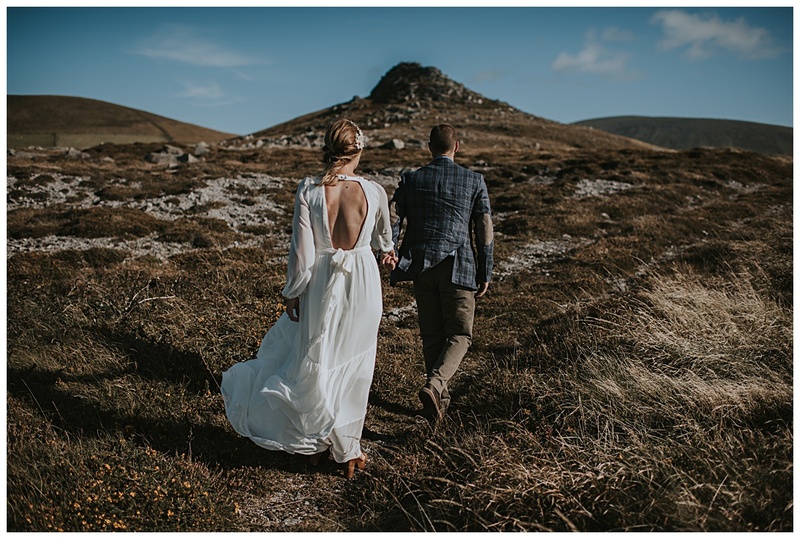 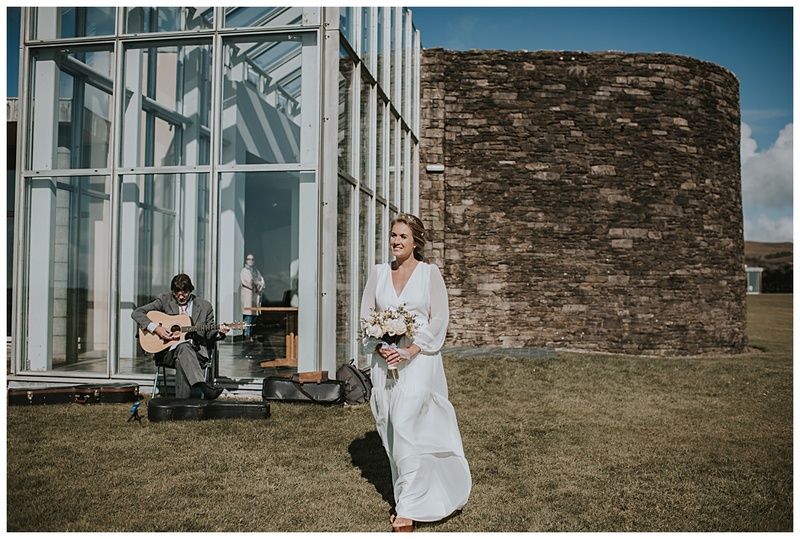 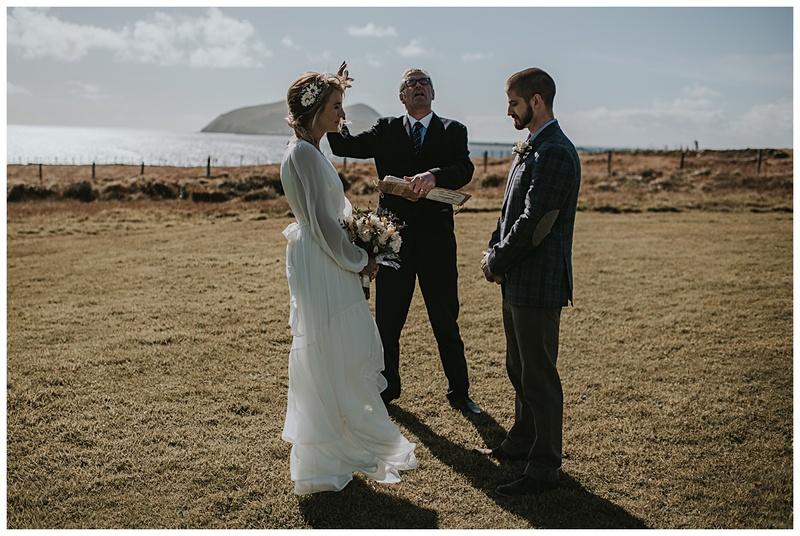 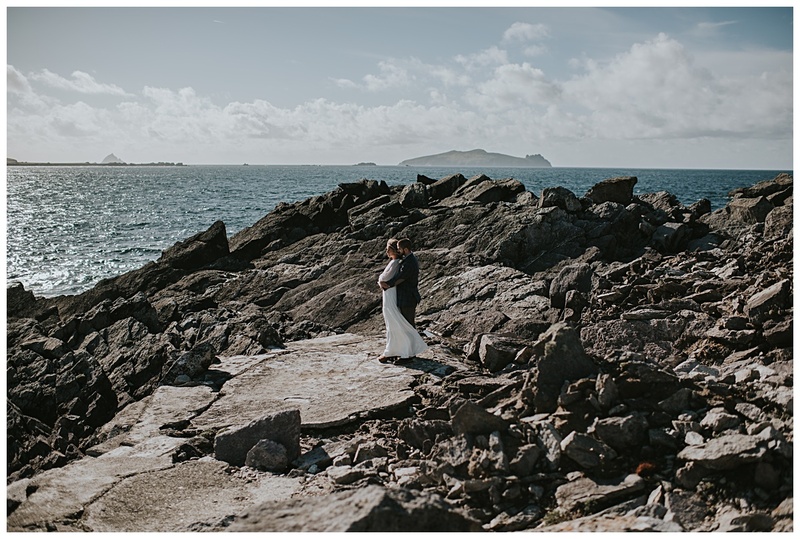 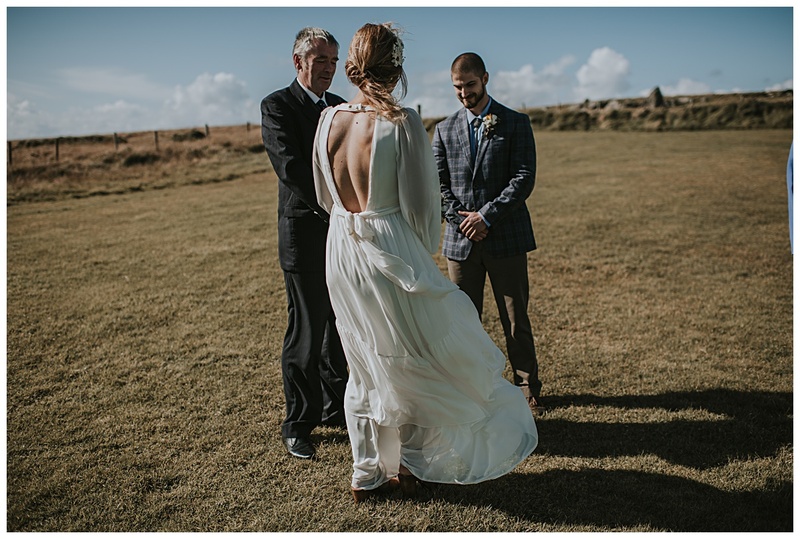 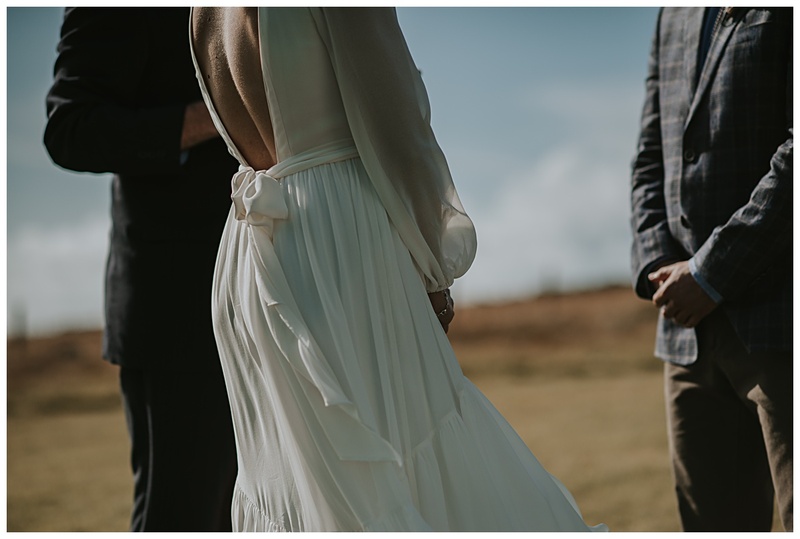 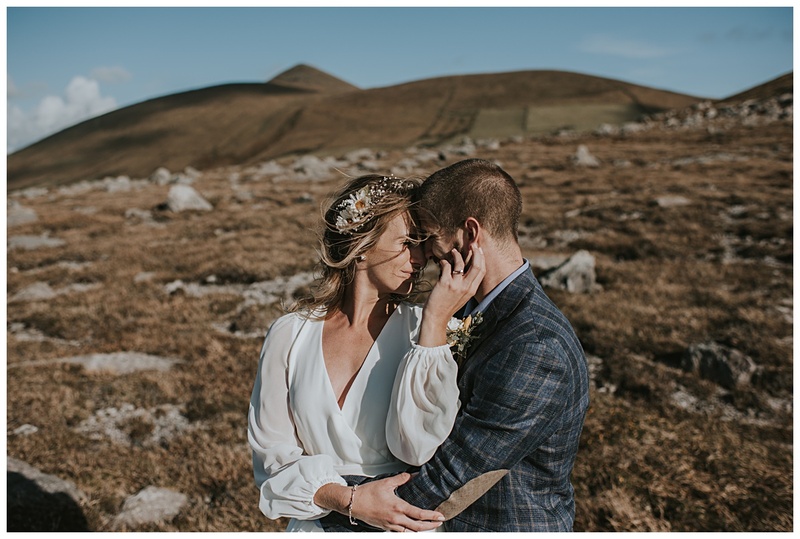 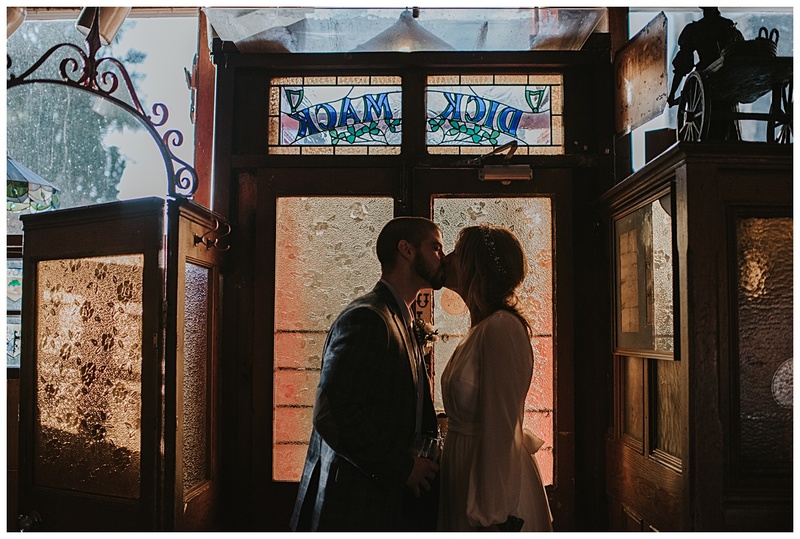 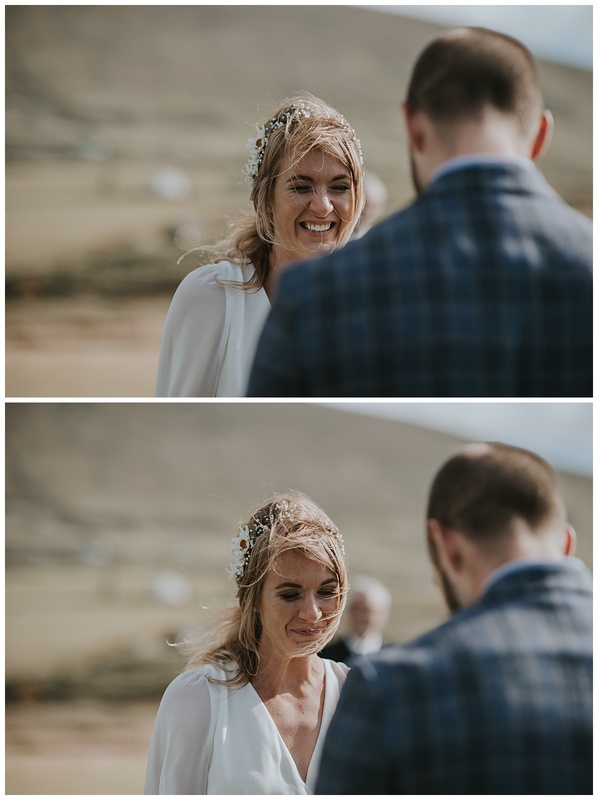 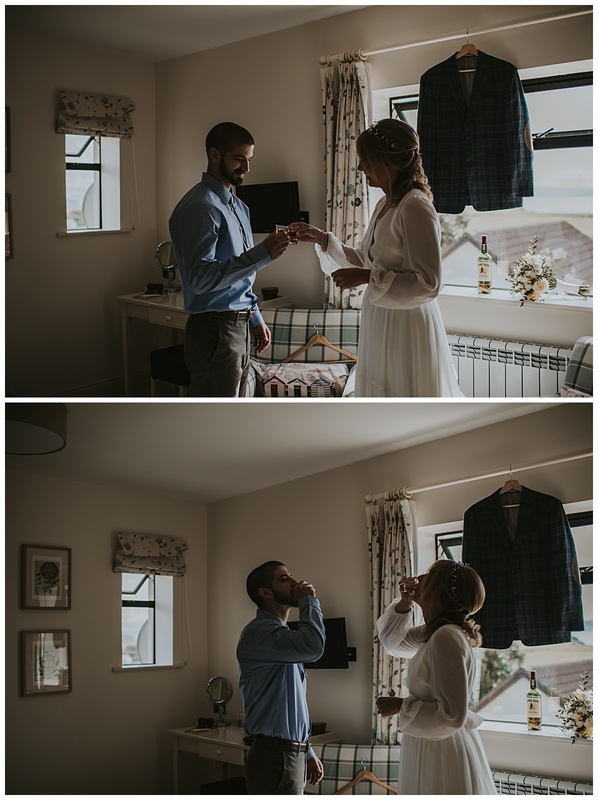 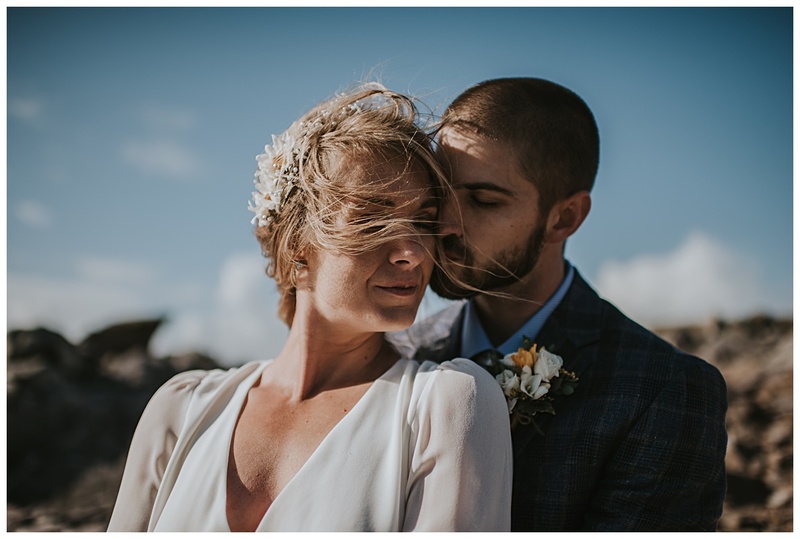 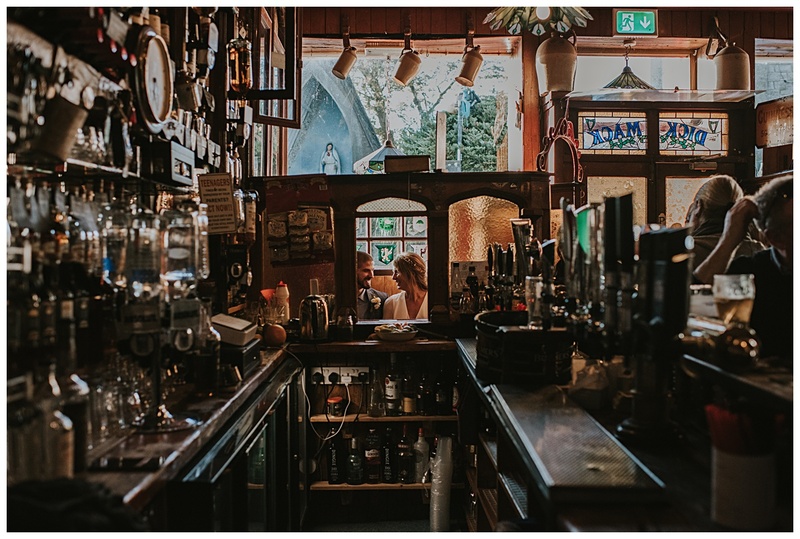 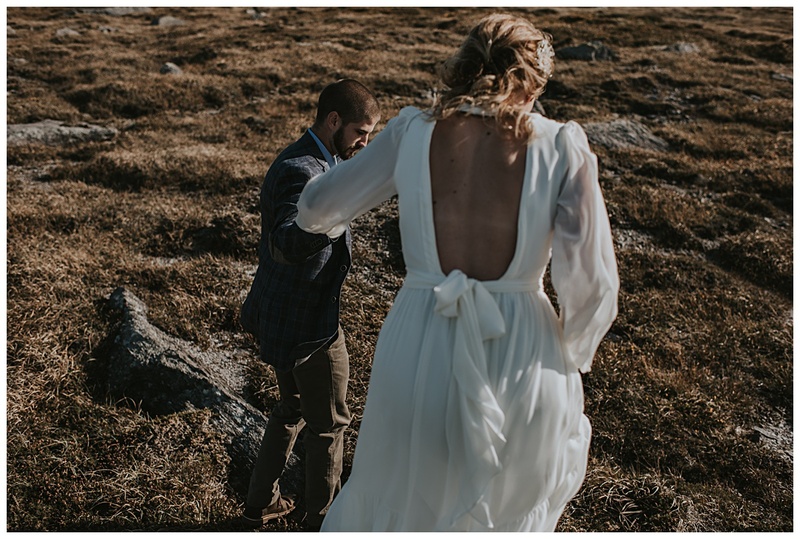 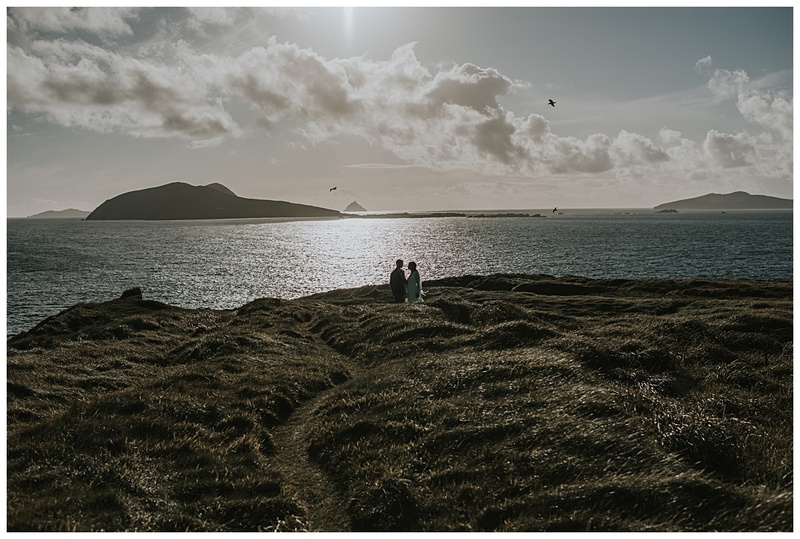 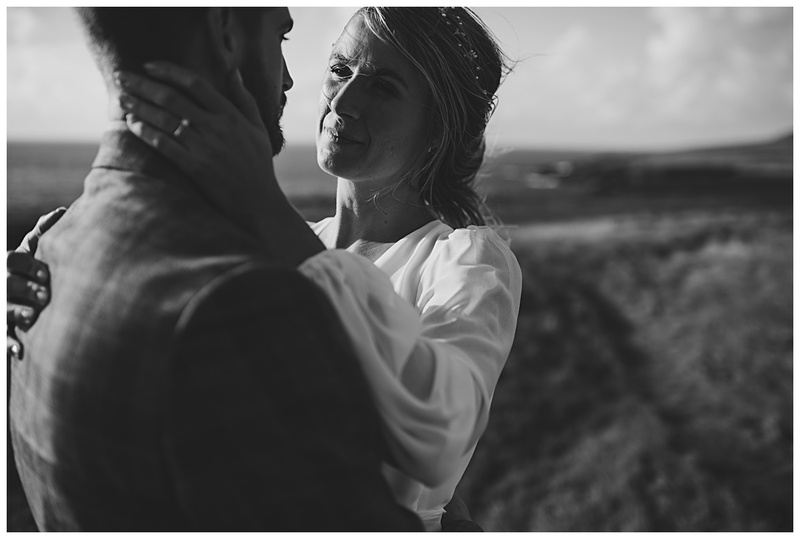 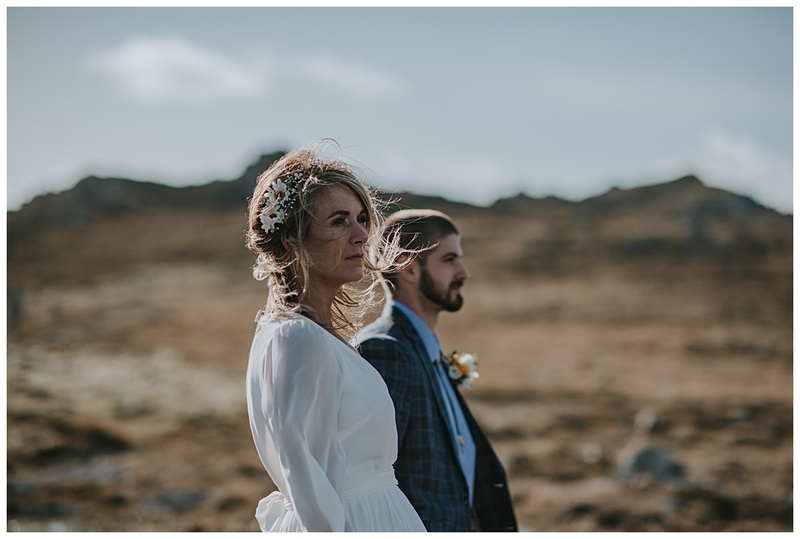 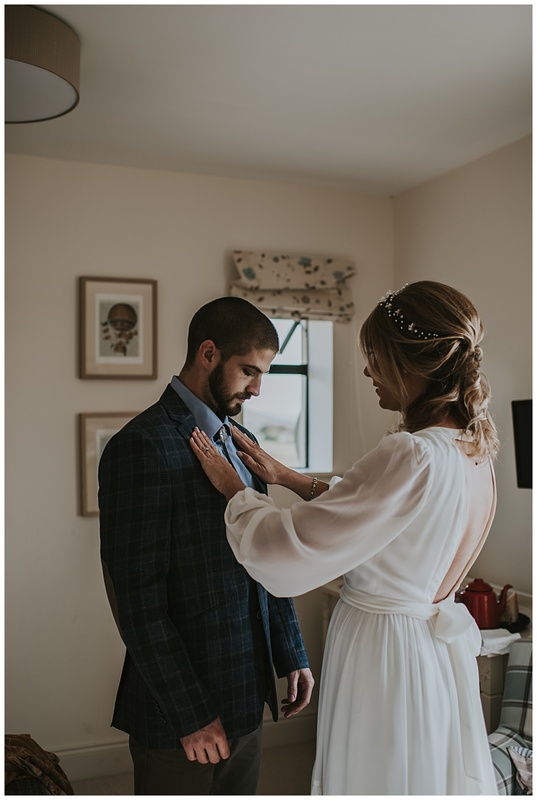 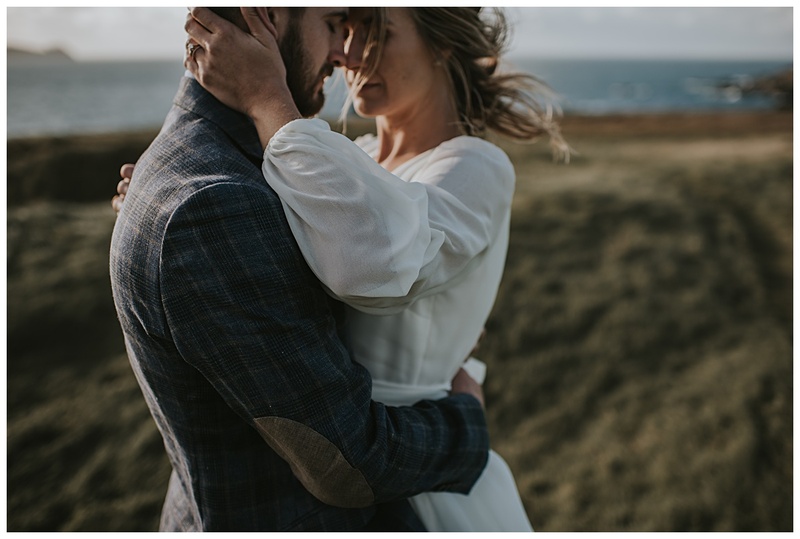 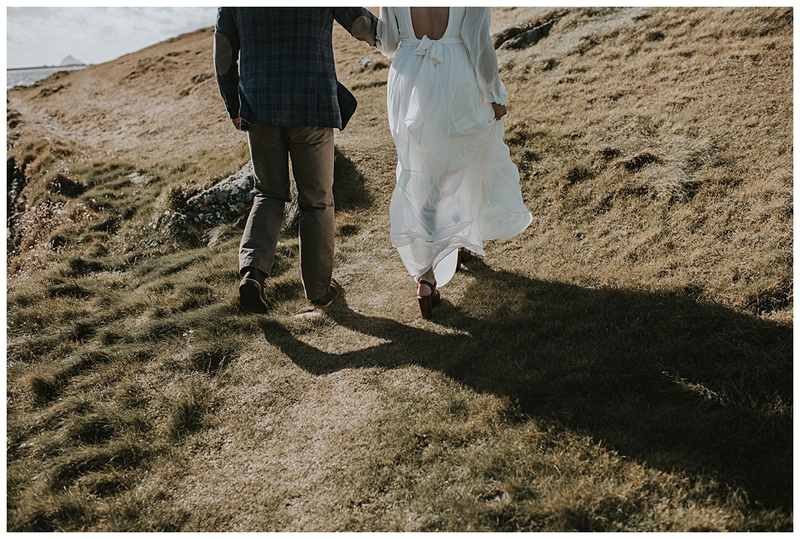 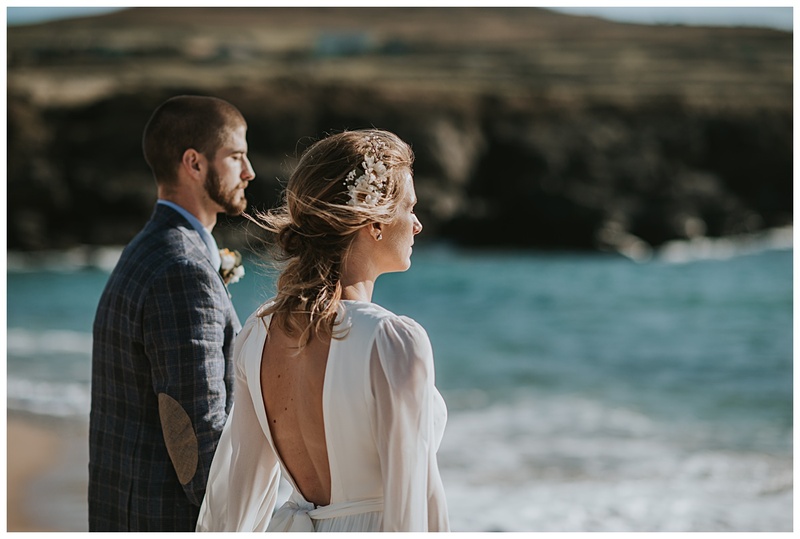 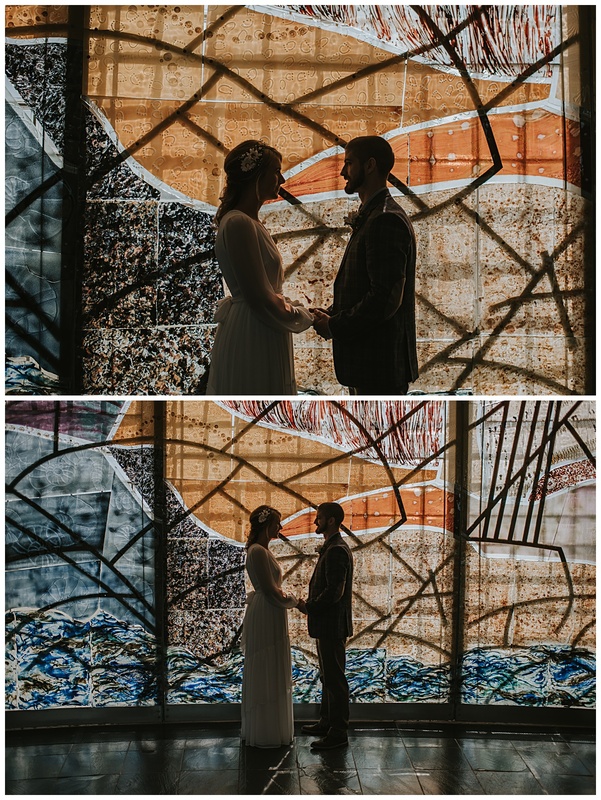 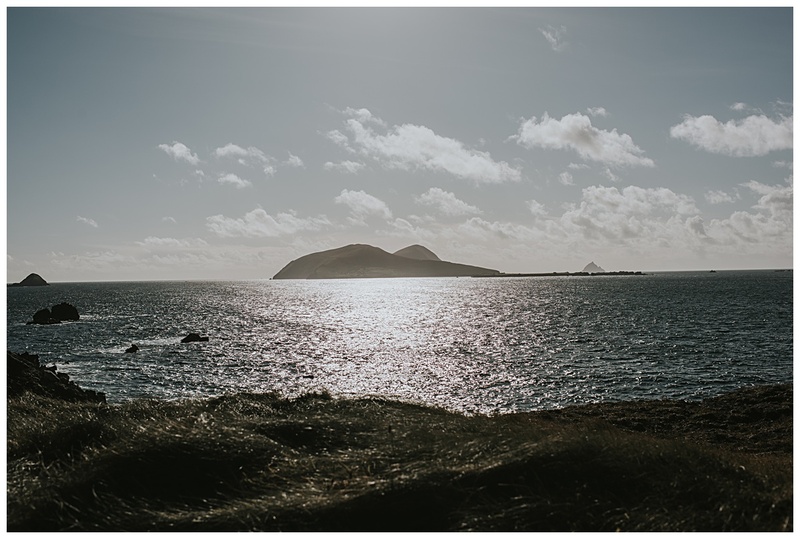 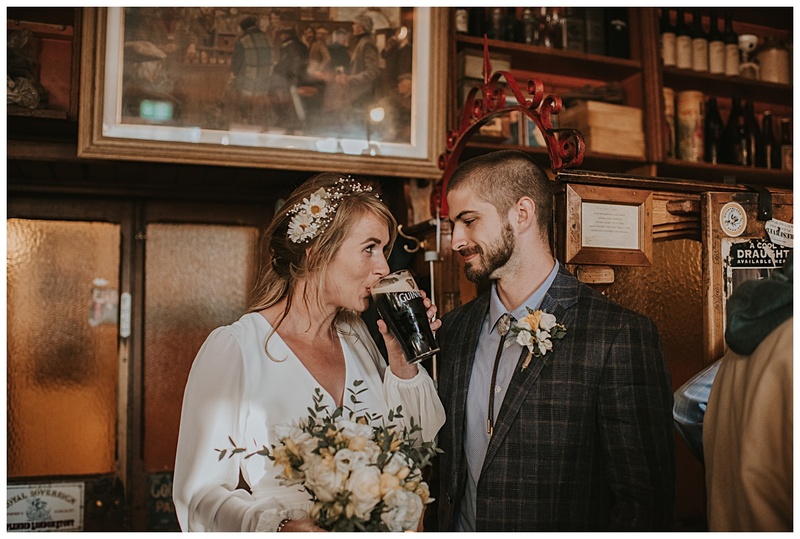 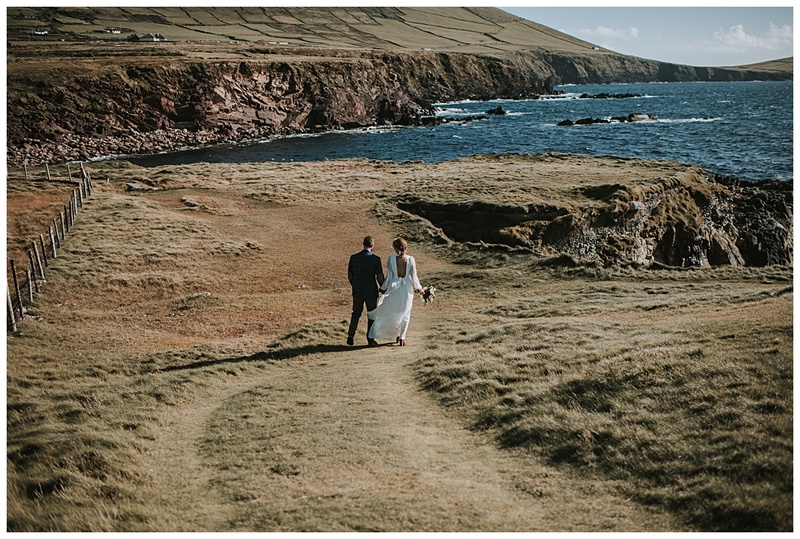 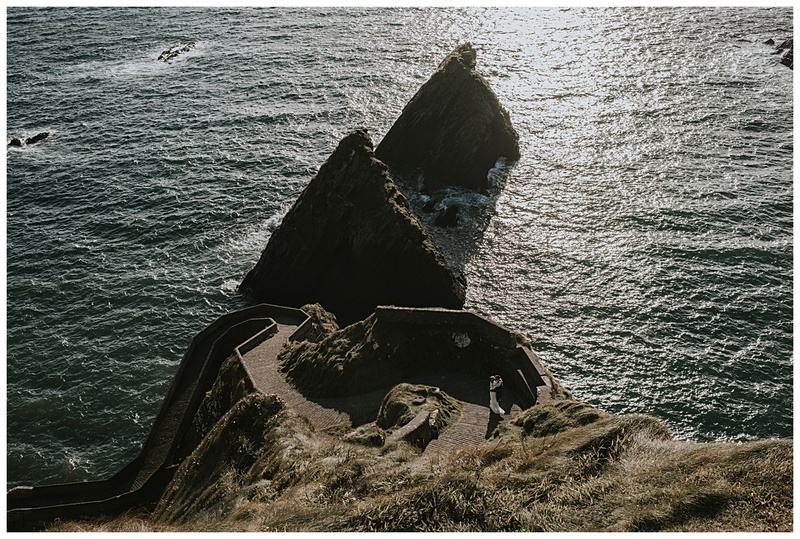 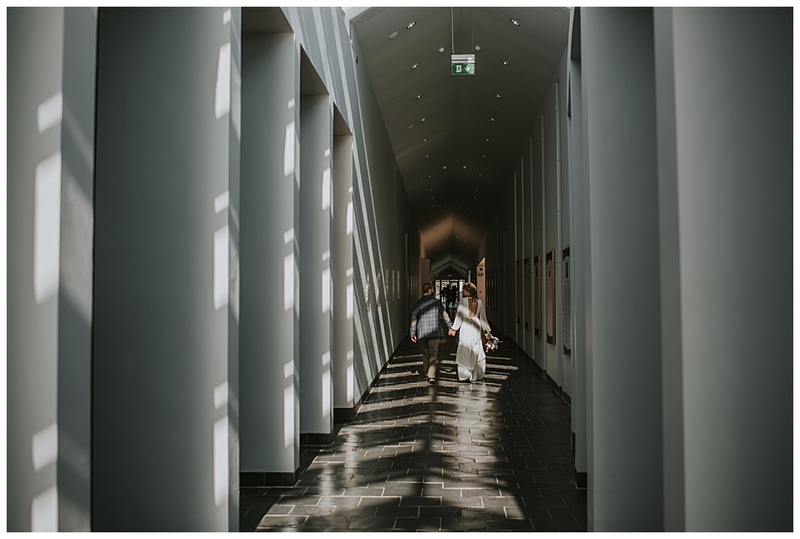 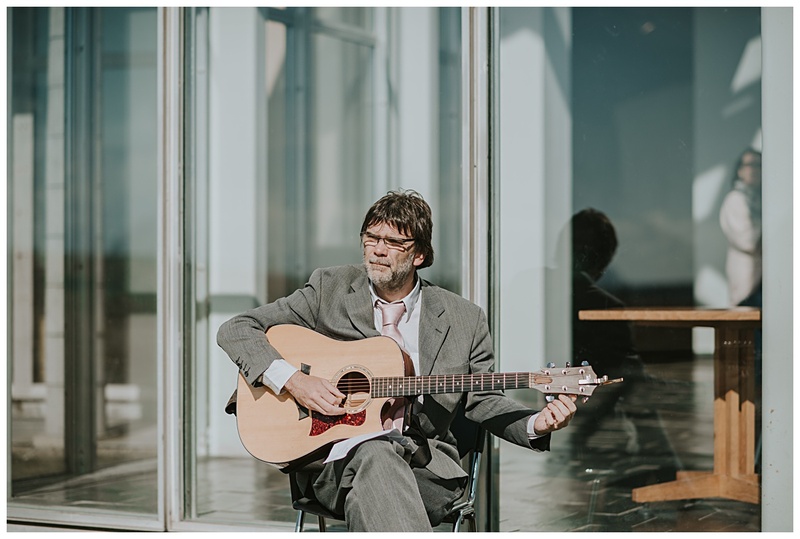 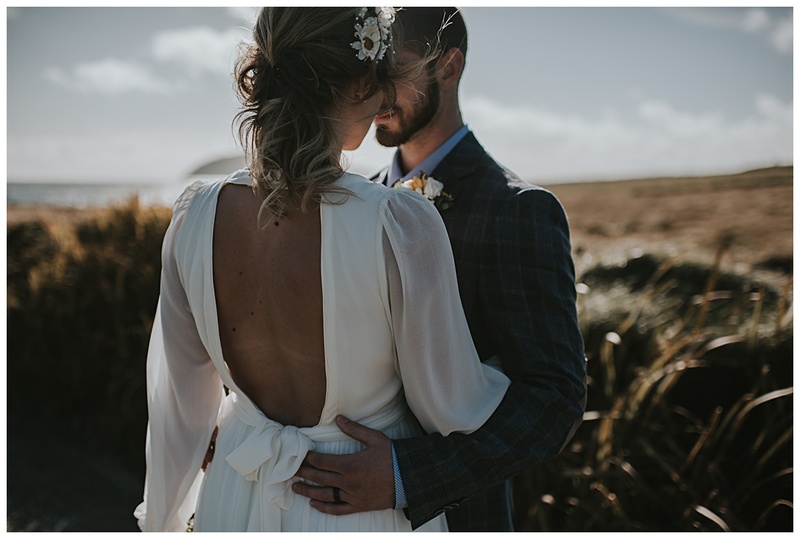 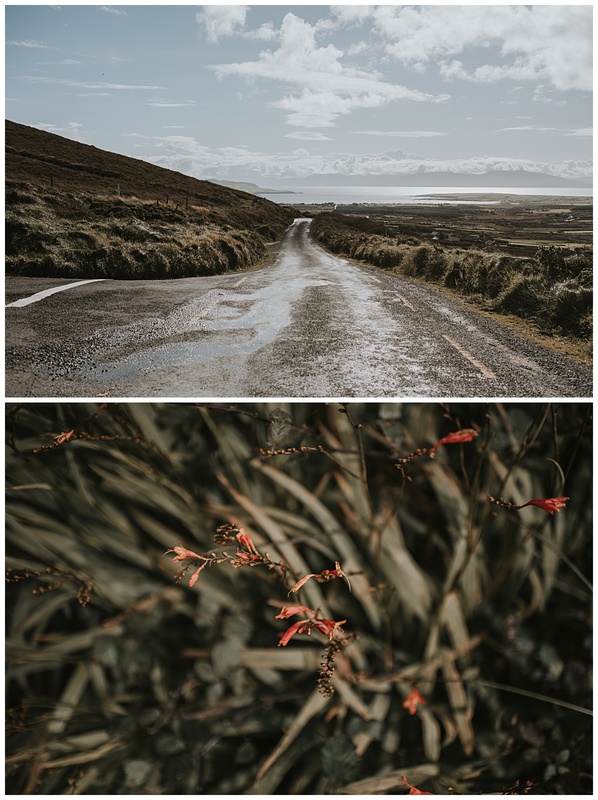 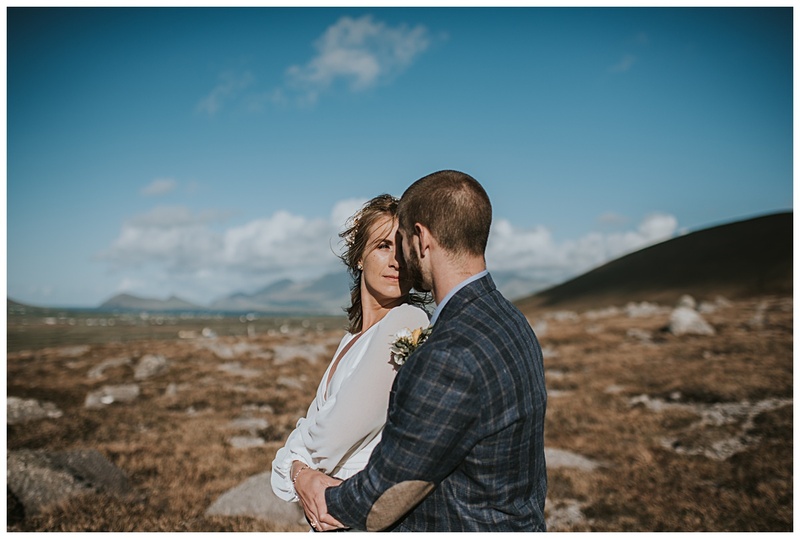 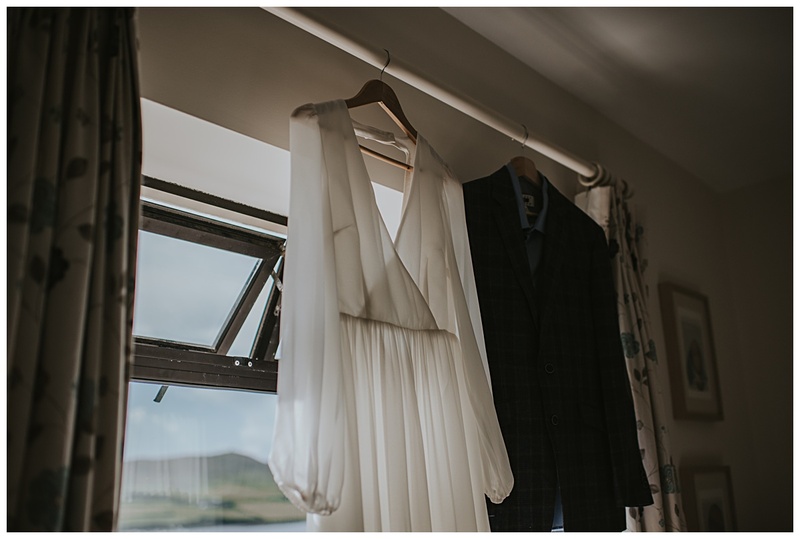 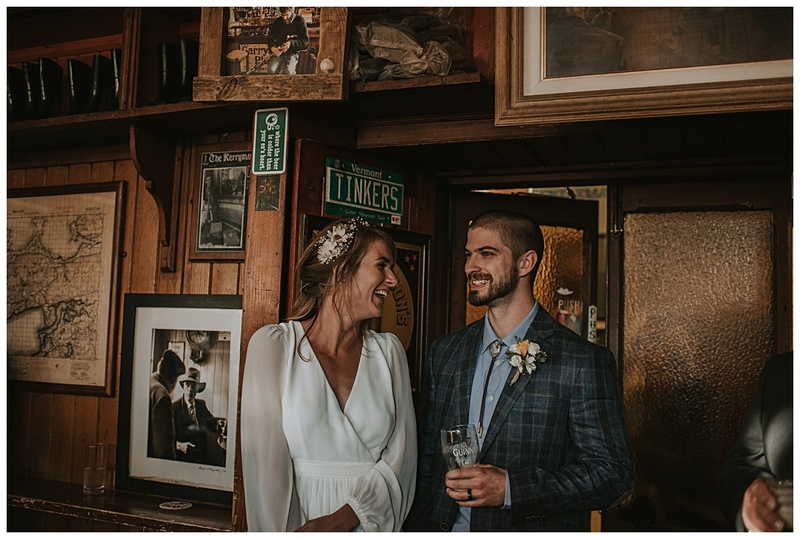 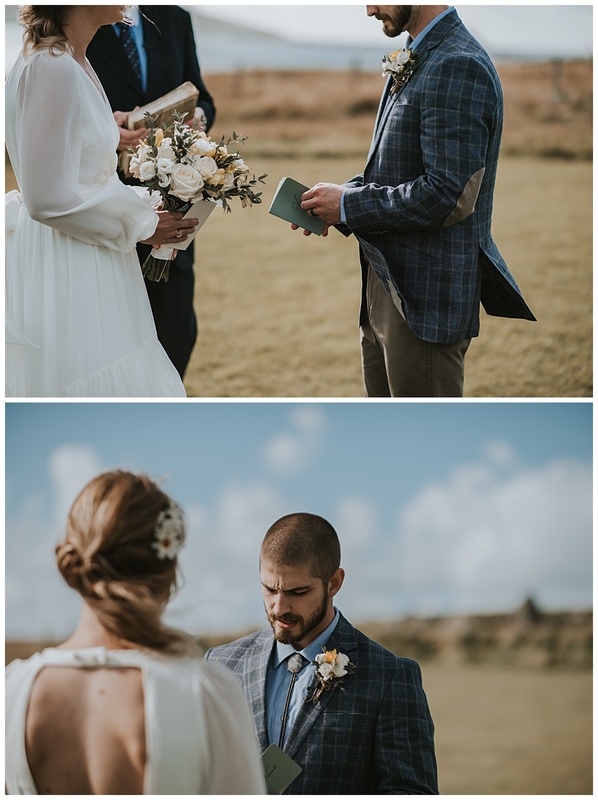 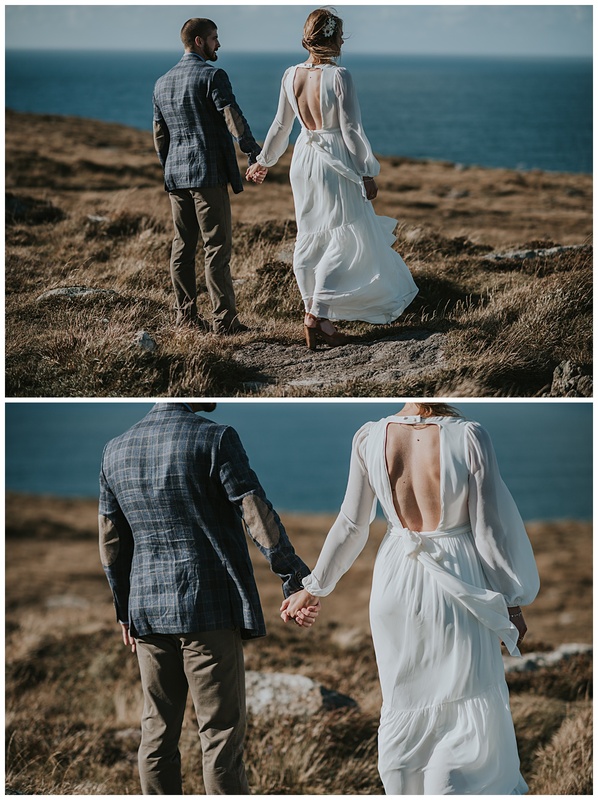 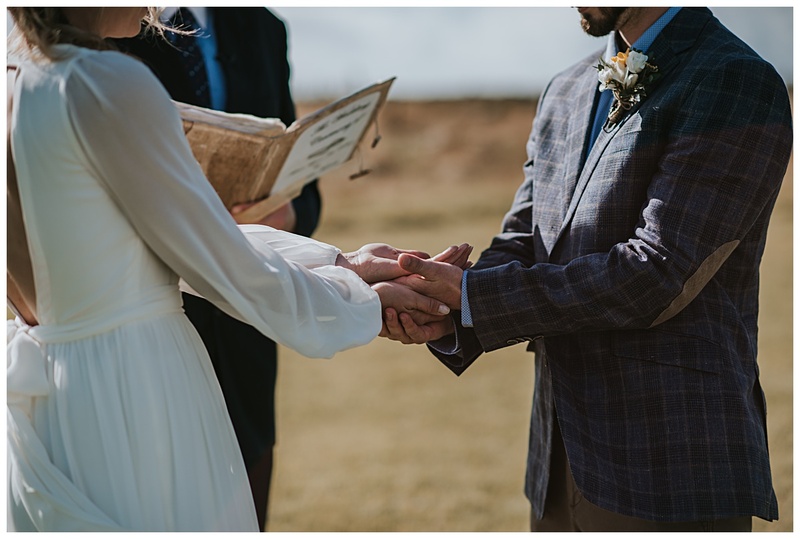 Where do I begin with Ashtan’s and Michael’s stunning Dingle Peninsula Elopement, it was truly a special day for me to be part of and one that is very hard to put into words. 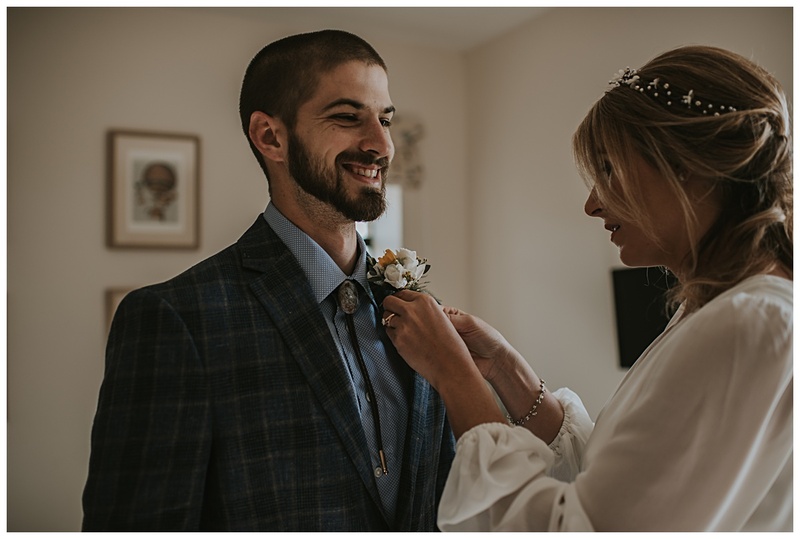 From the moment I started chatting with Ashtan and hearing her story and how she and Michael met I was so excited to capture their day. 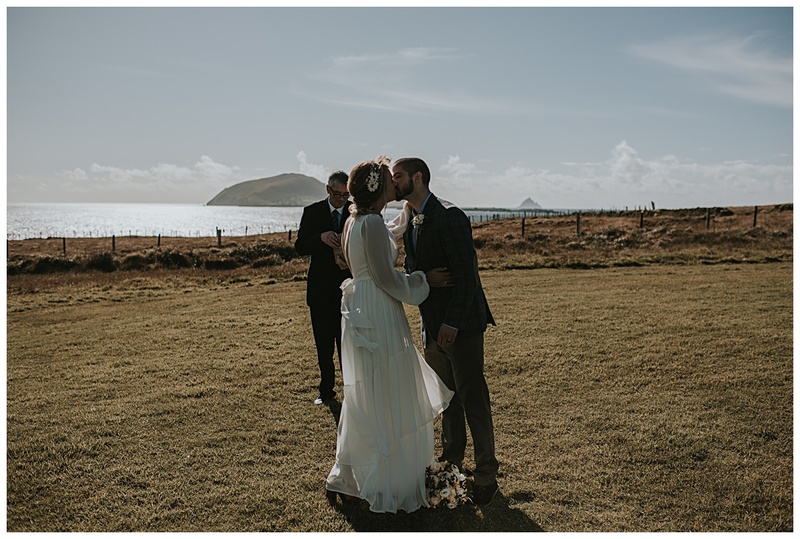 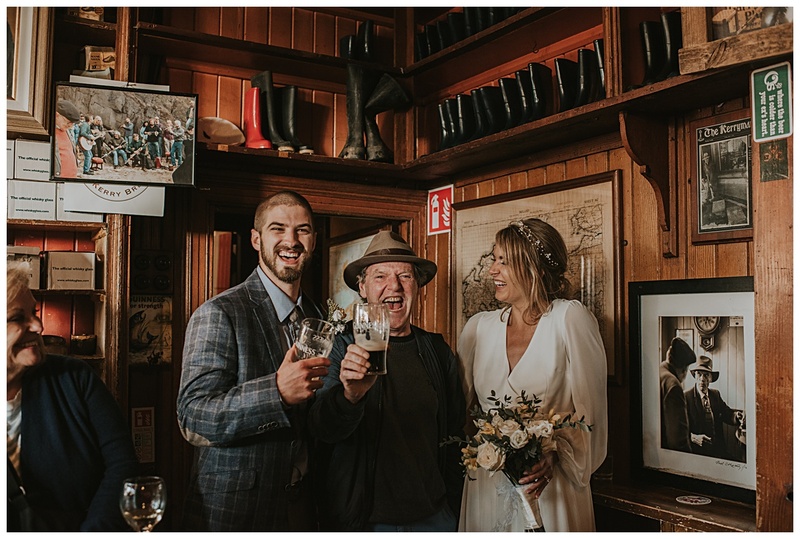 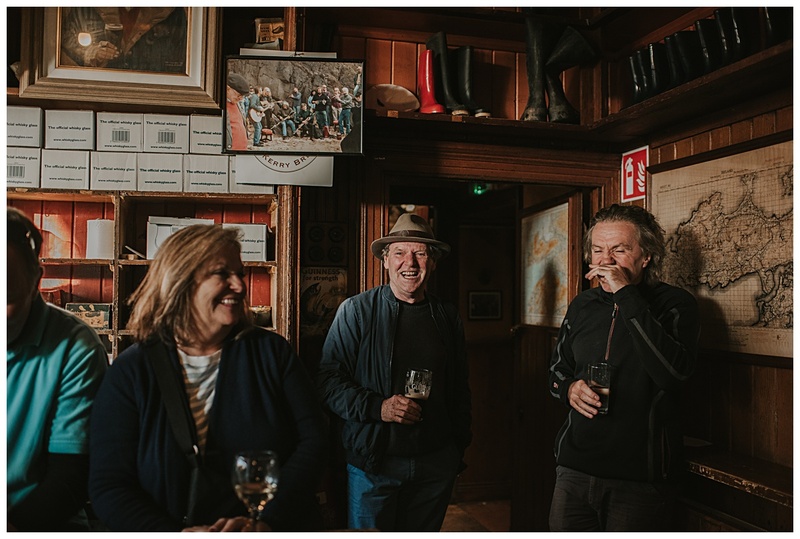 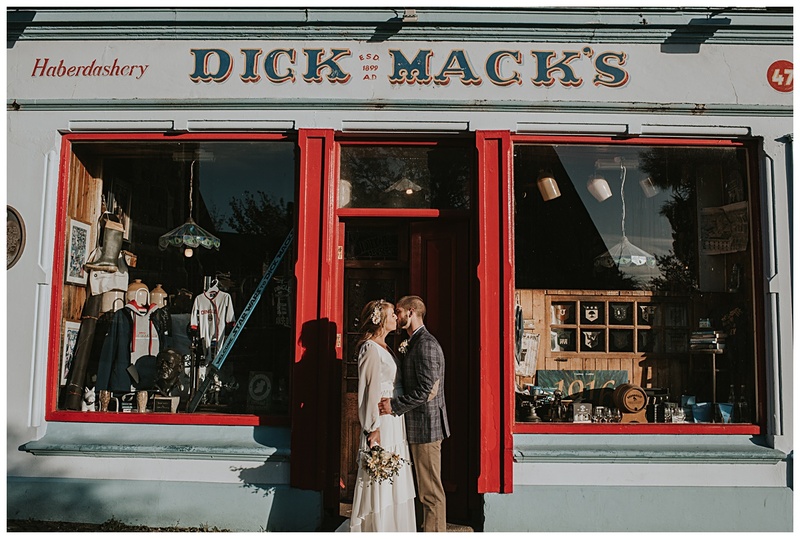 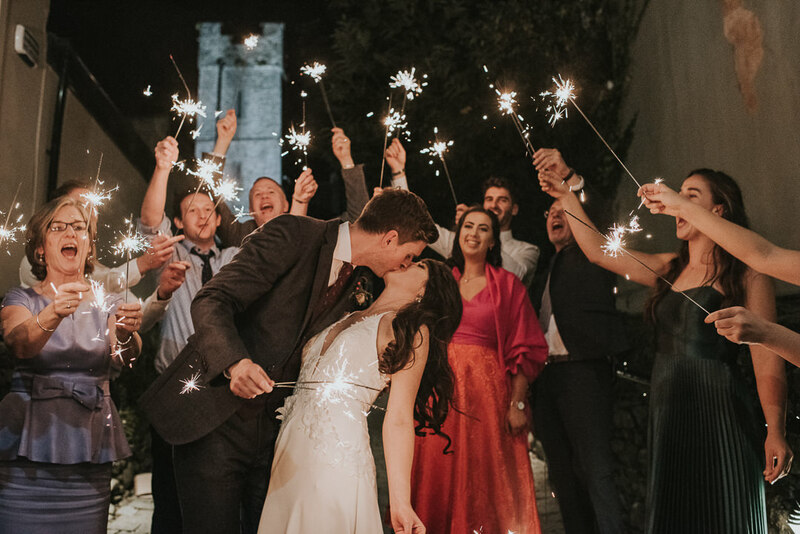 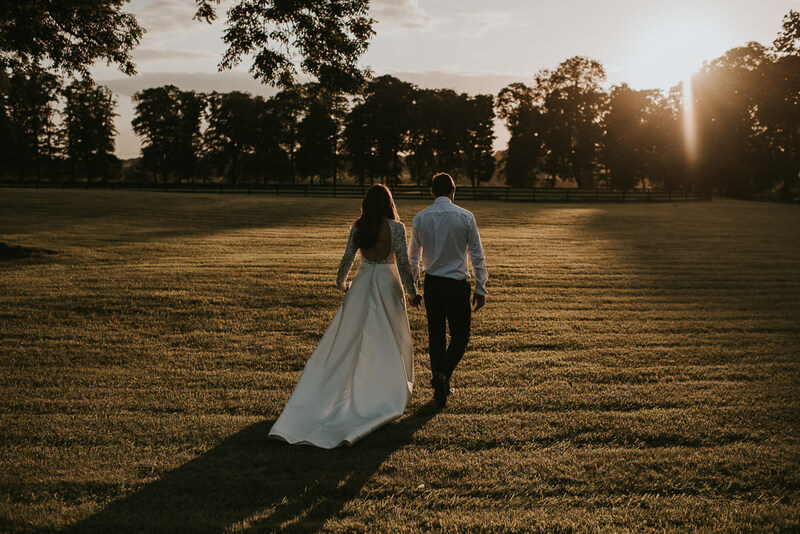 They had both never been to Ireland before but were drawn to the Dingle Pennisula with its spectacular wild landscape and as Michael’s ancestry is Irish, they knew that it was the place that they wanted to get married! 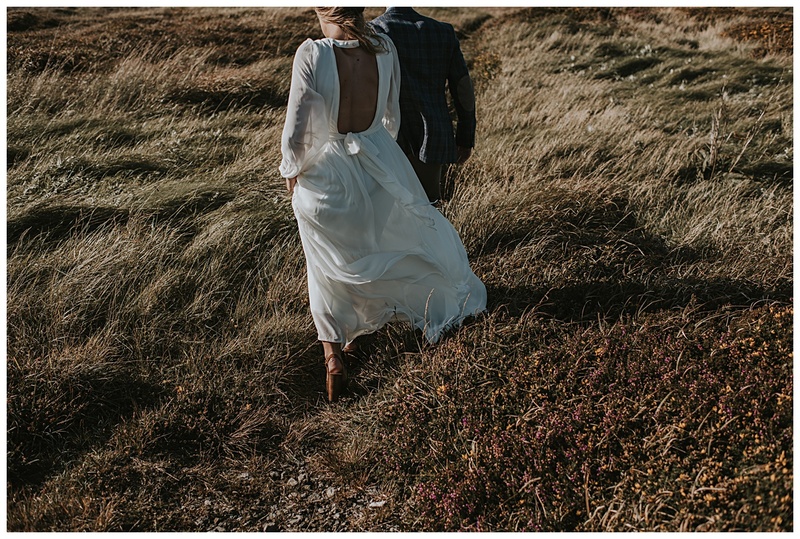 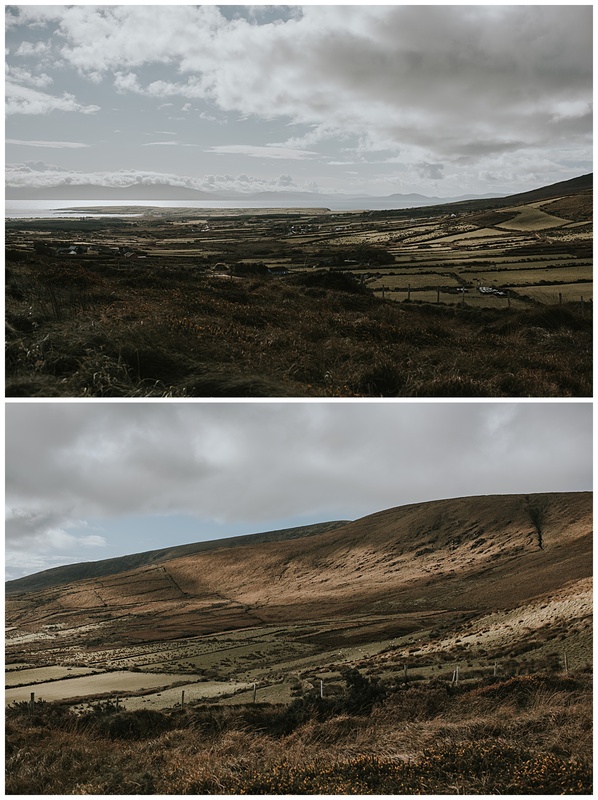 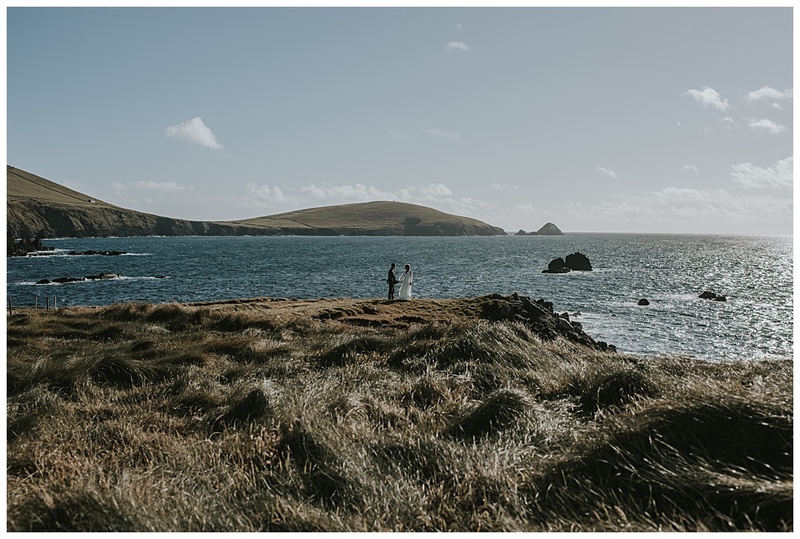 Everything about this Dingle Peninsula Elopement was perfect, we got ridiculously lucky with the weather…even if it was a bit windy! 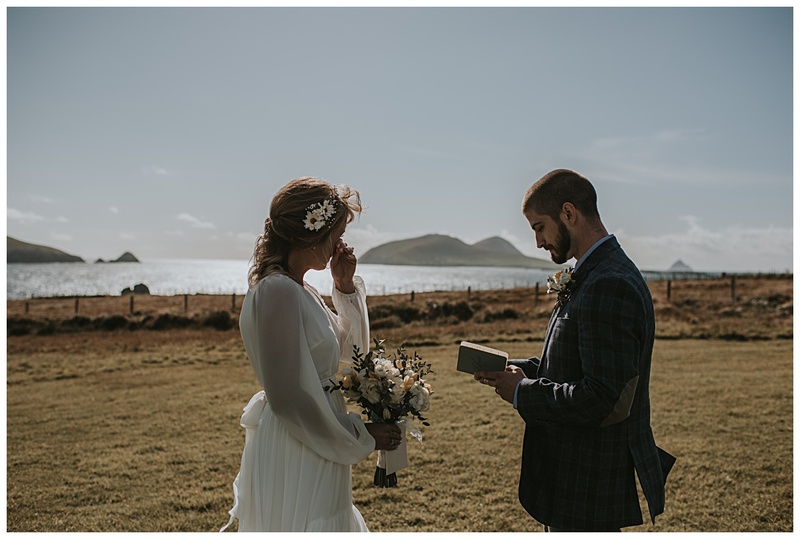 The ceremony take place outside The Blasket centre and listening to the beautiful words of W.B Yeats and their vows to each other, I felt so privileged to be able to witness such an intimate celebration of love. 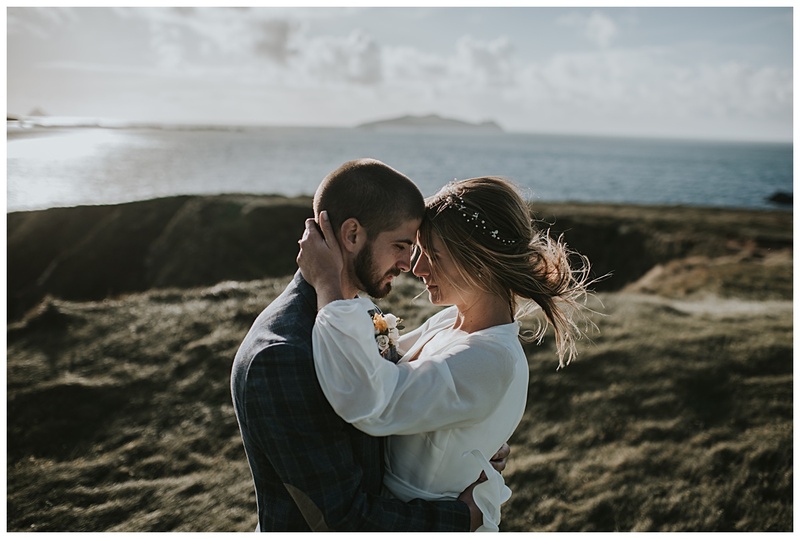 There is something so magical and unique about elopements, both Ashtan and Michael trusted me completely and embraced the wild landscape, climbing over fences and up hills, it was an absolute dream for me to capture and one I will remember for a very long time to come.